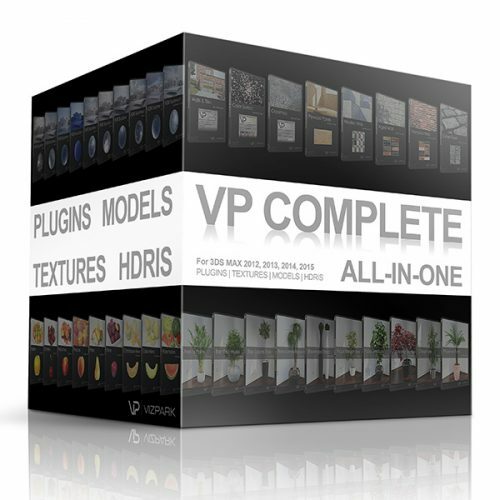 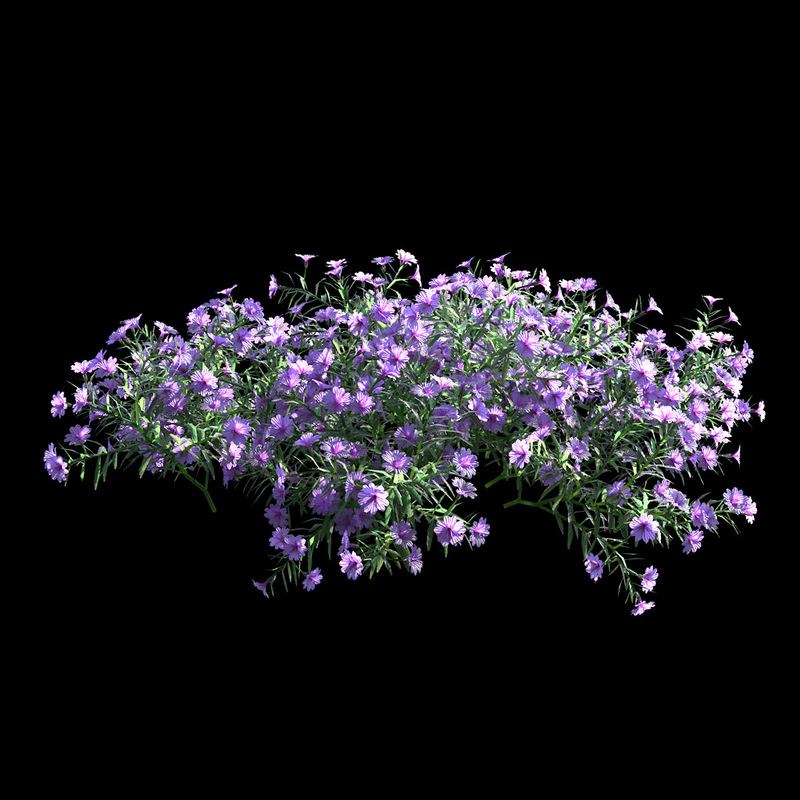 Models are very nice but my Vray doesn’t see proxy’s. 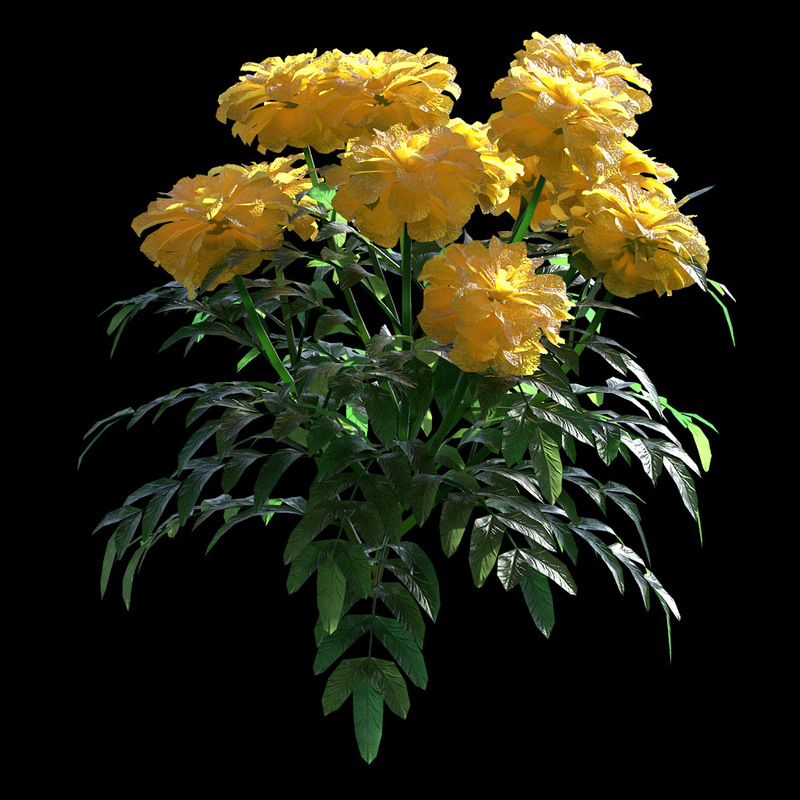 SU 2018/Vray 3.6. 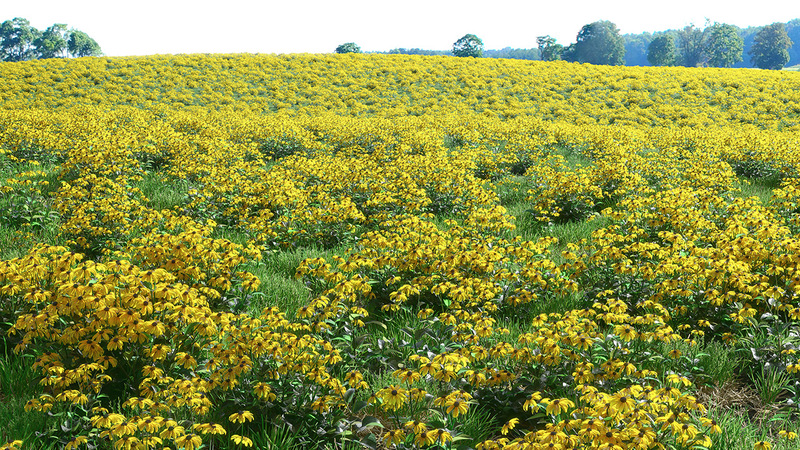 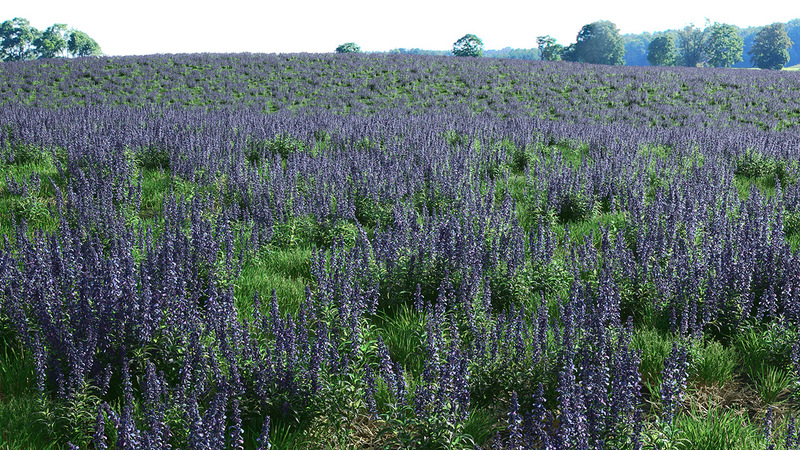 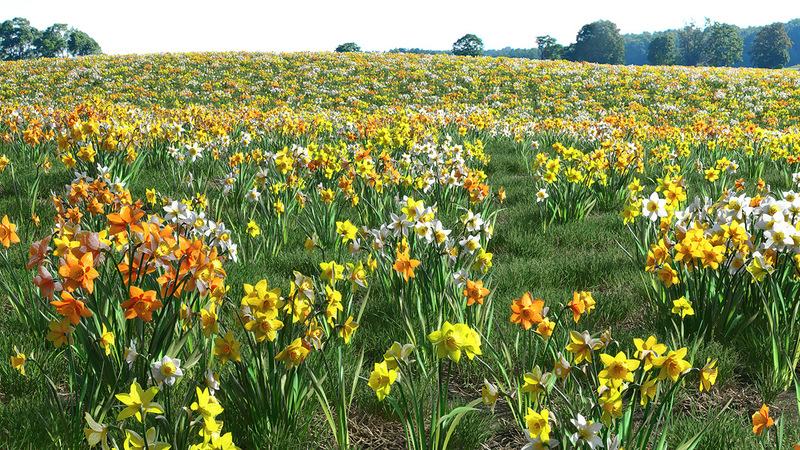 Dropped them in my scene and rendered great straight away. 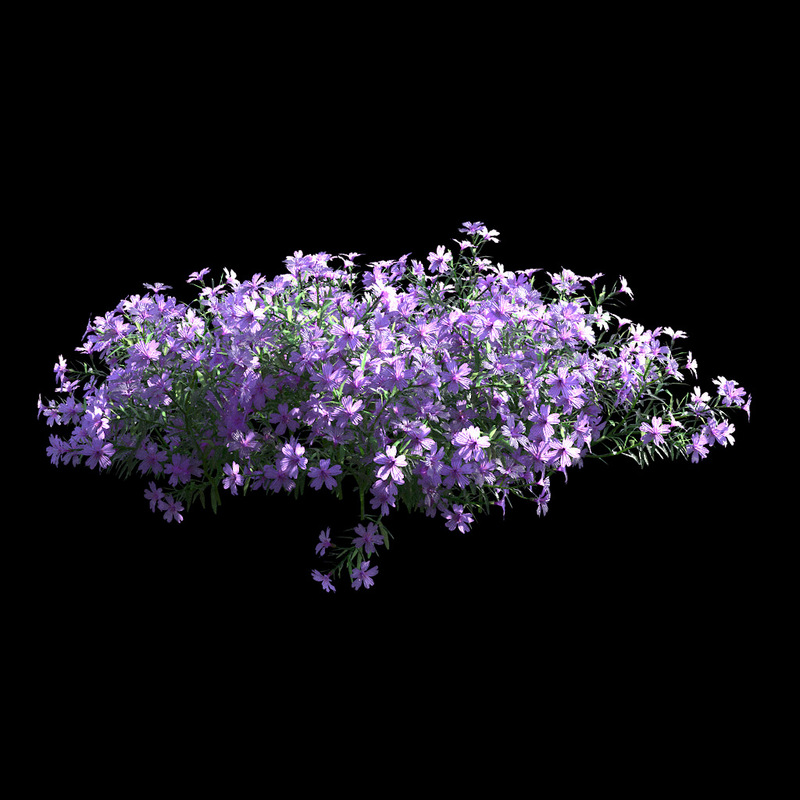 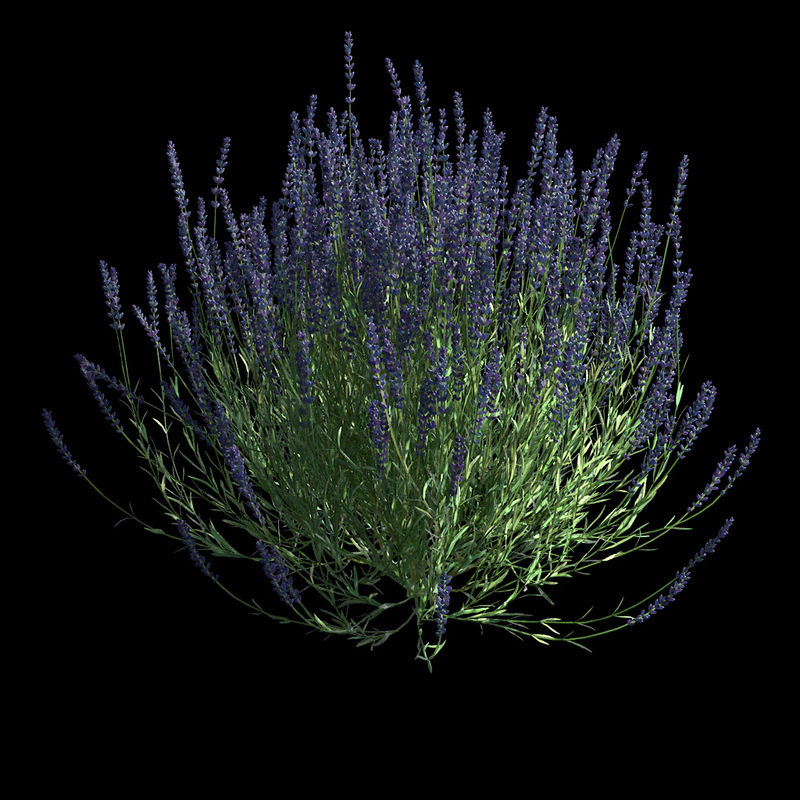 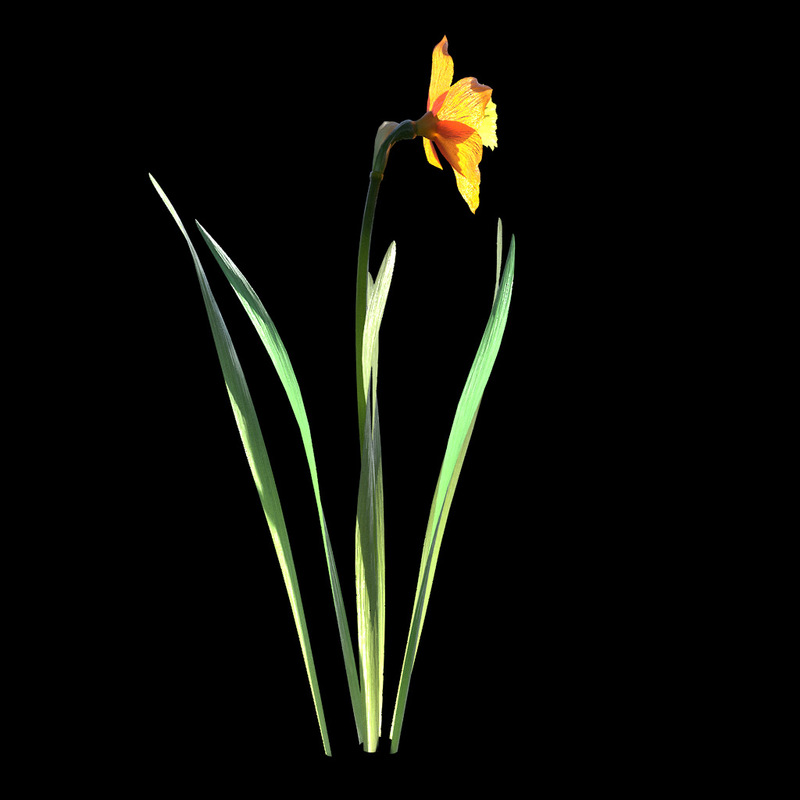 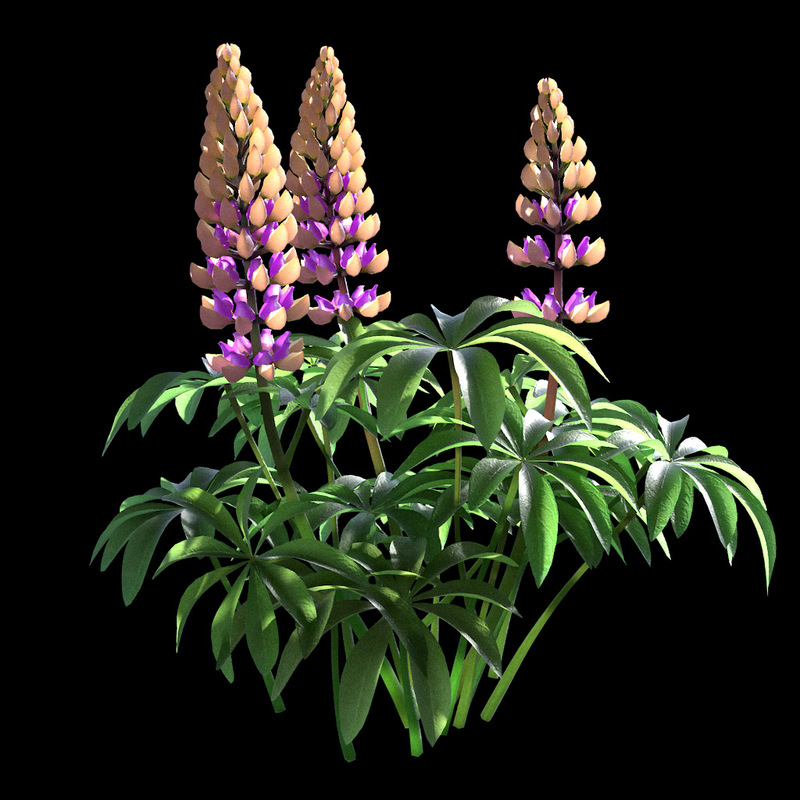 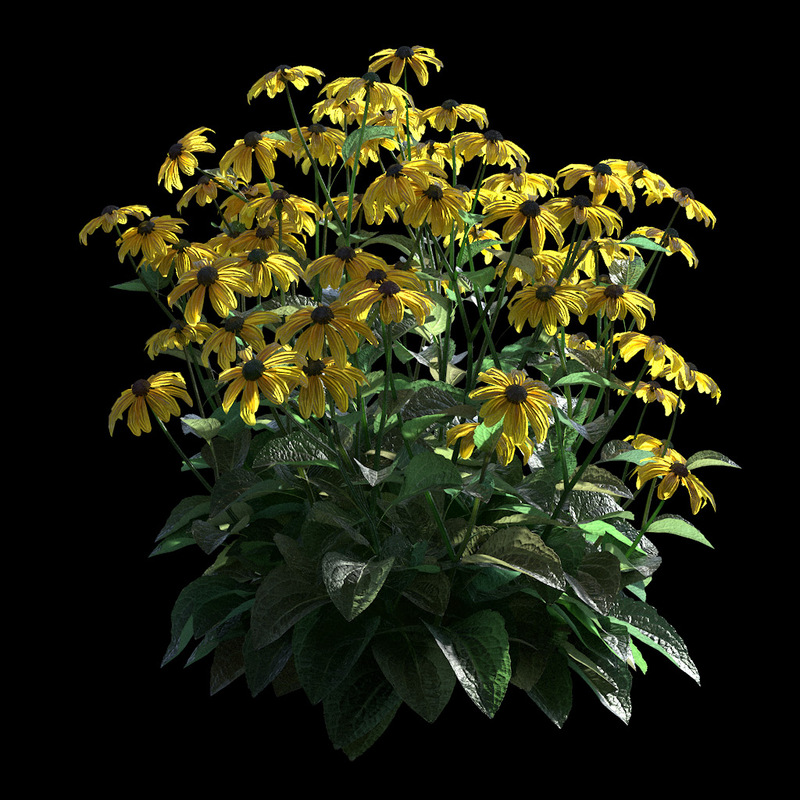 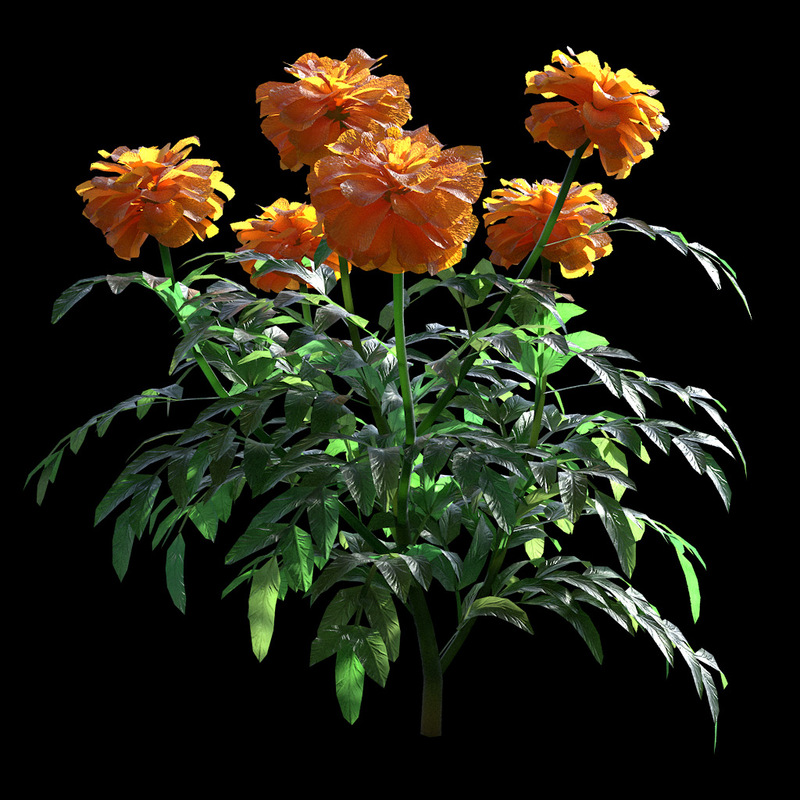 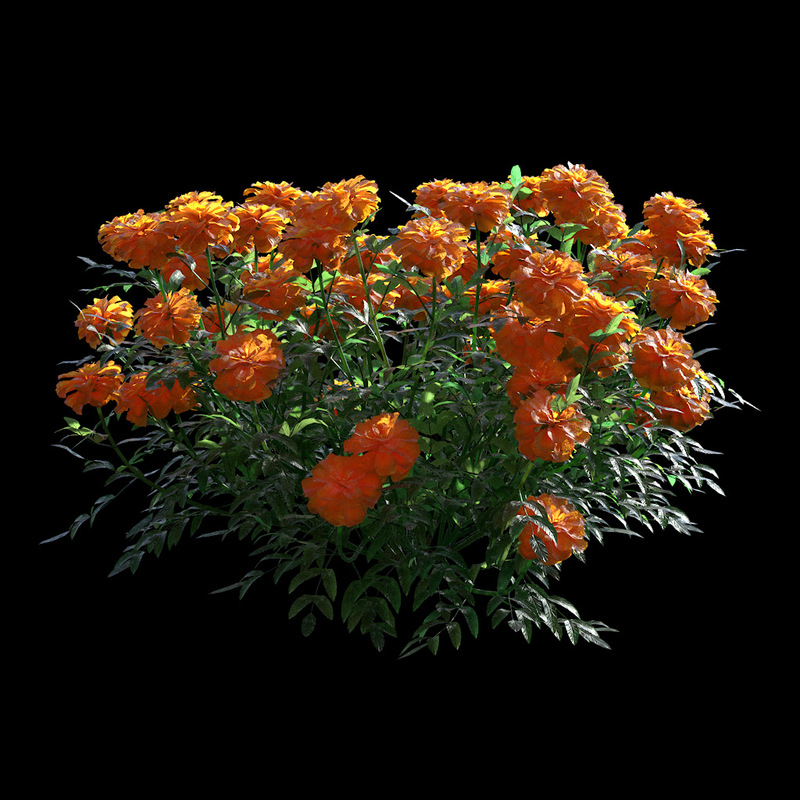 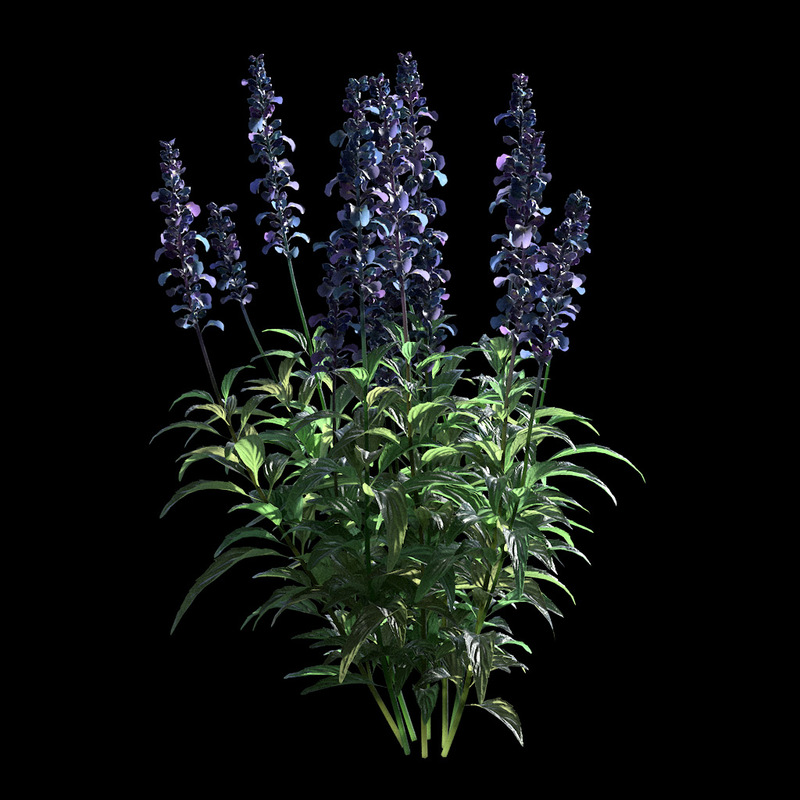 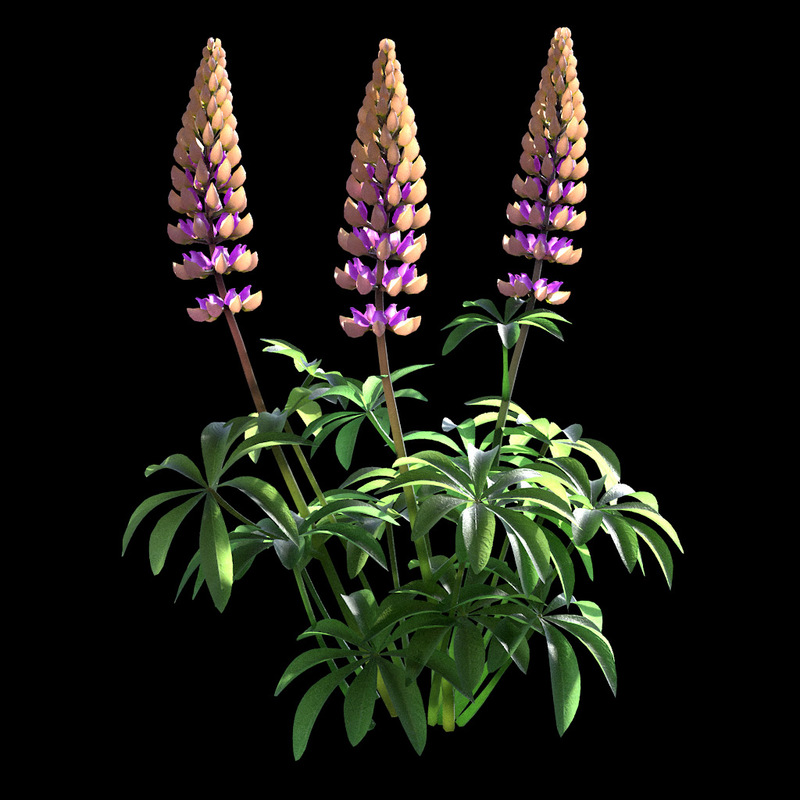 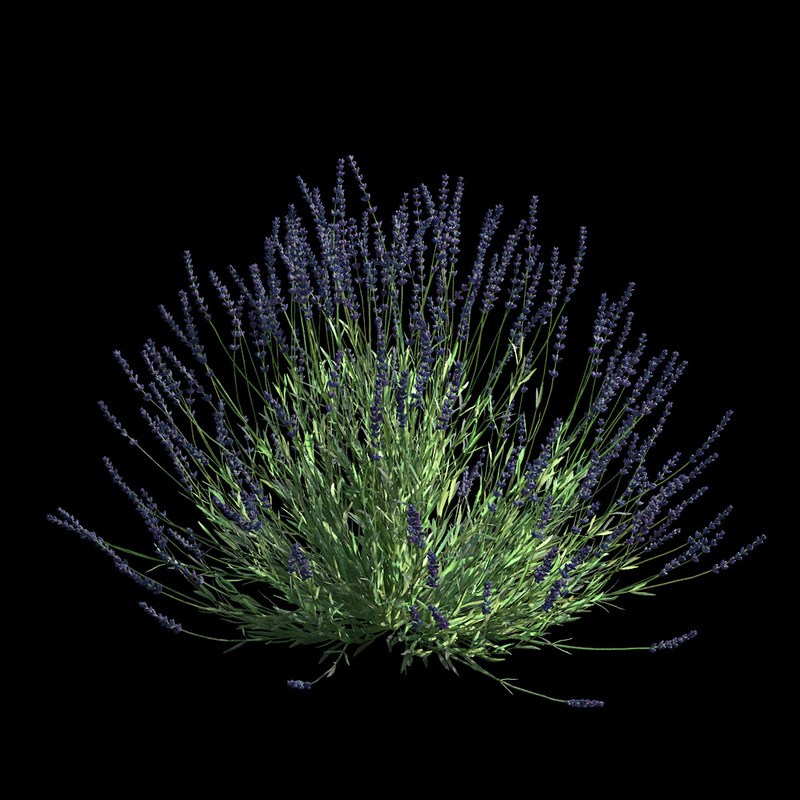 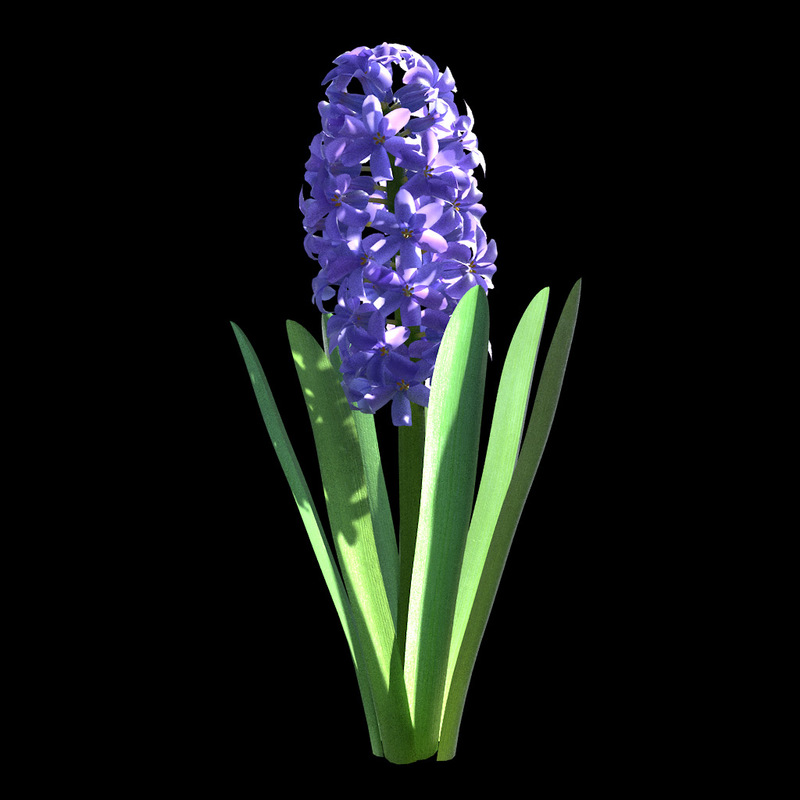 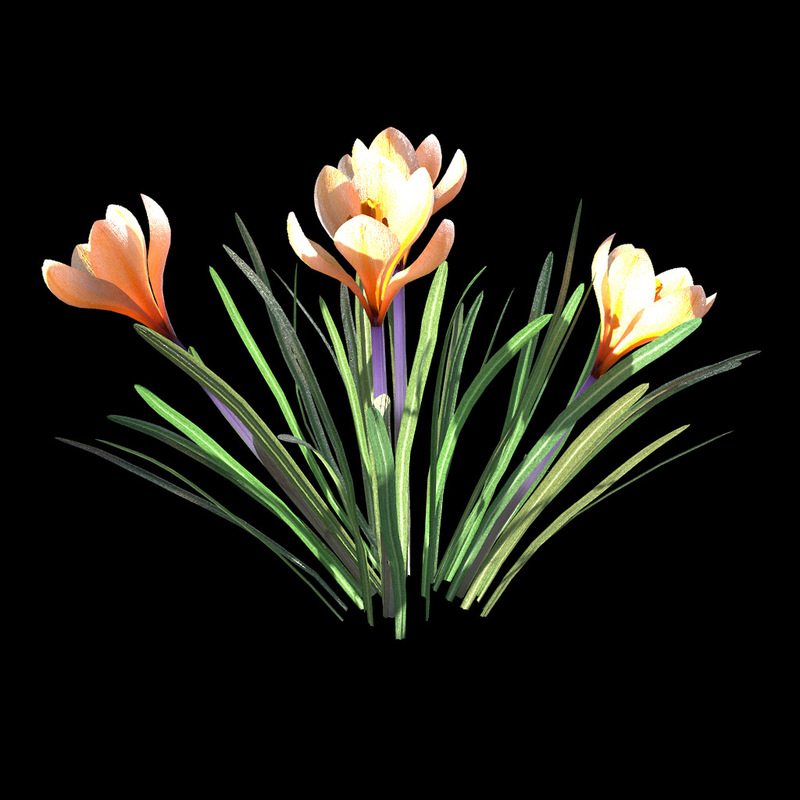 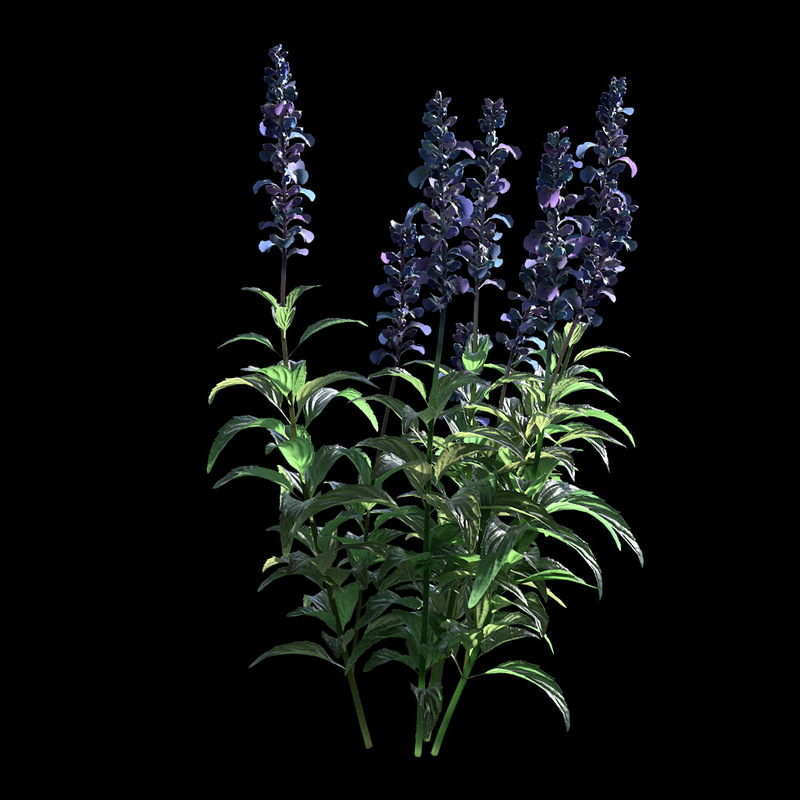 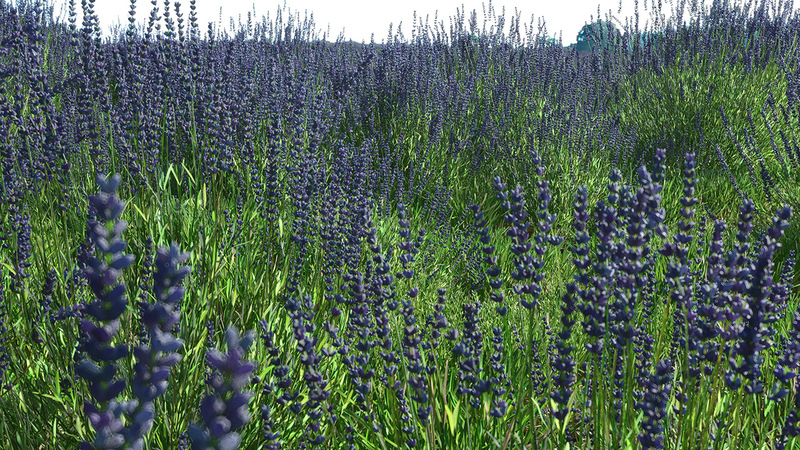 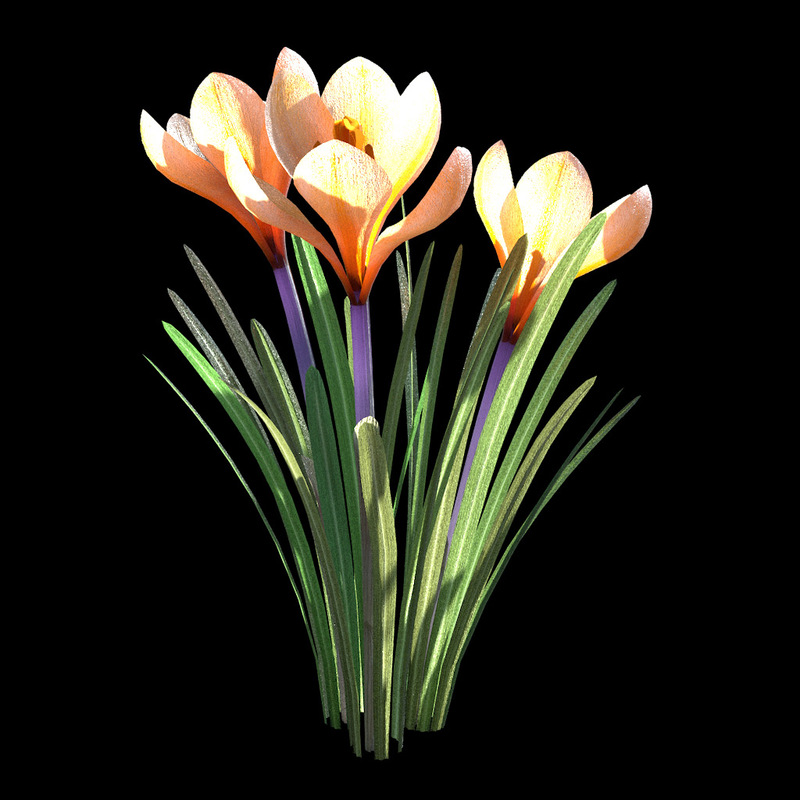 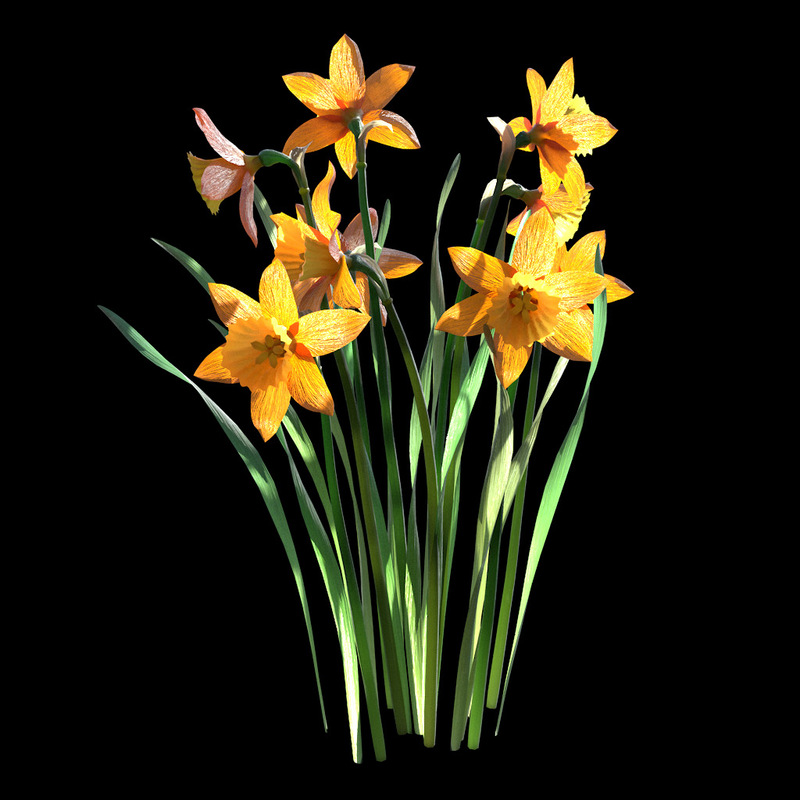 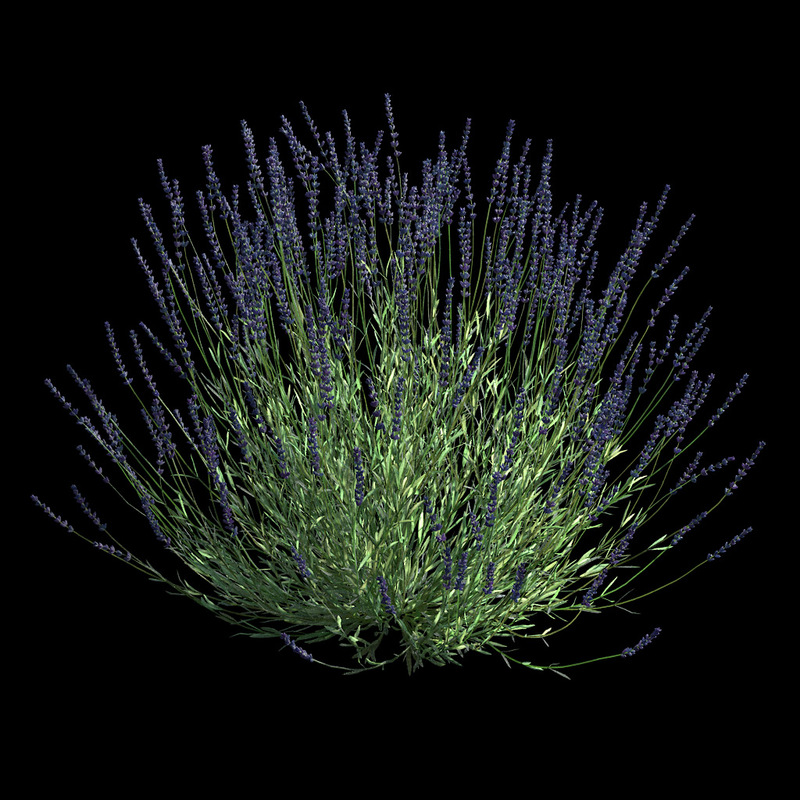 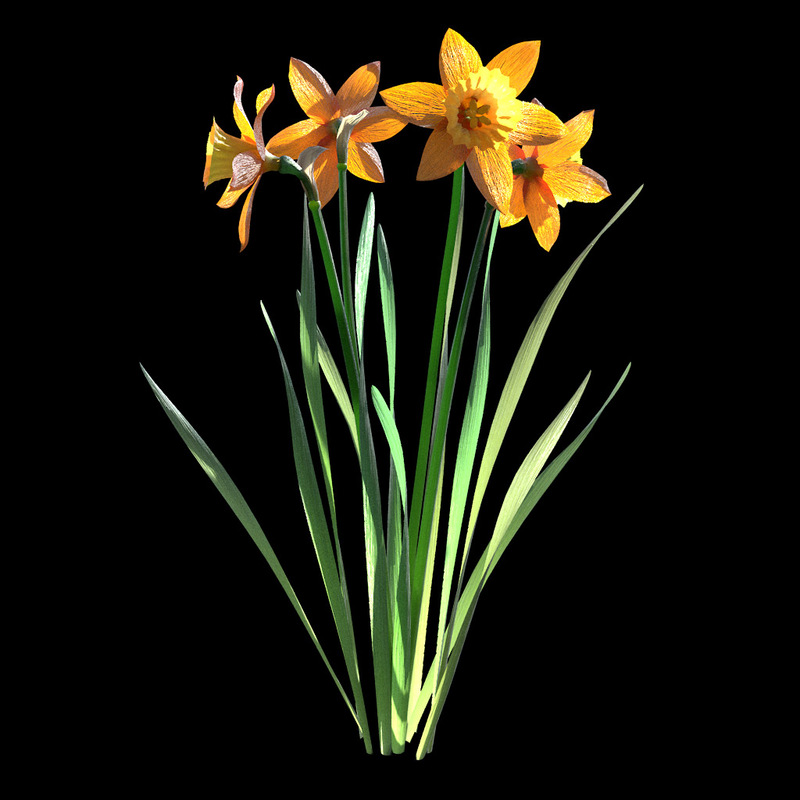 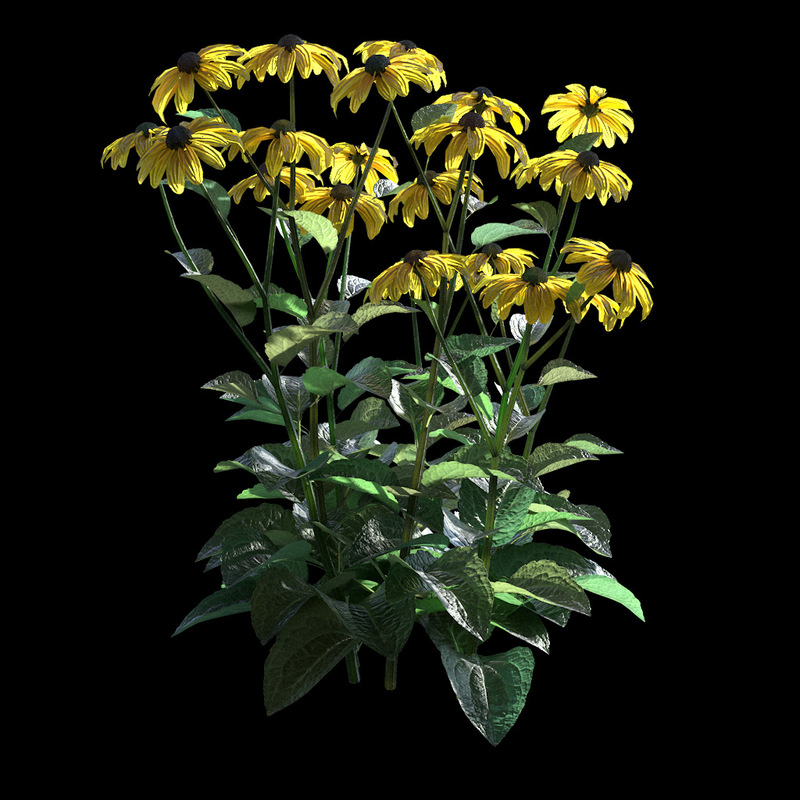 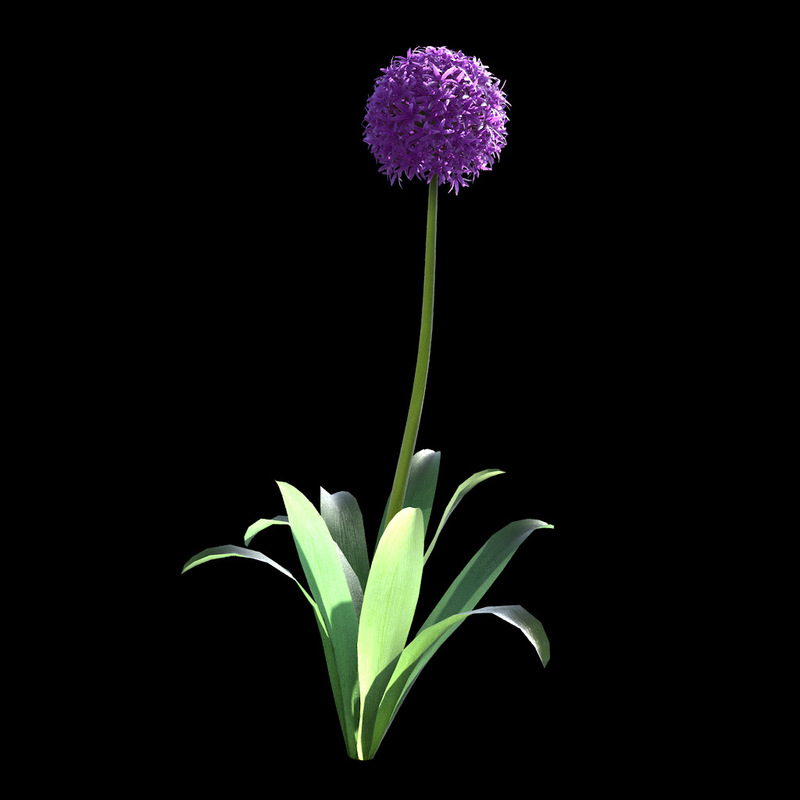 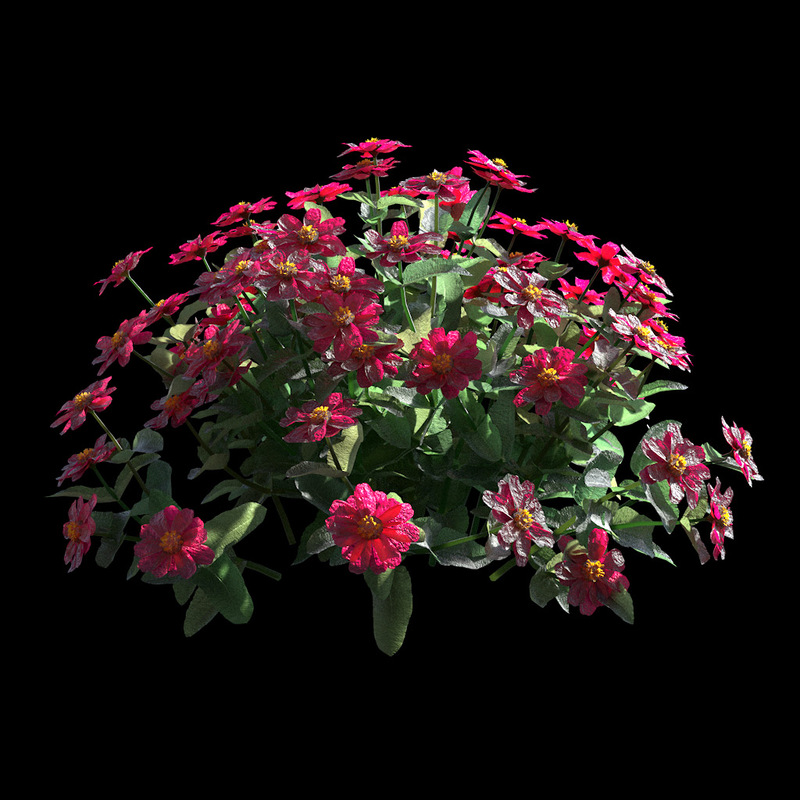 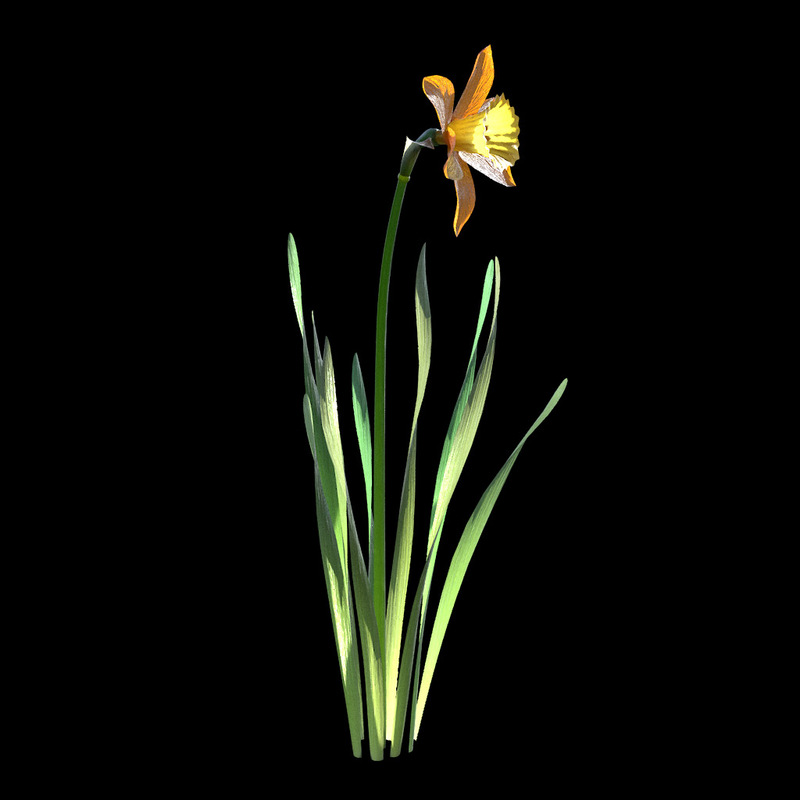 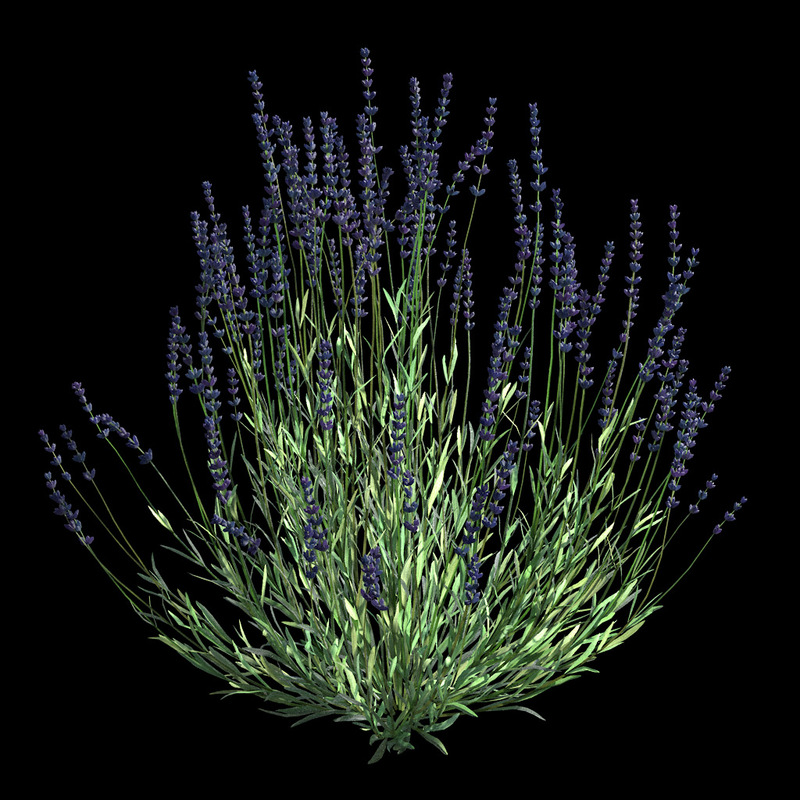 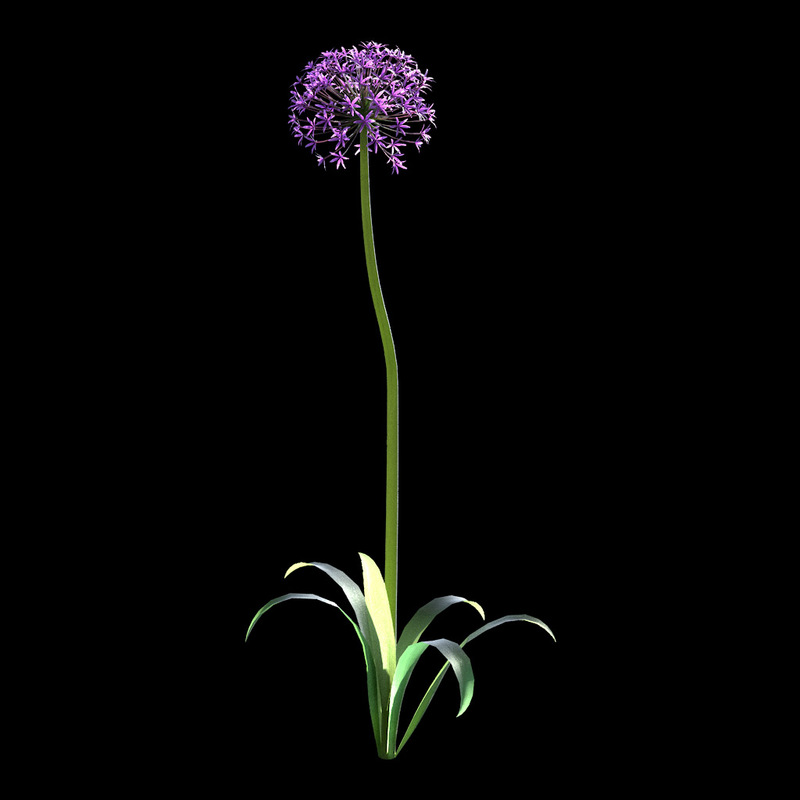 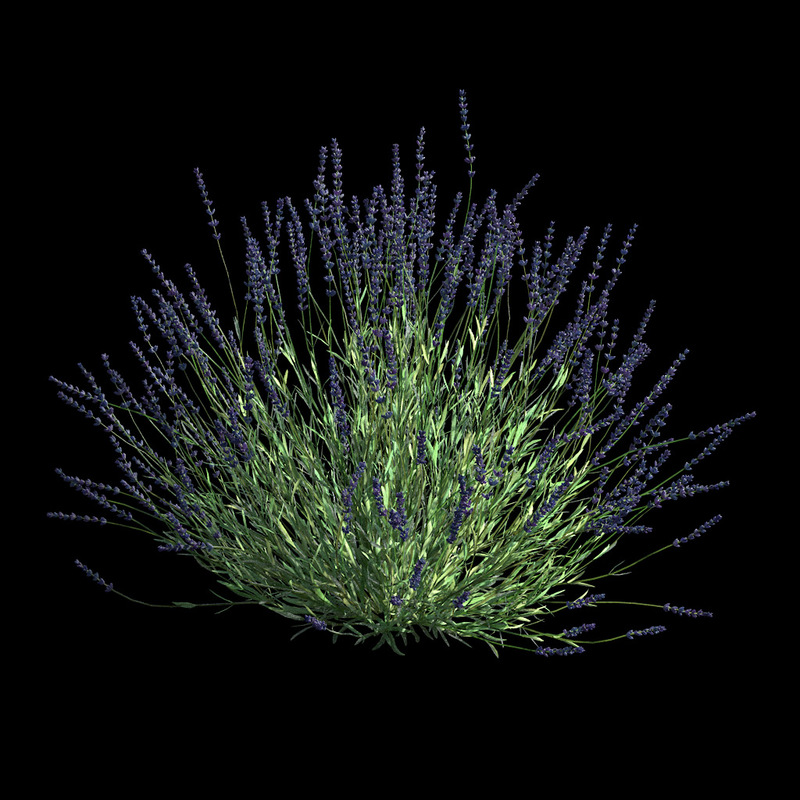 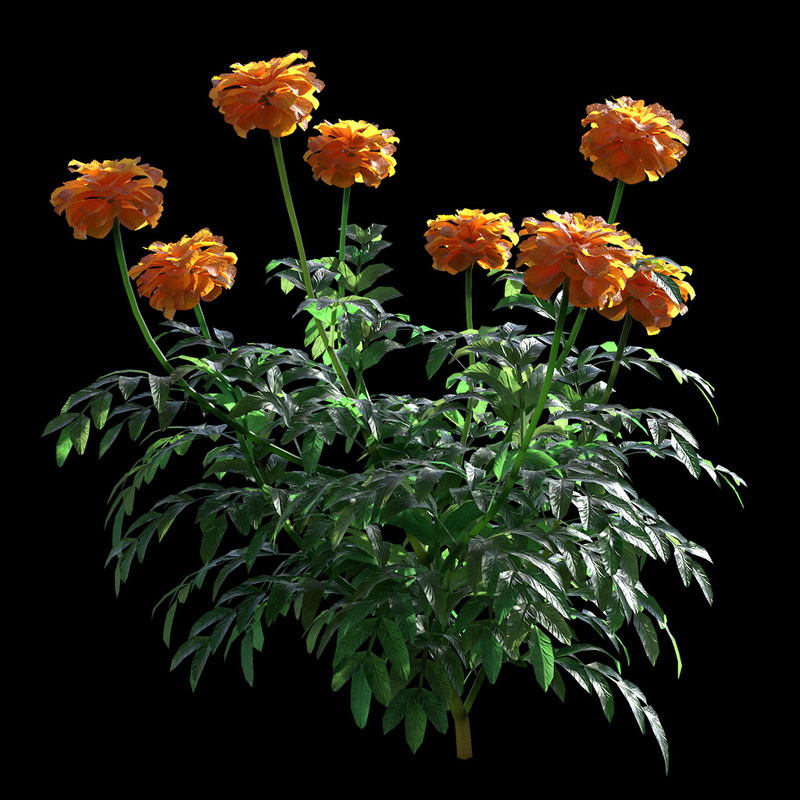 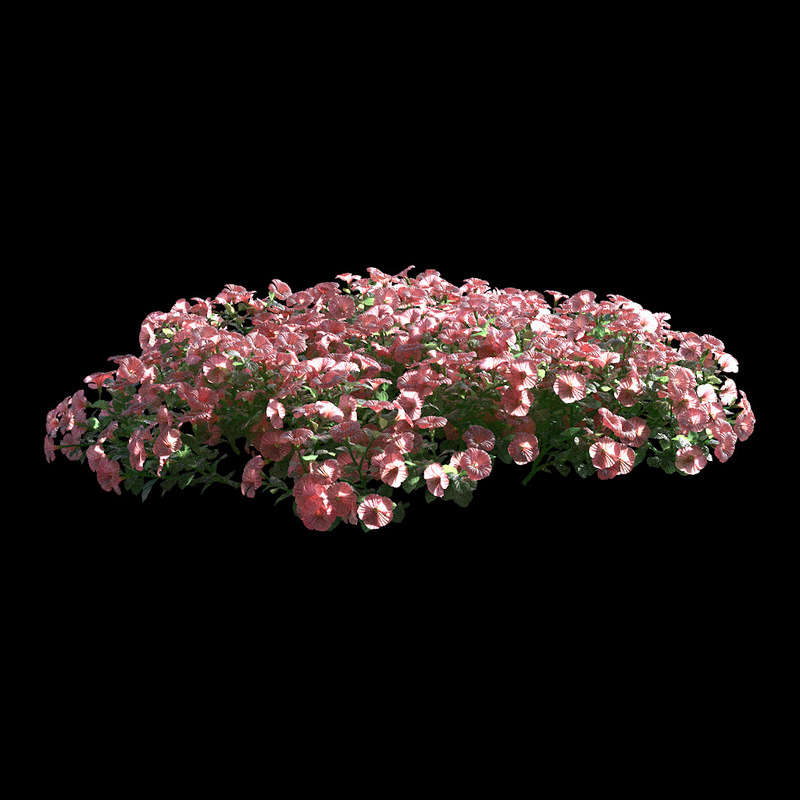 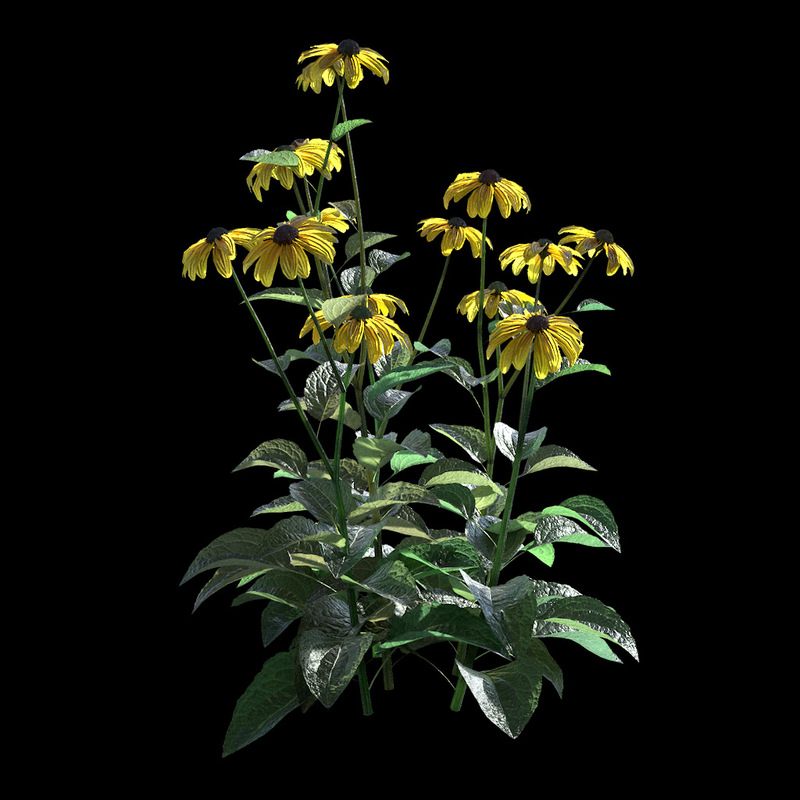 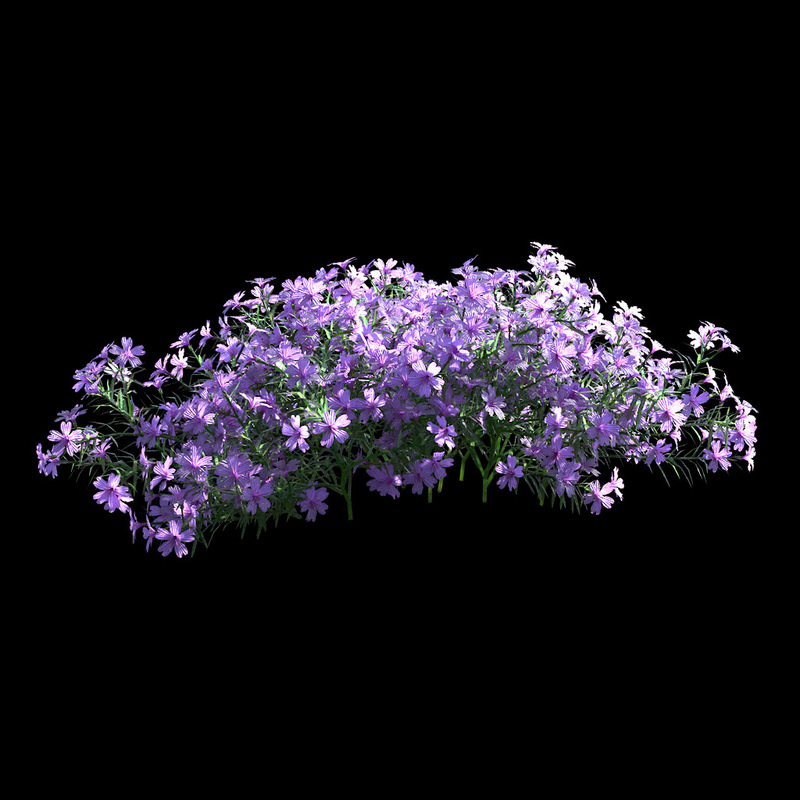 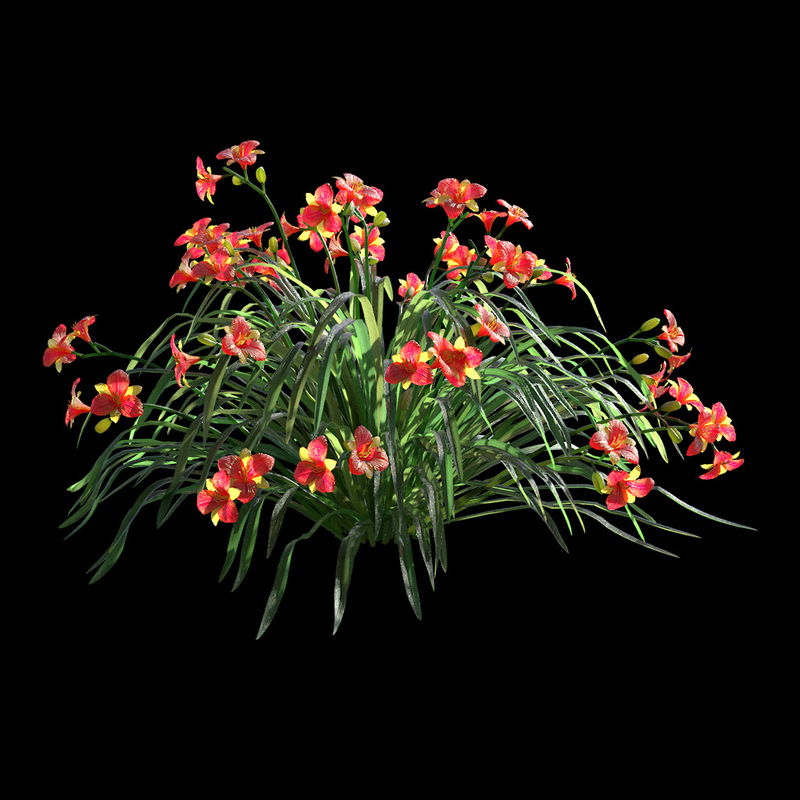 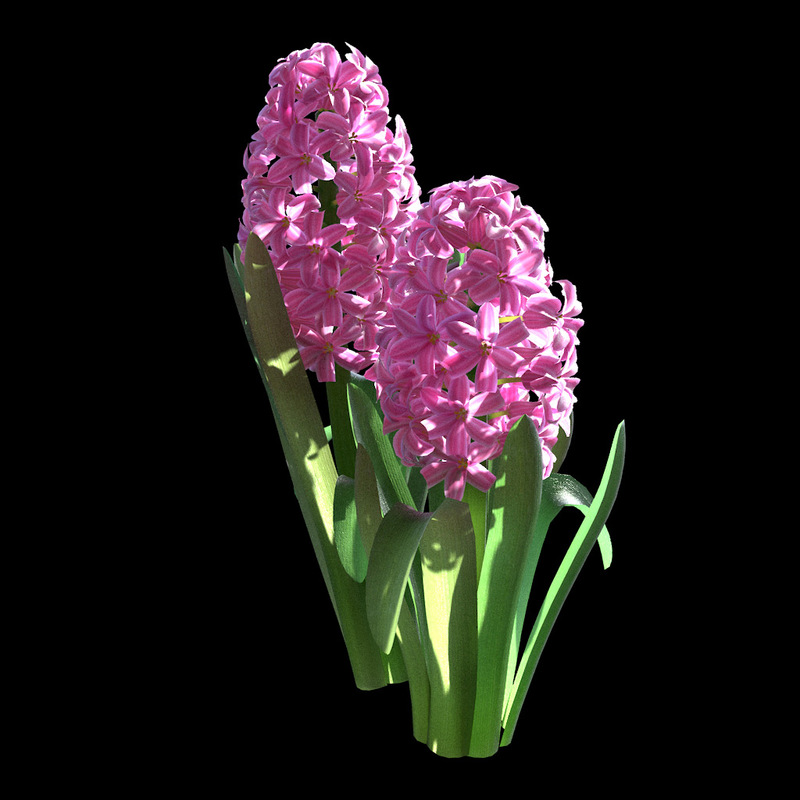 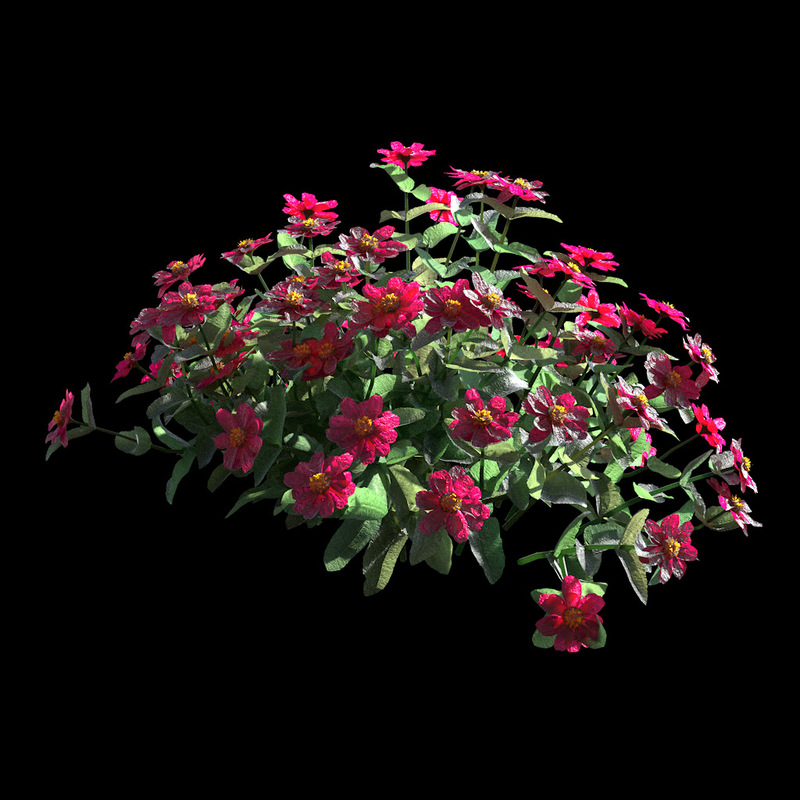 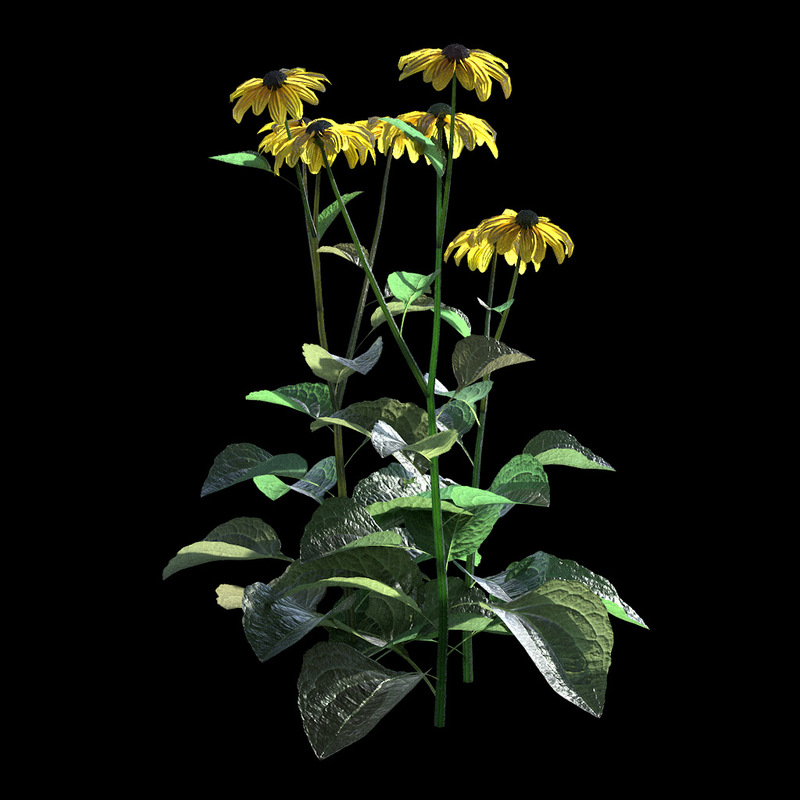 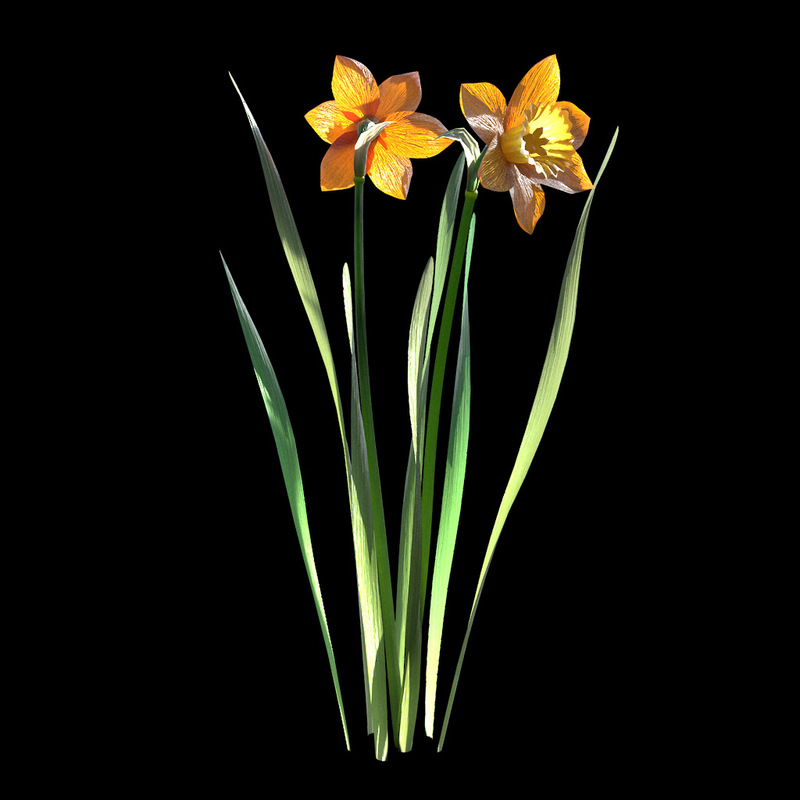 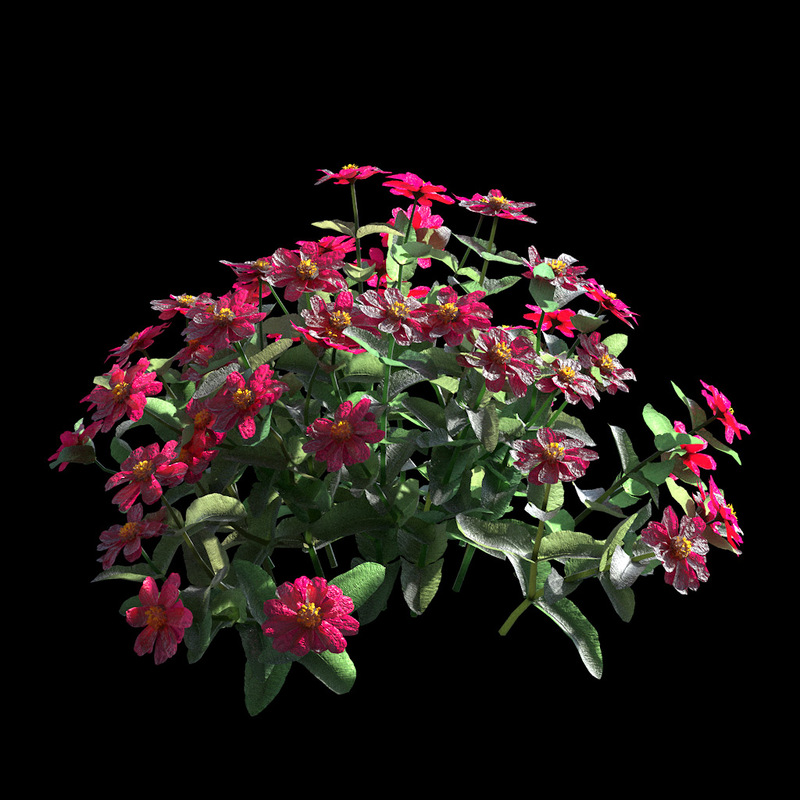 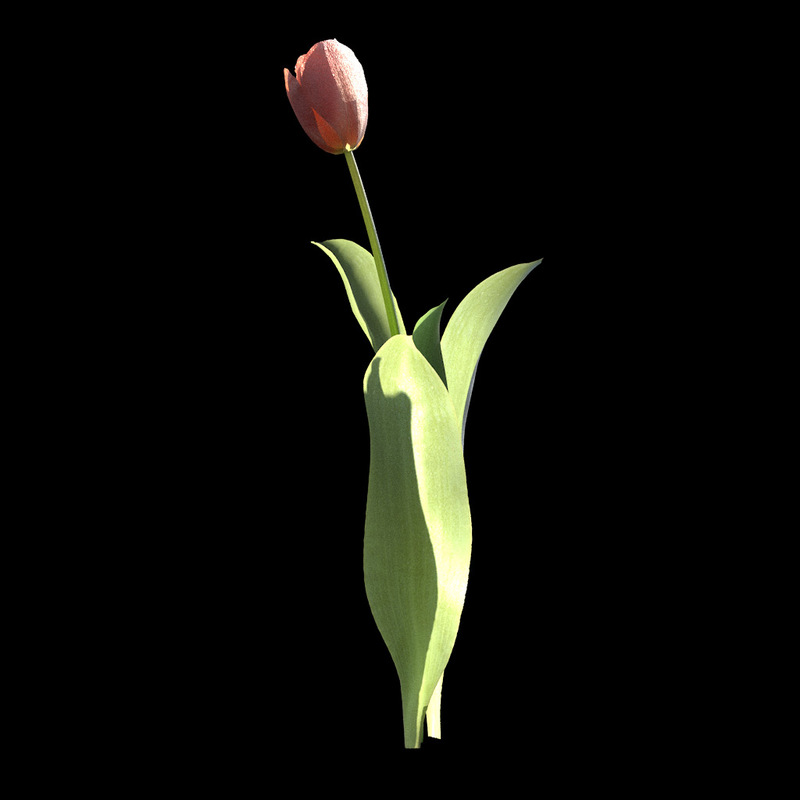 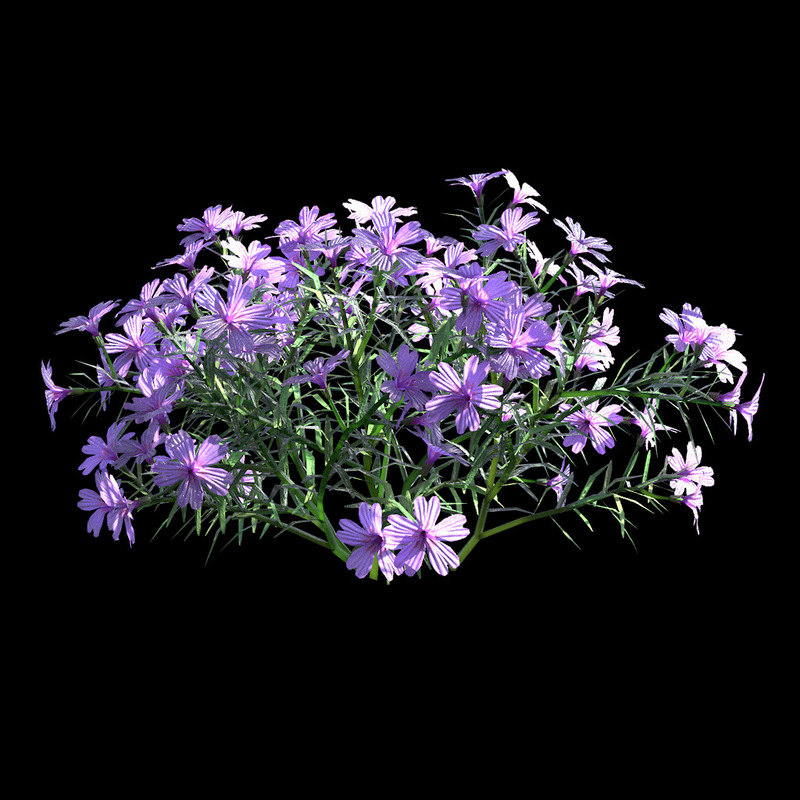 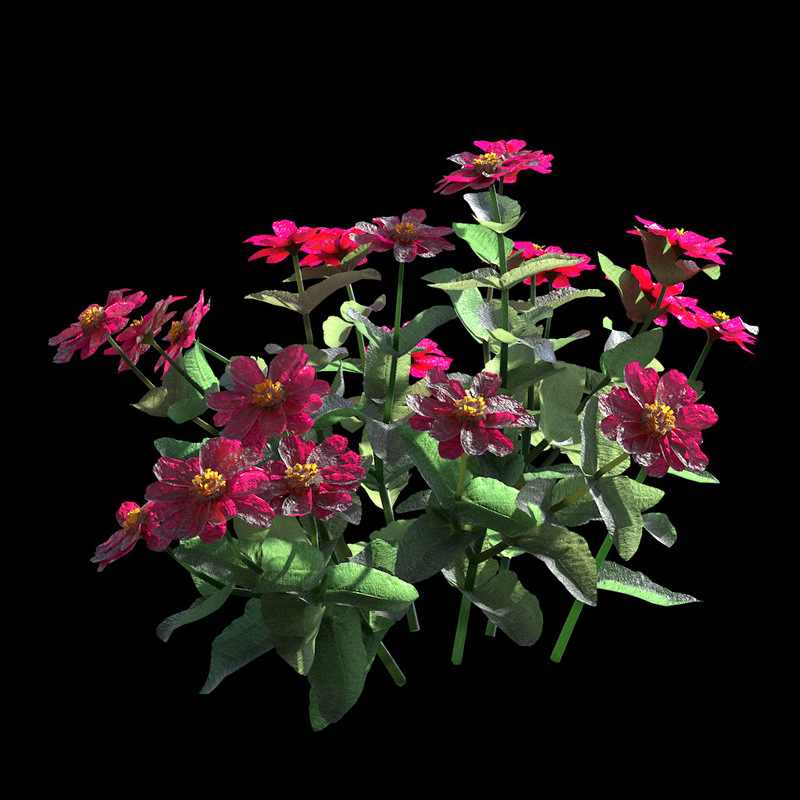 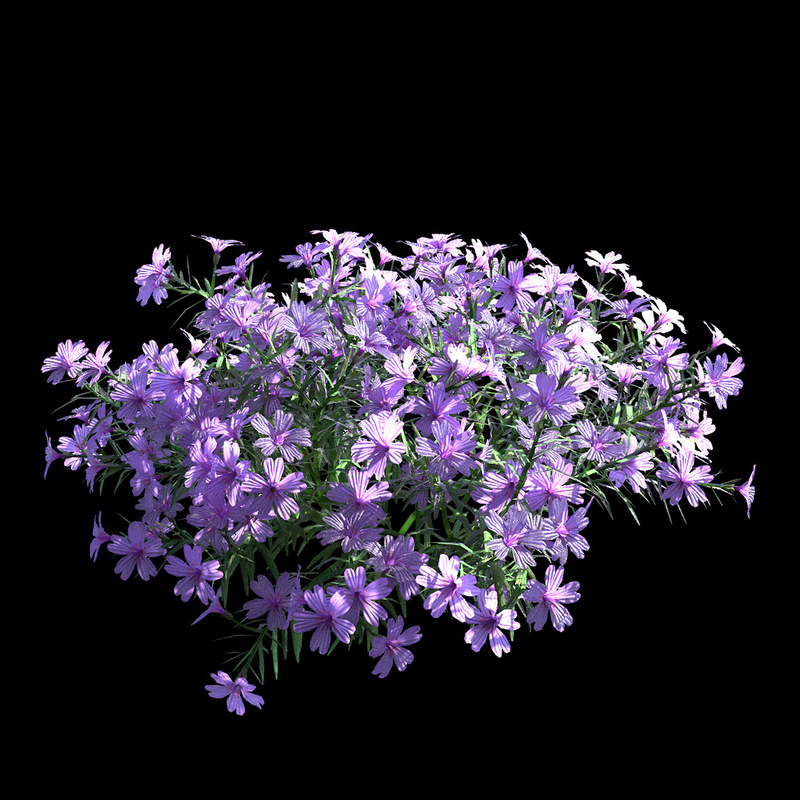 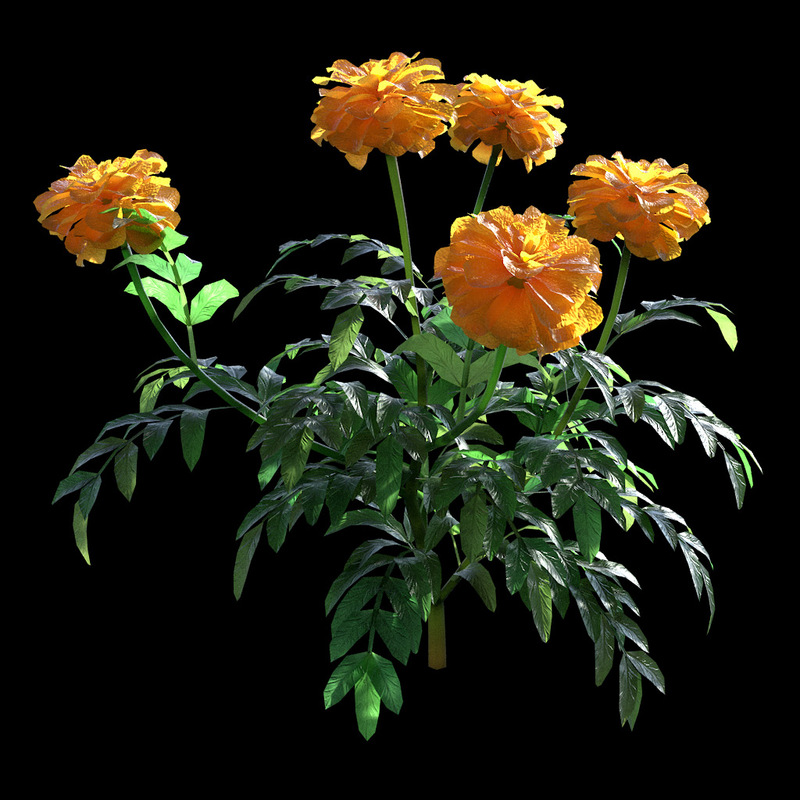 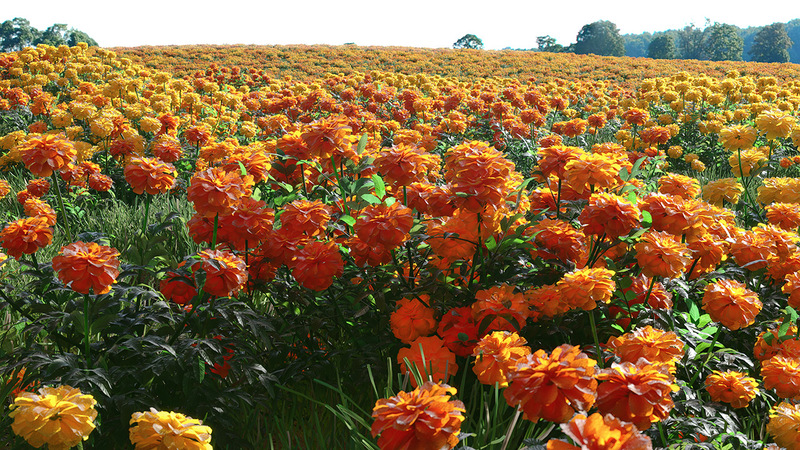 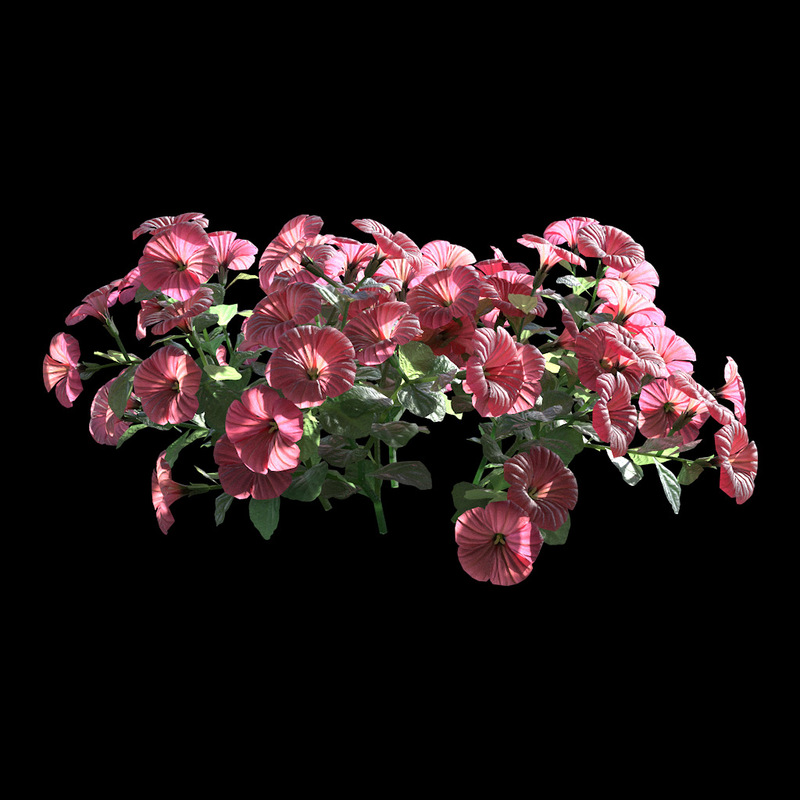 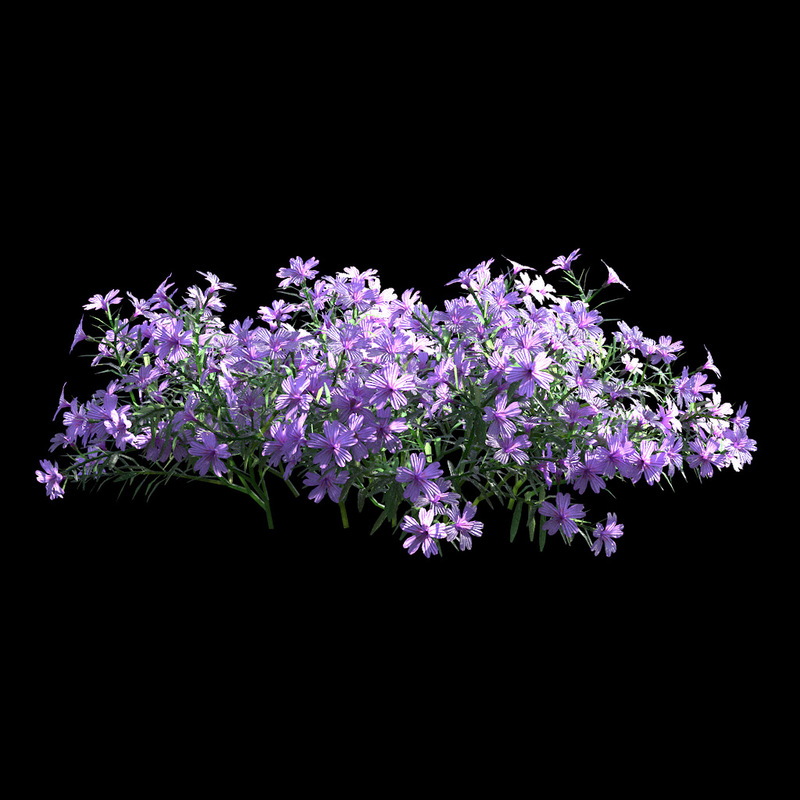 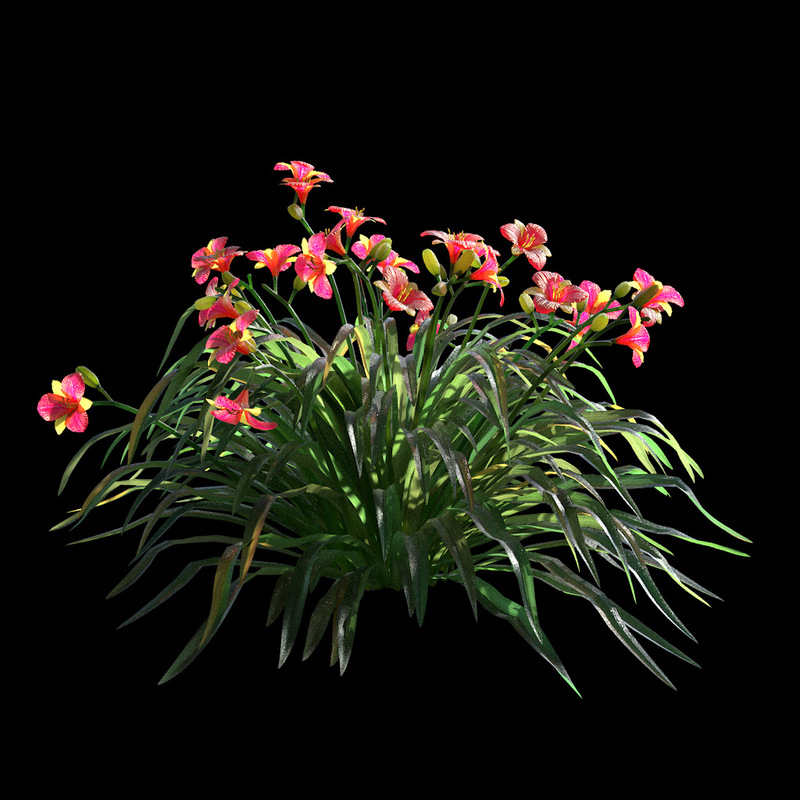 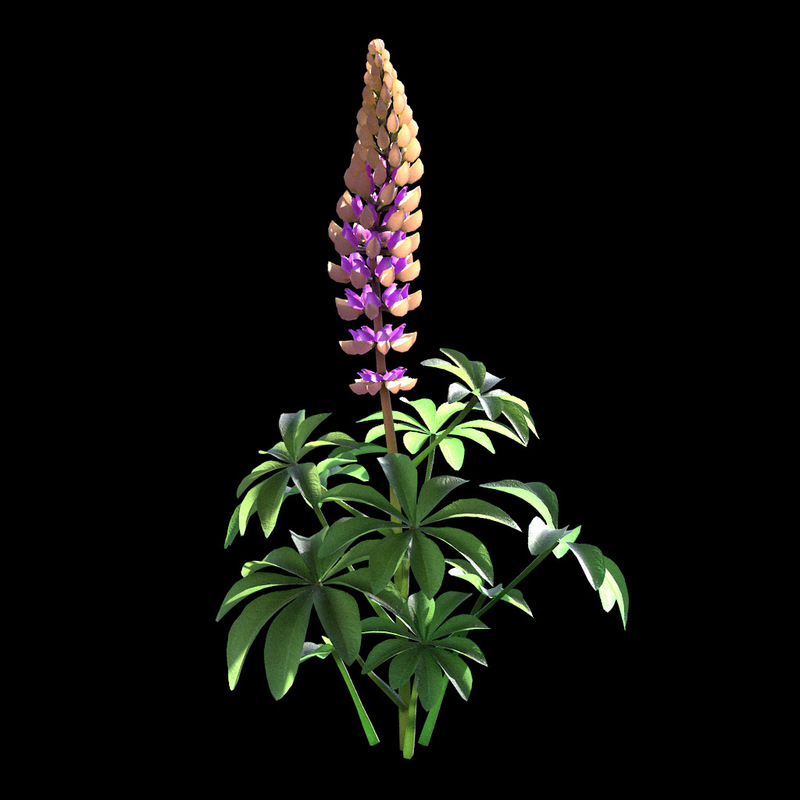 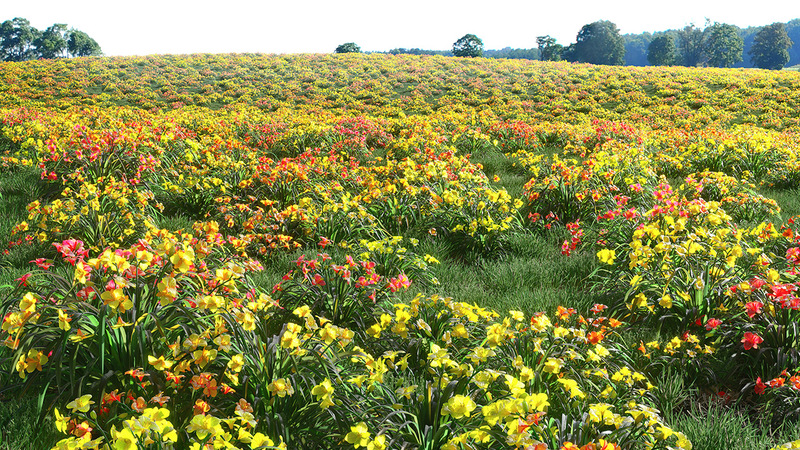 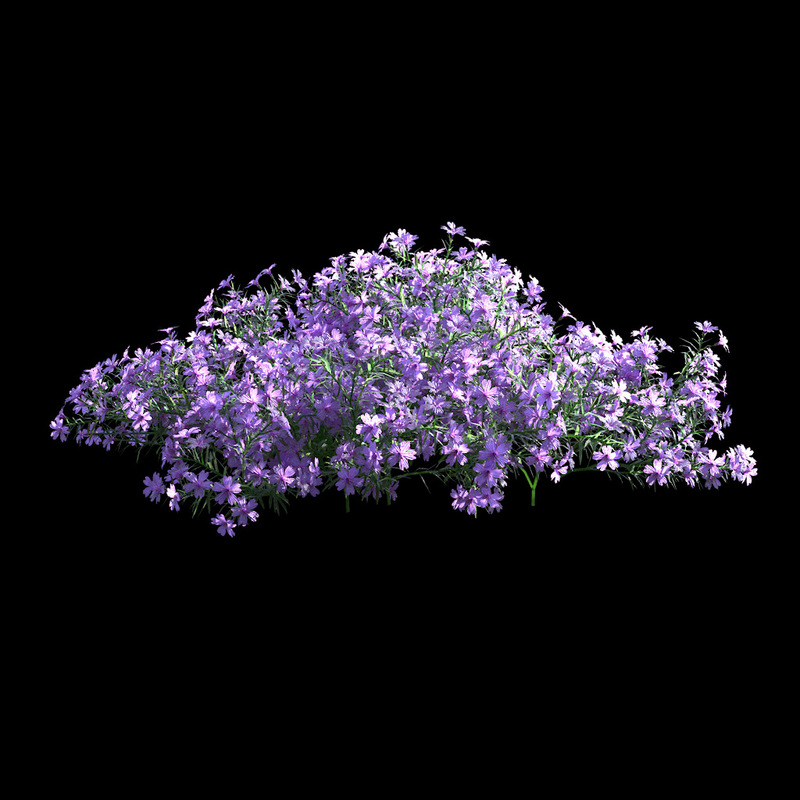 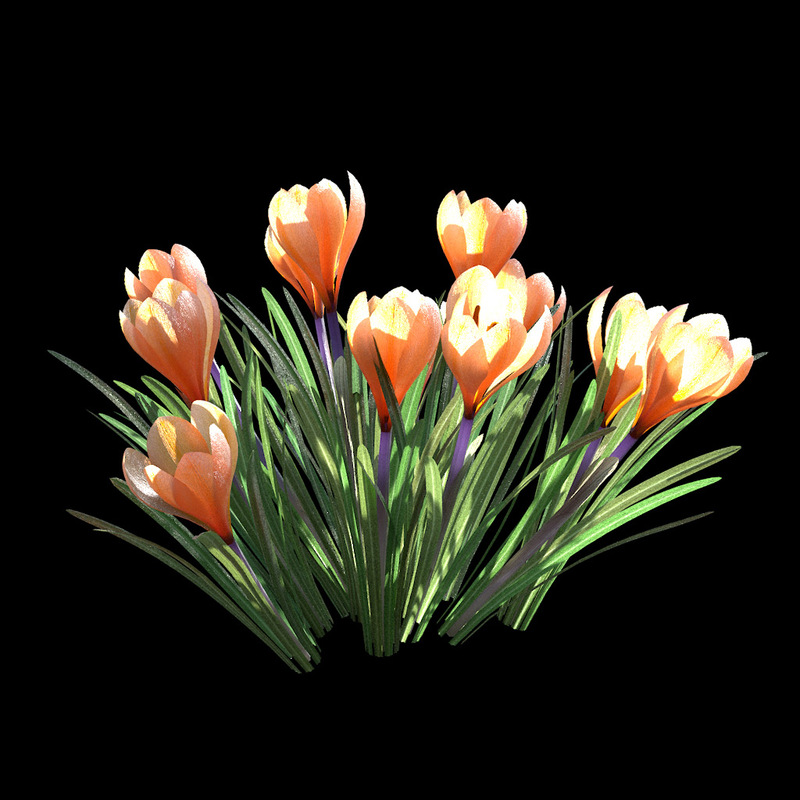 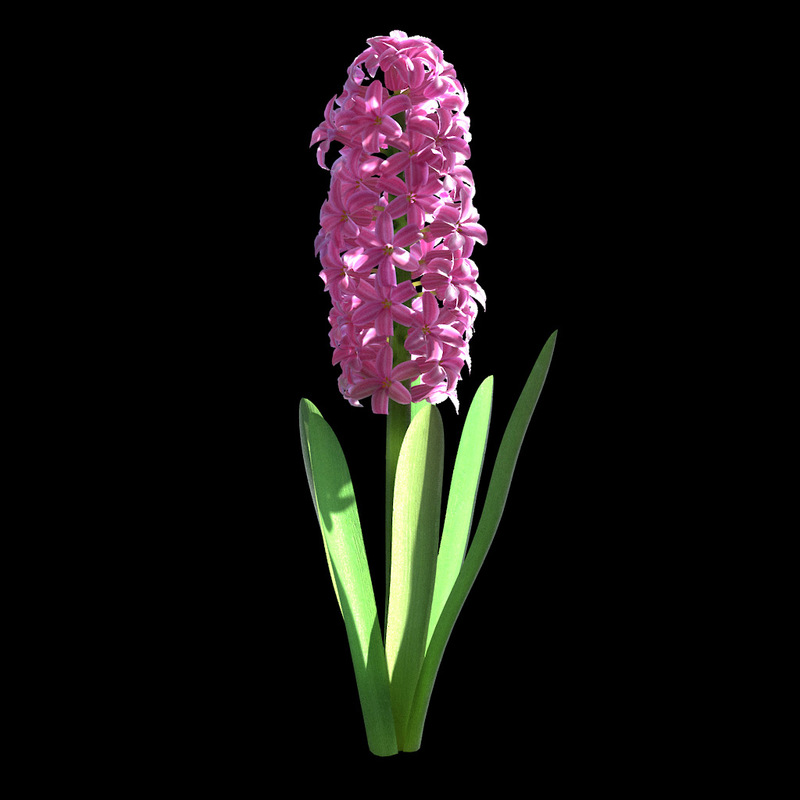 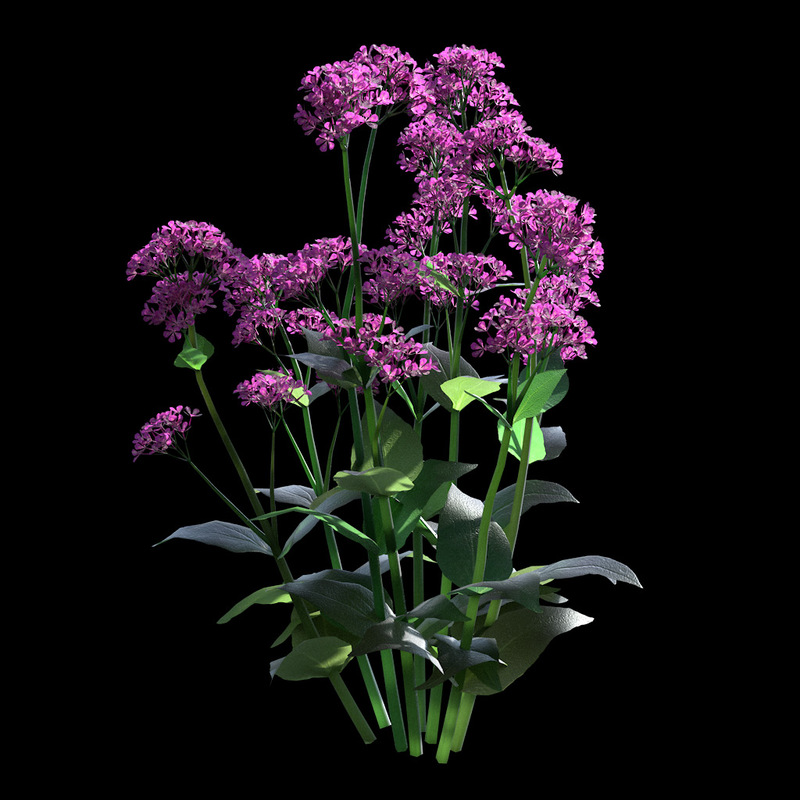 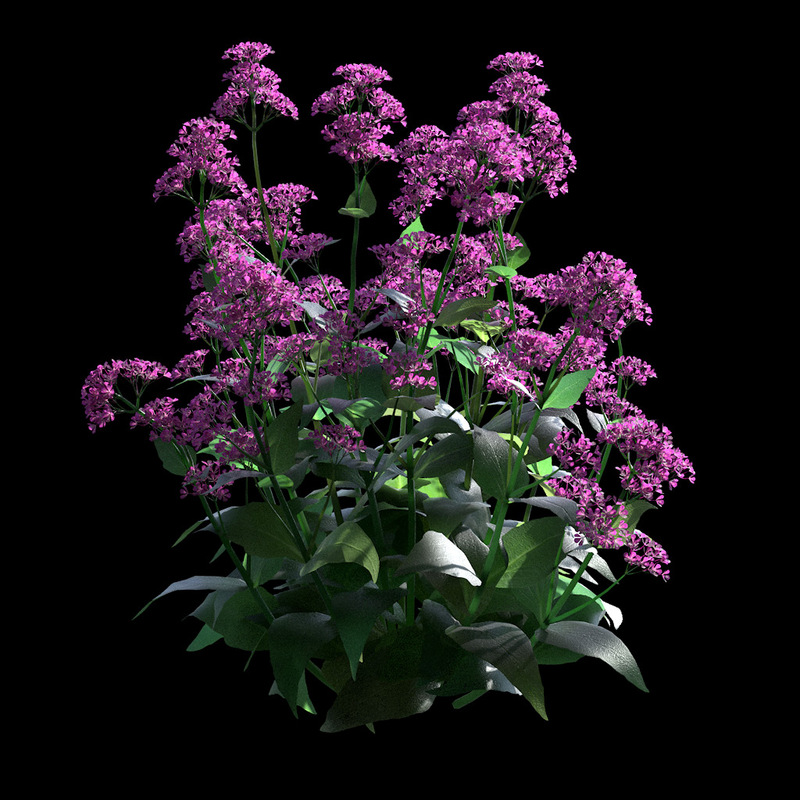 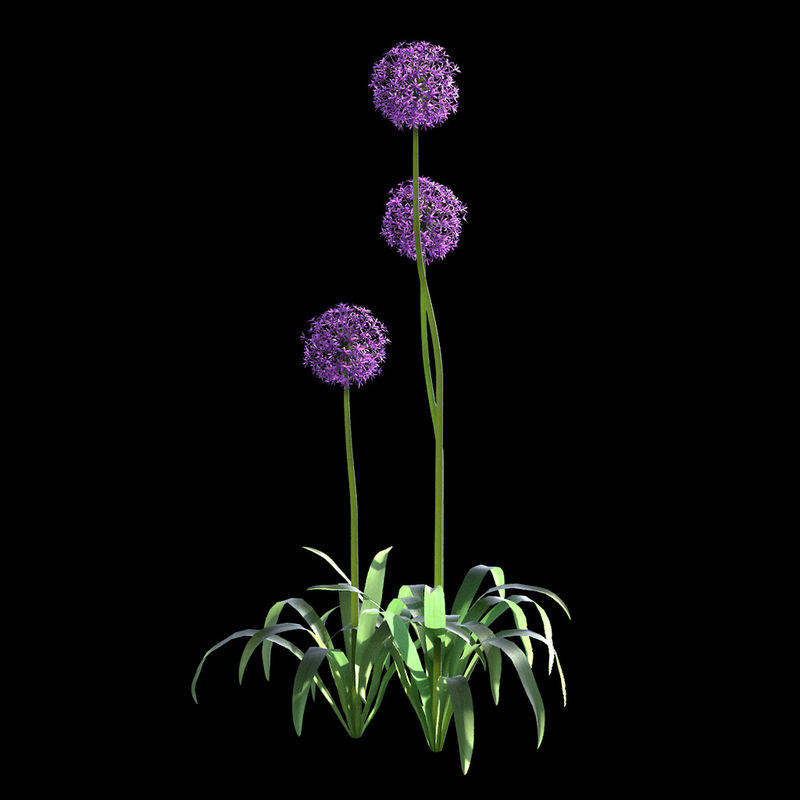 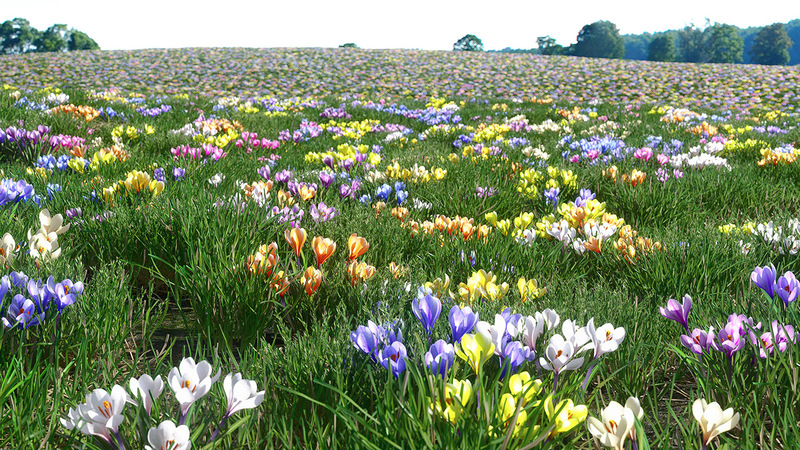 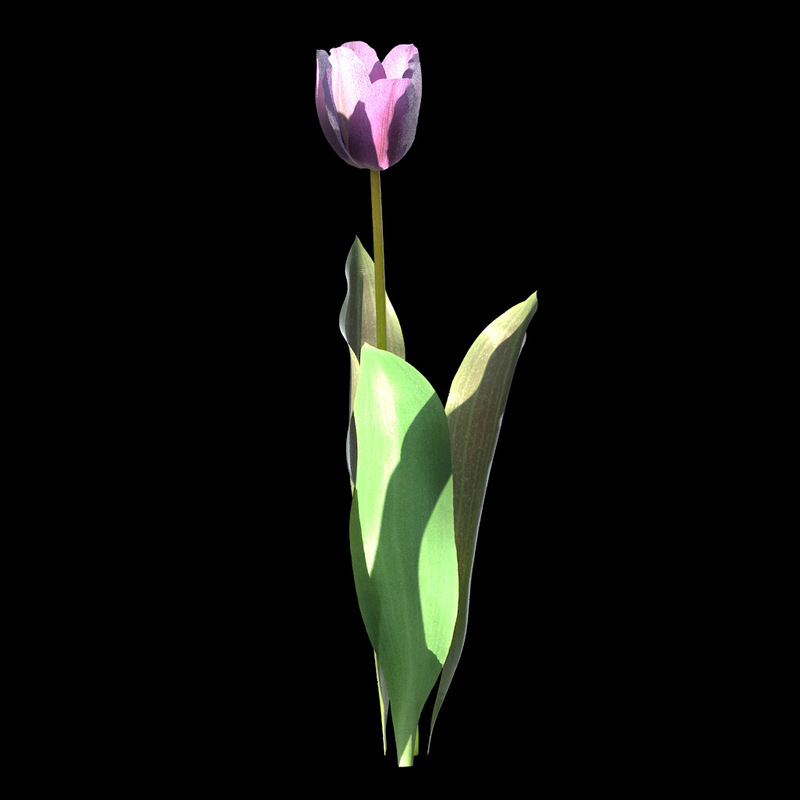 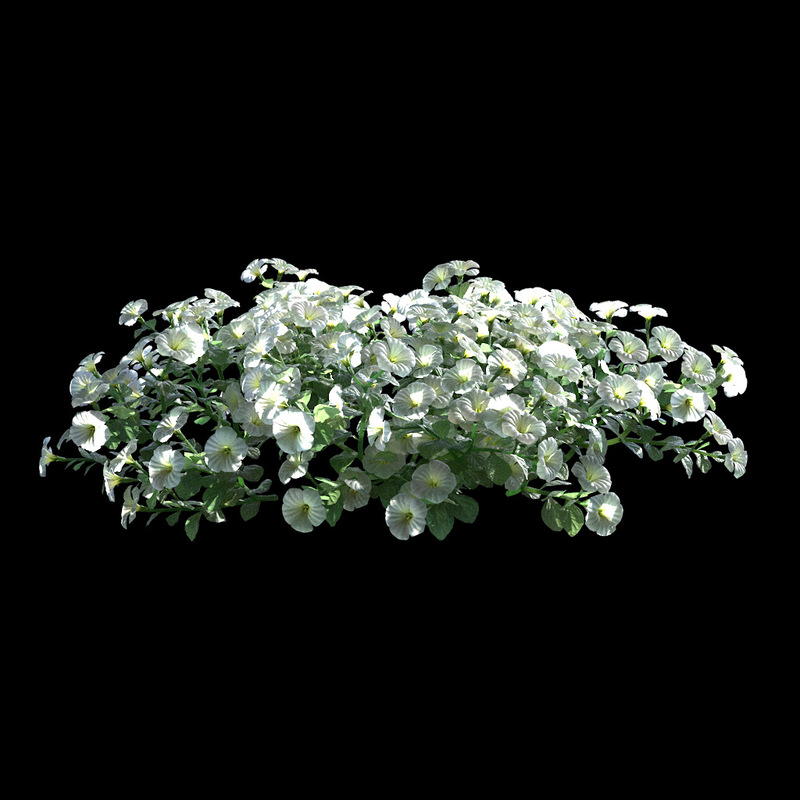 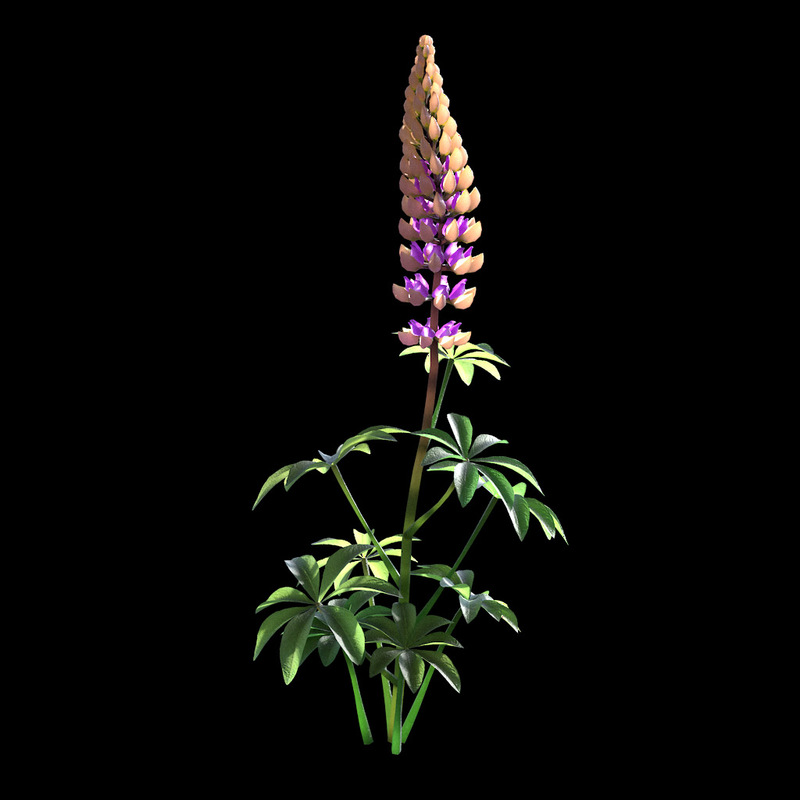 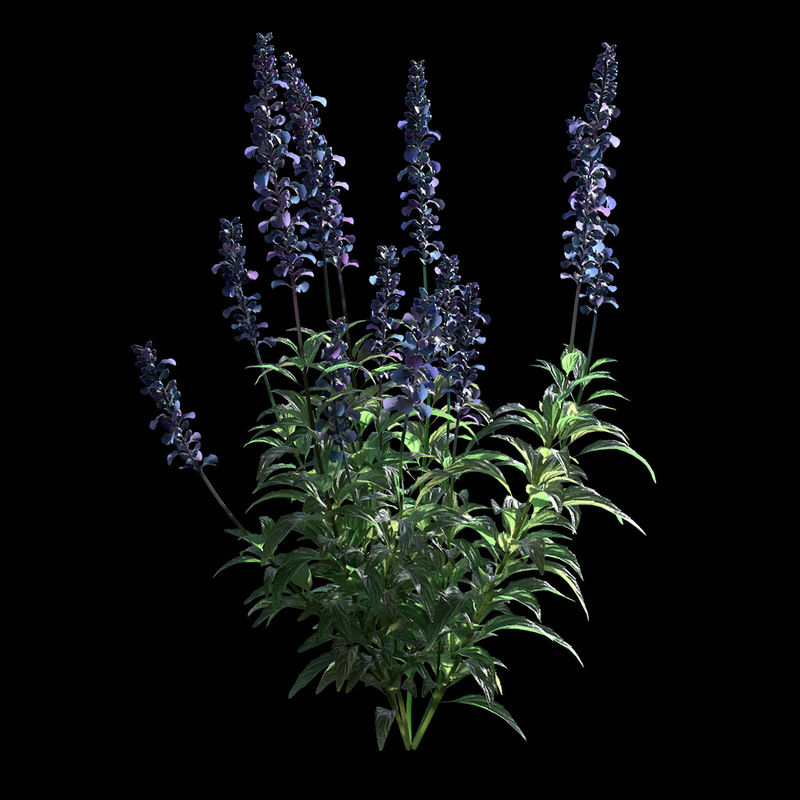 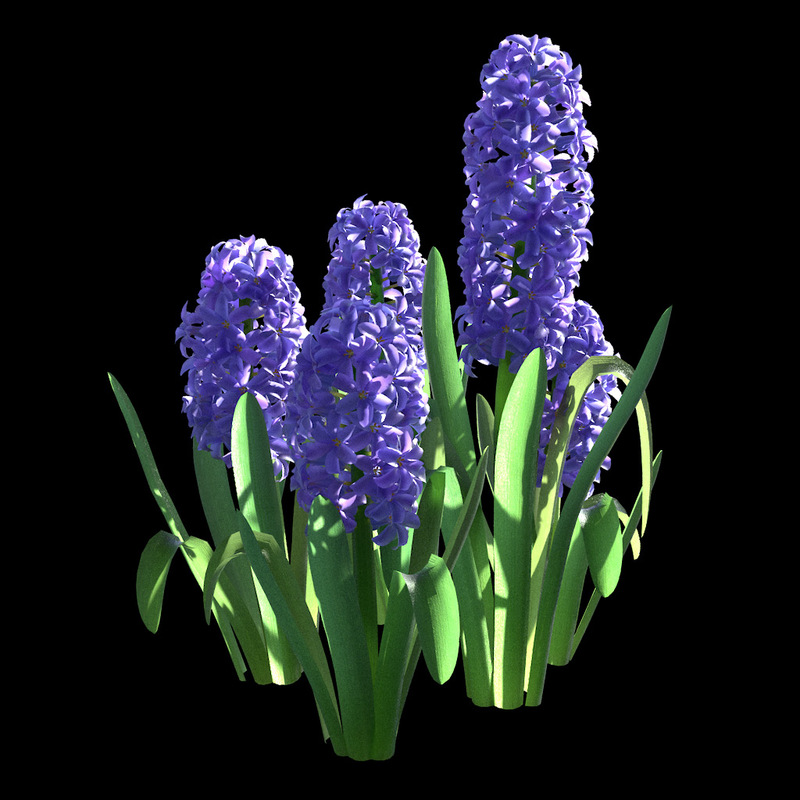 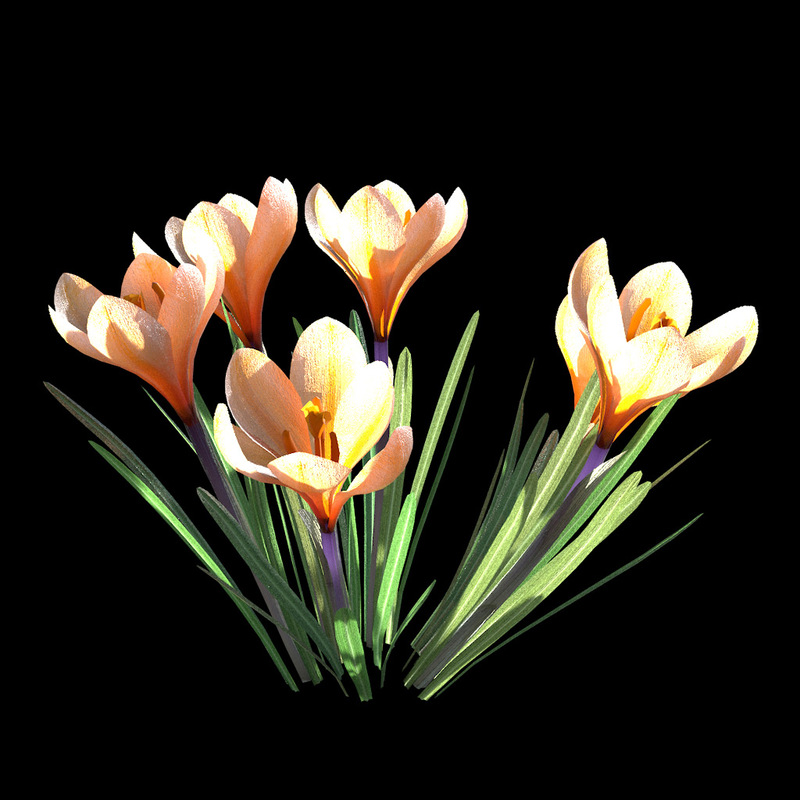 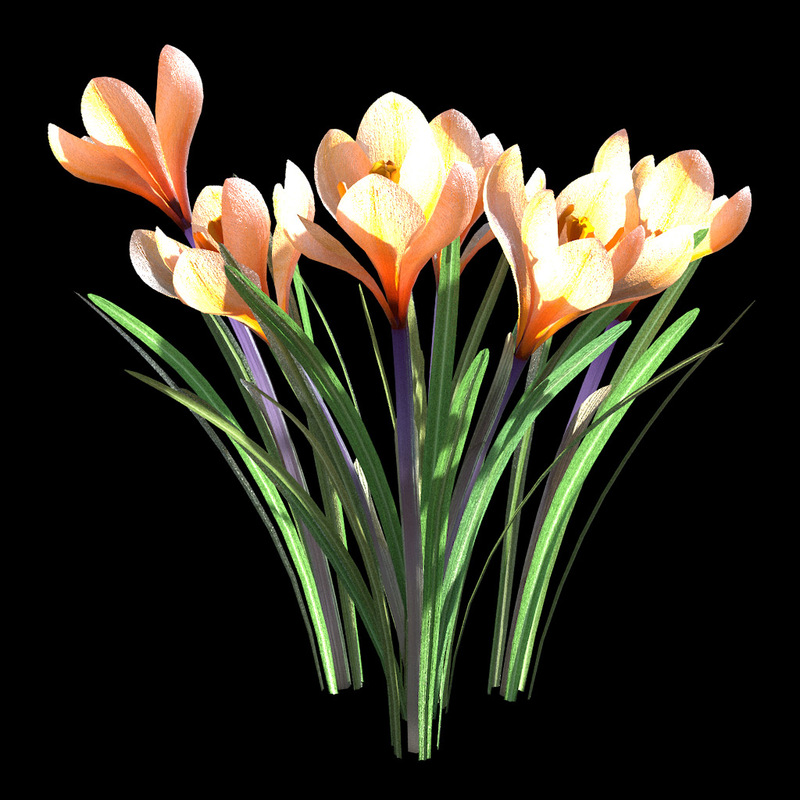 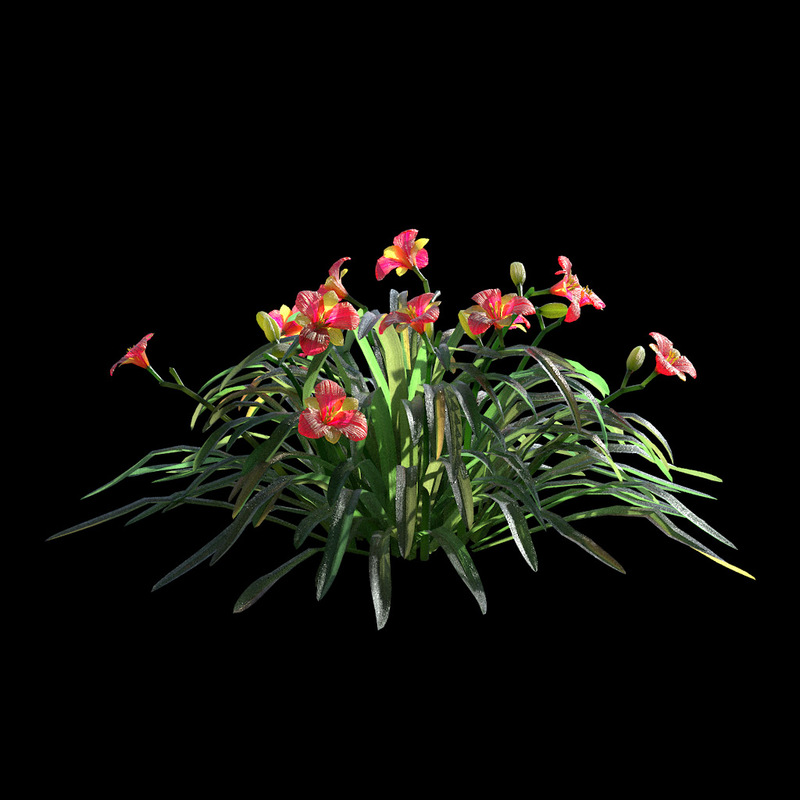 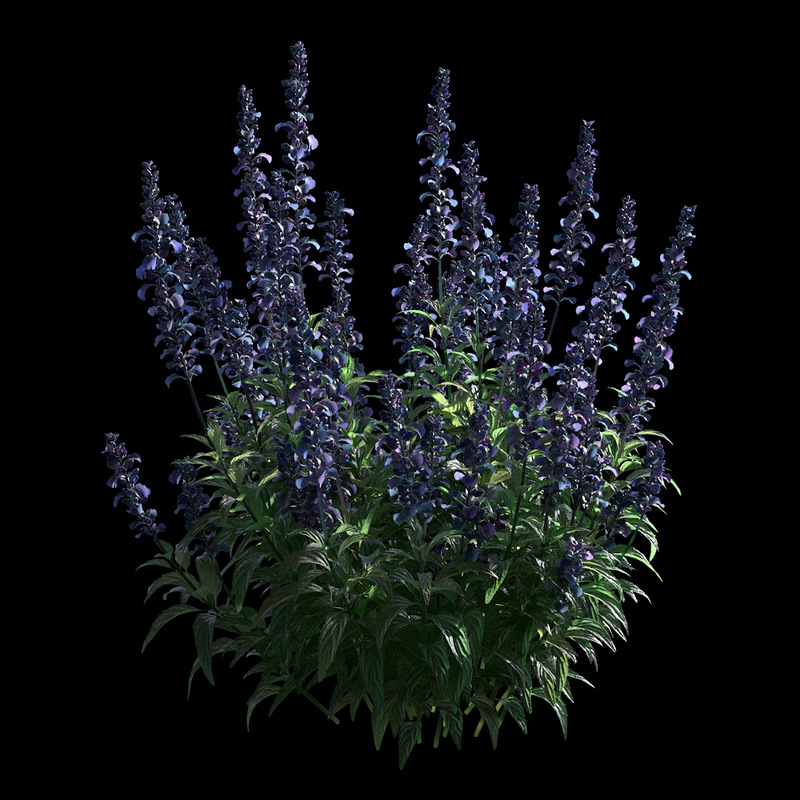 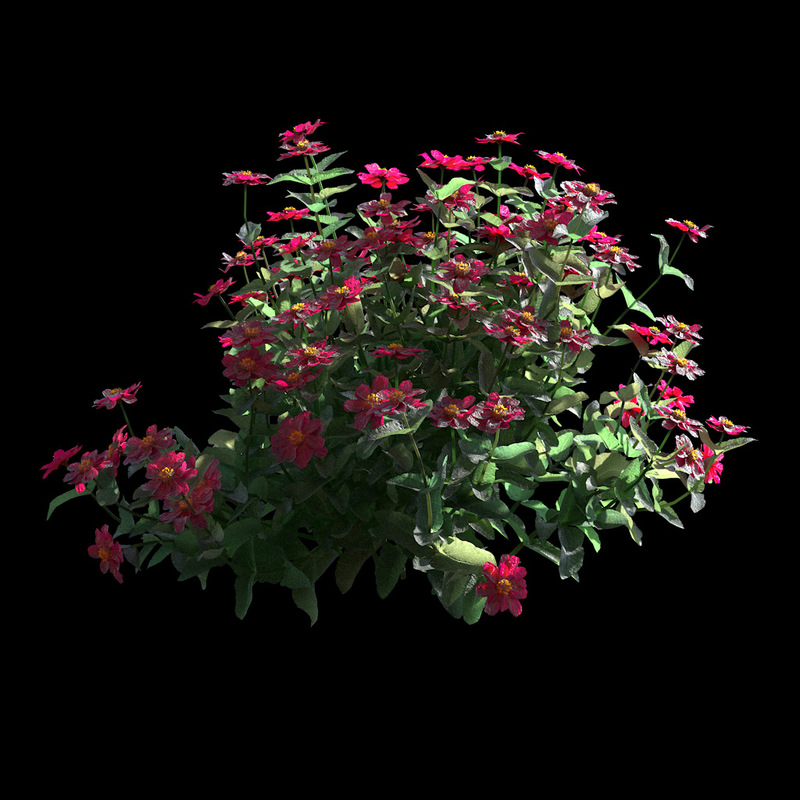 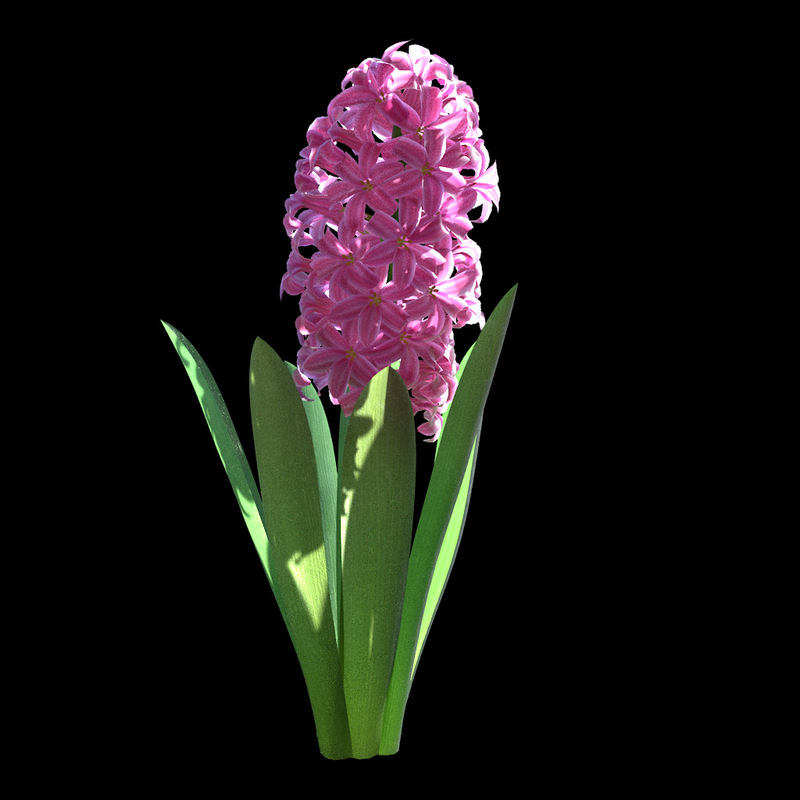 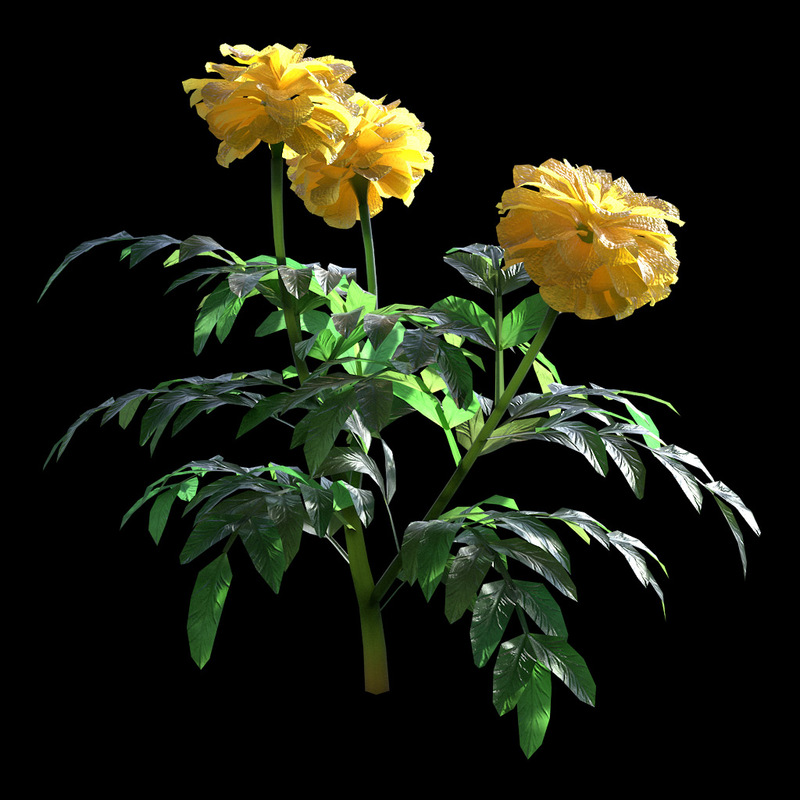 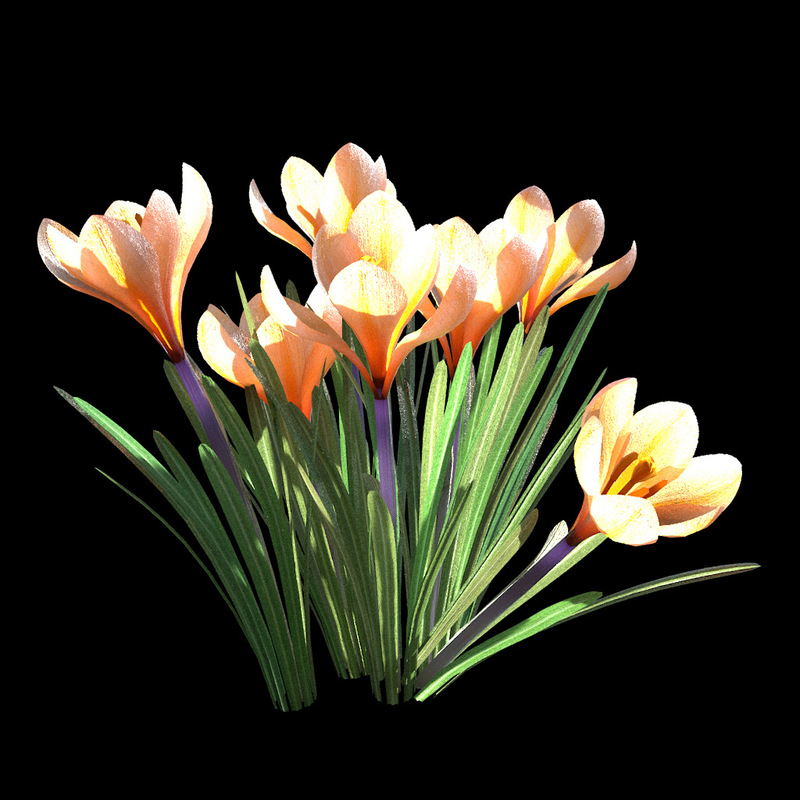 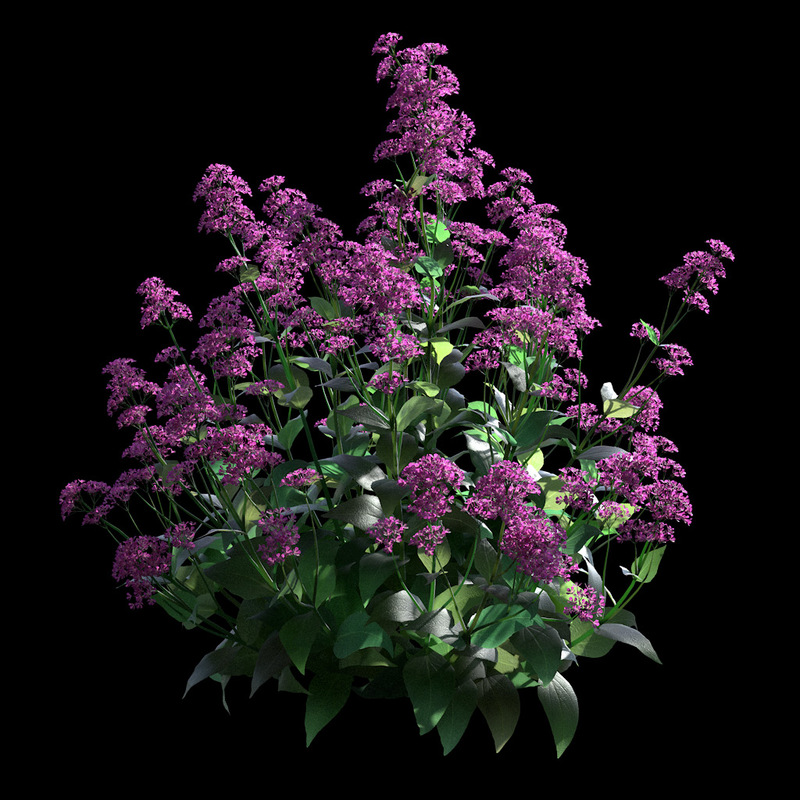 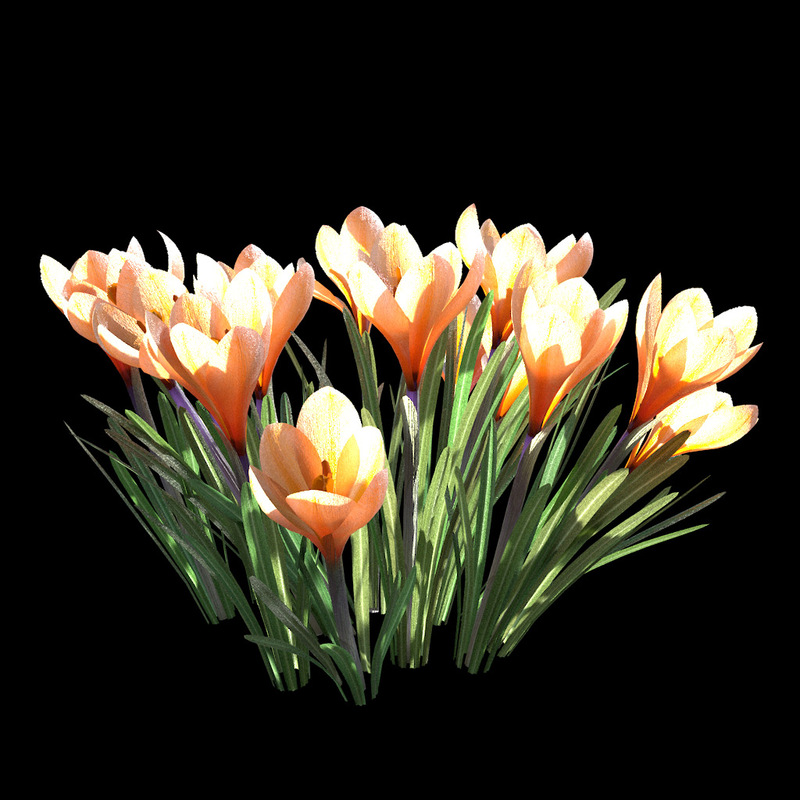 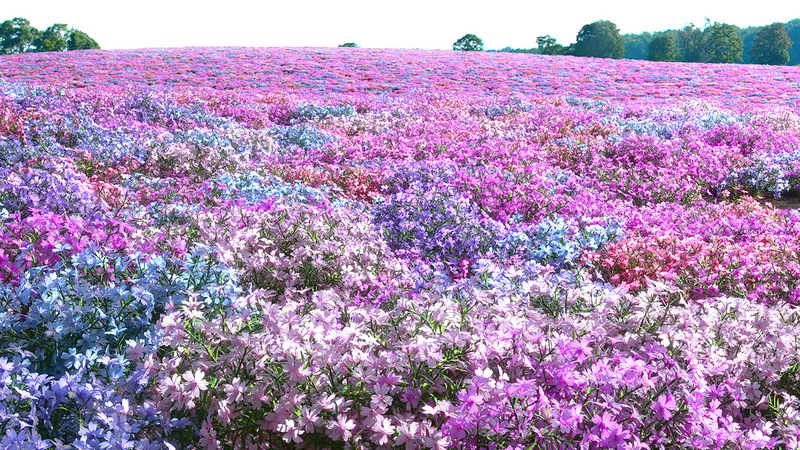 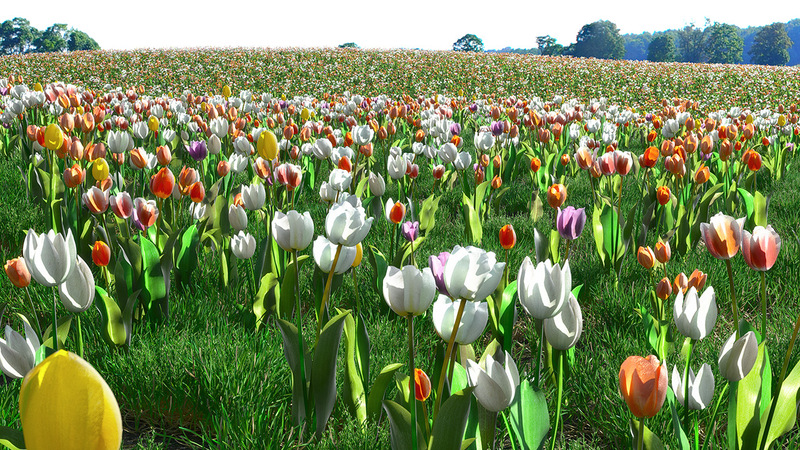 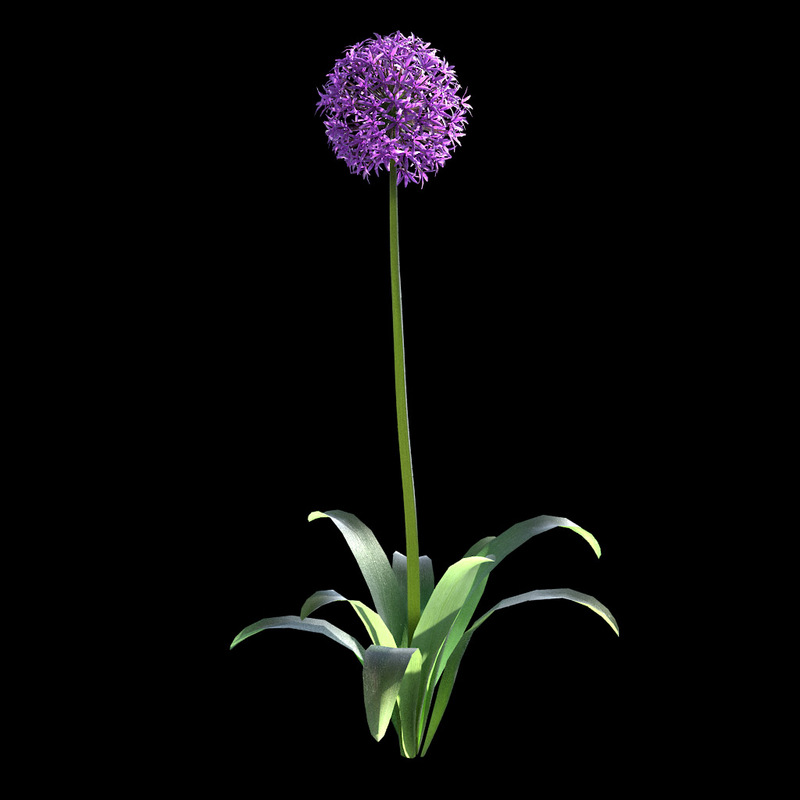 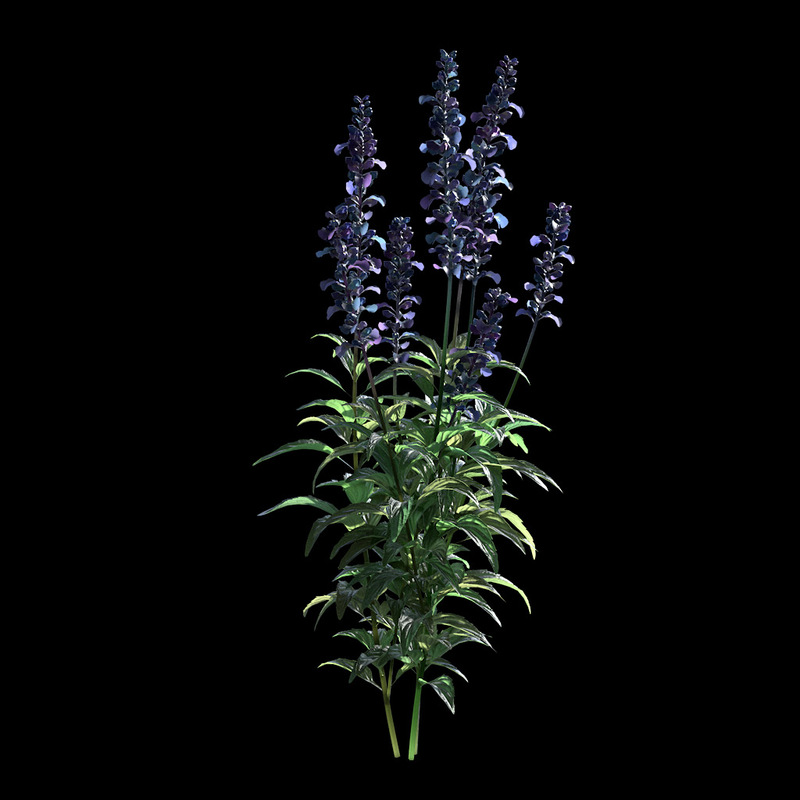 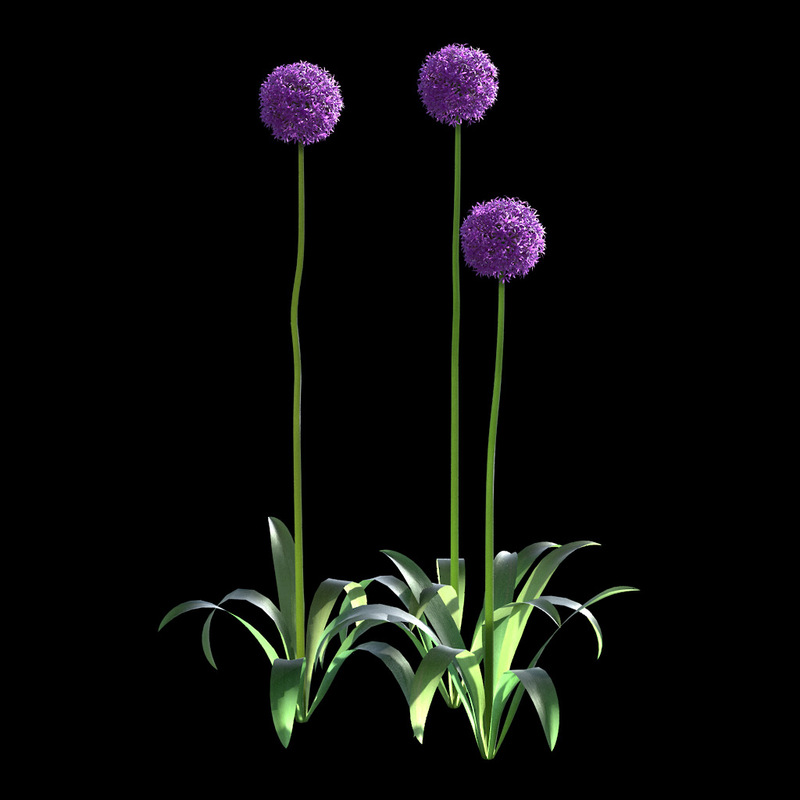 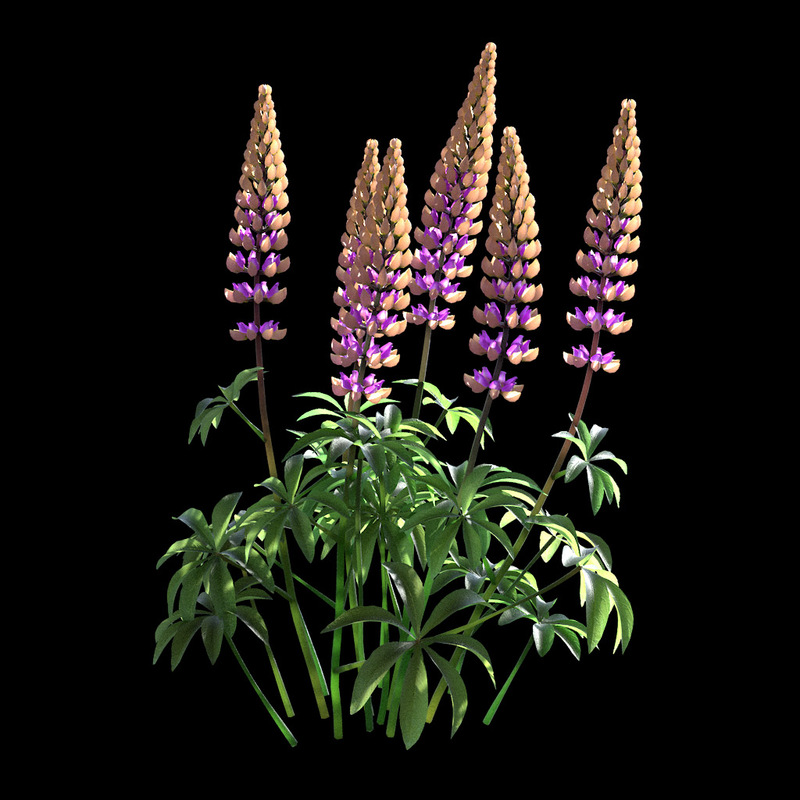 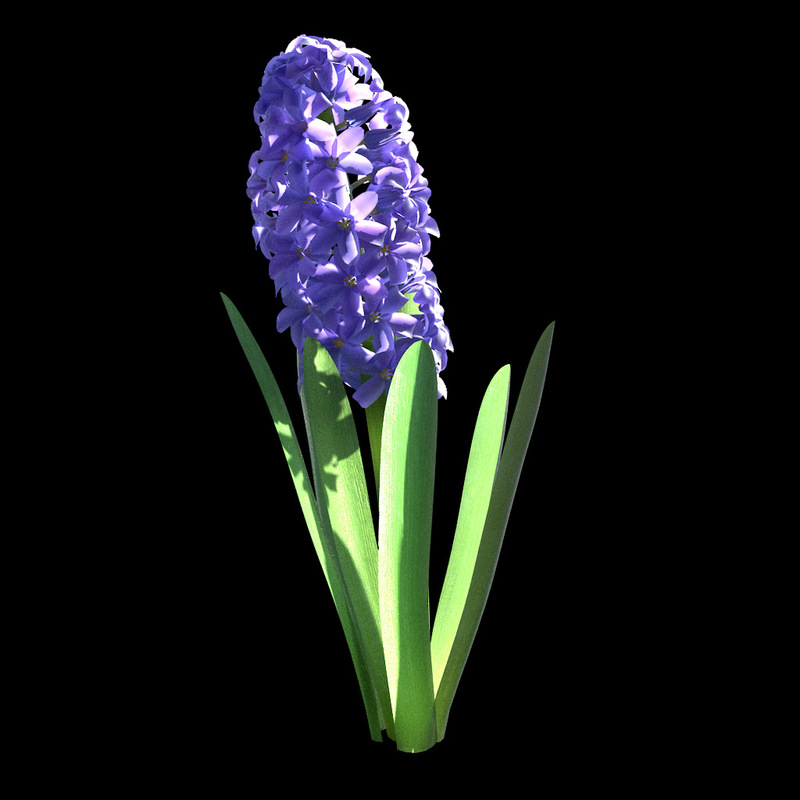 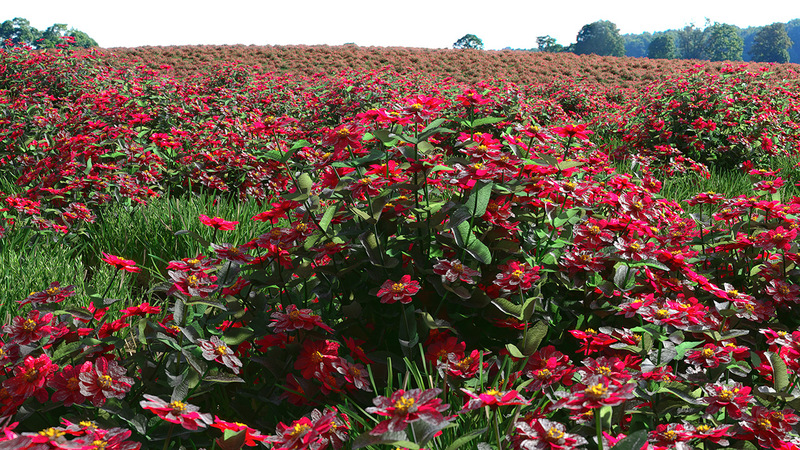 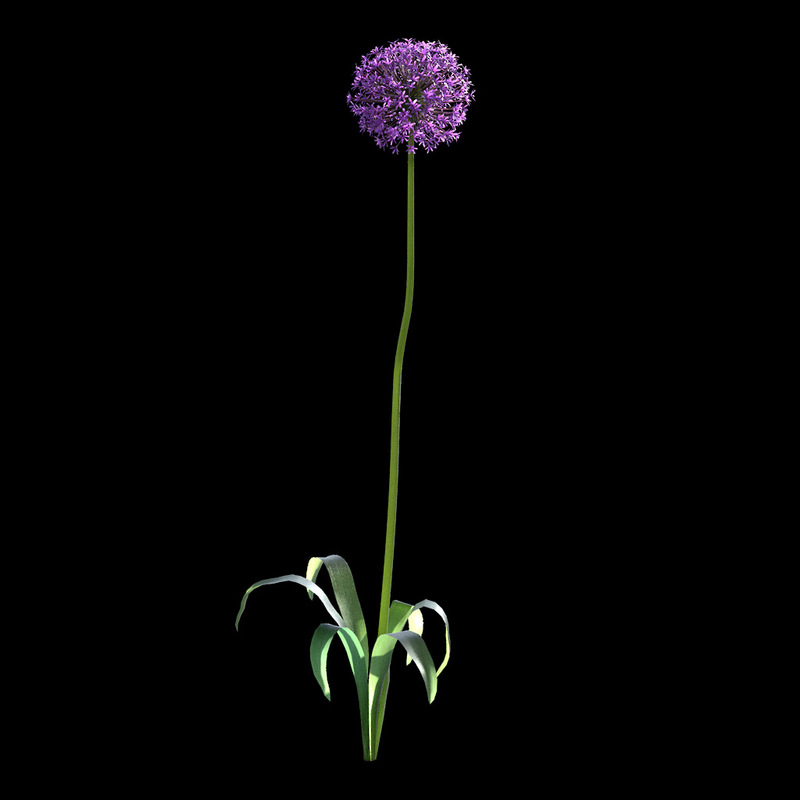 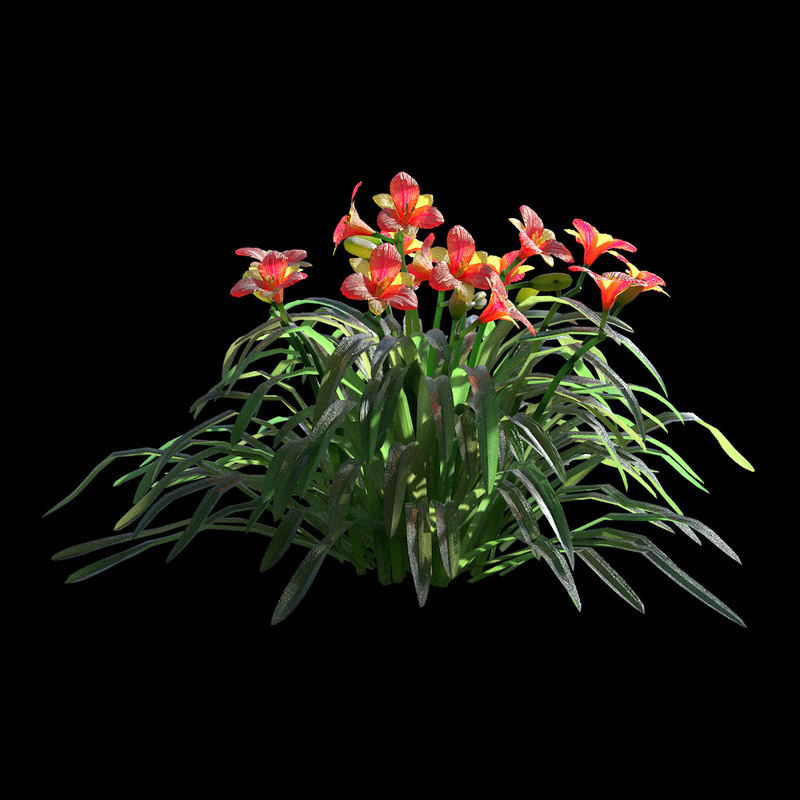 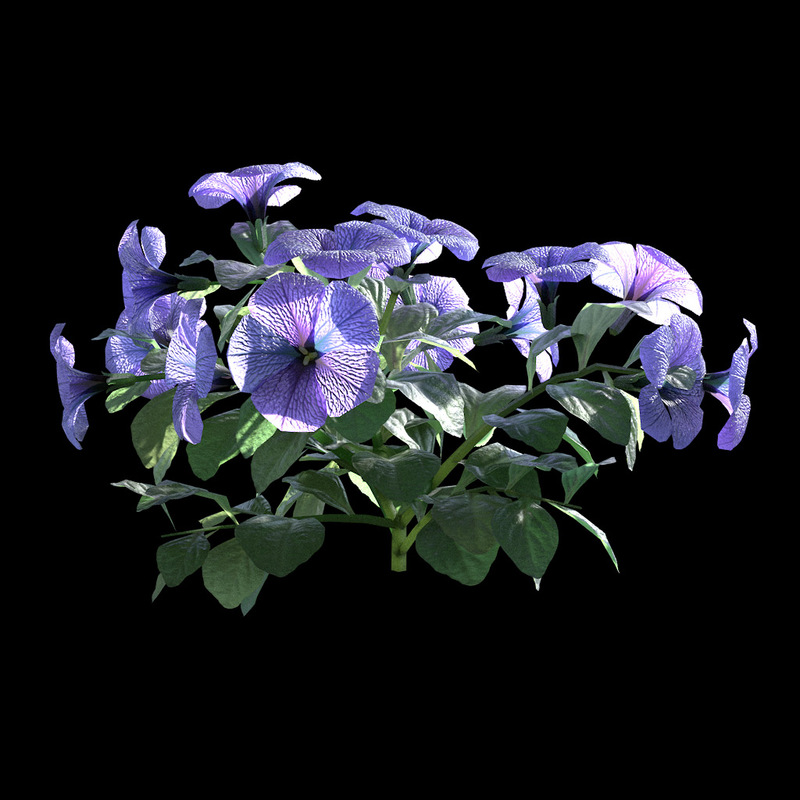 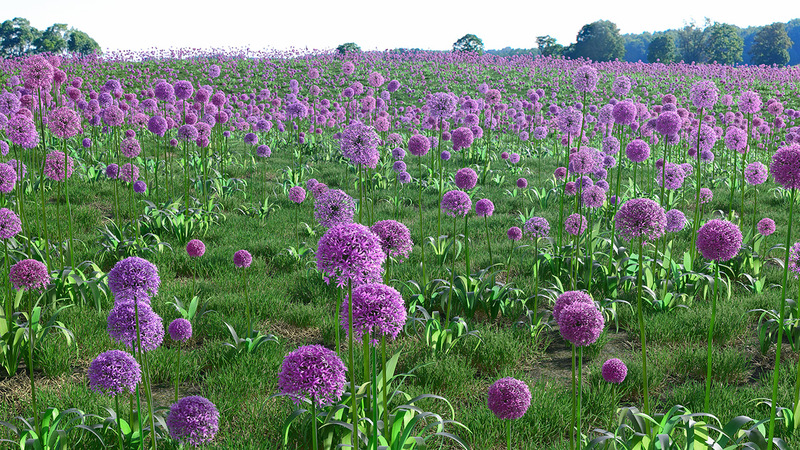 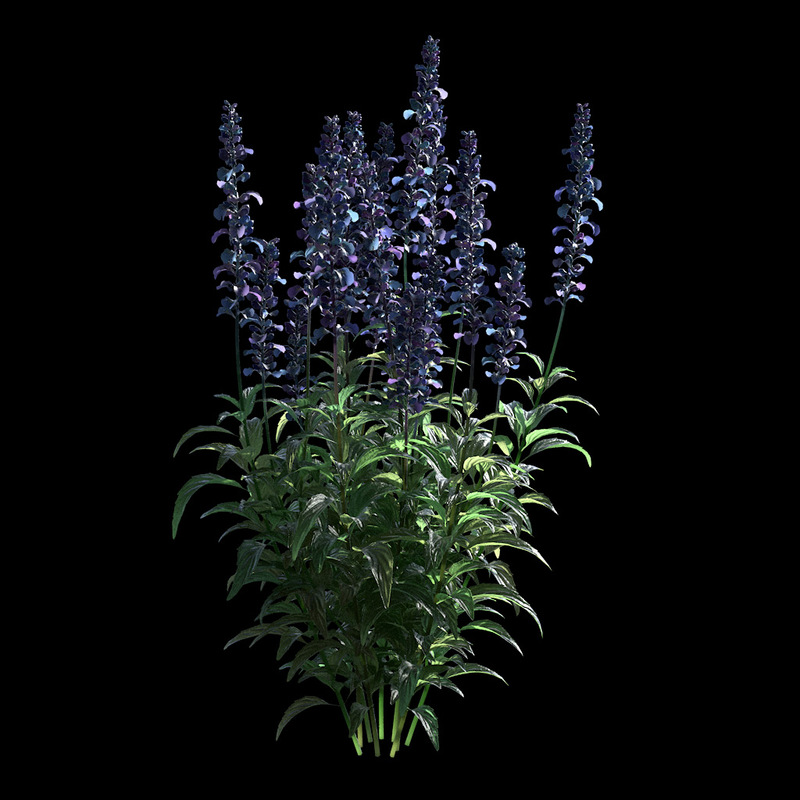 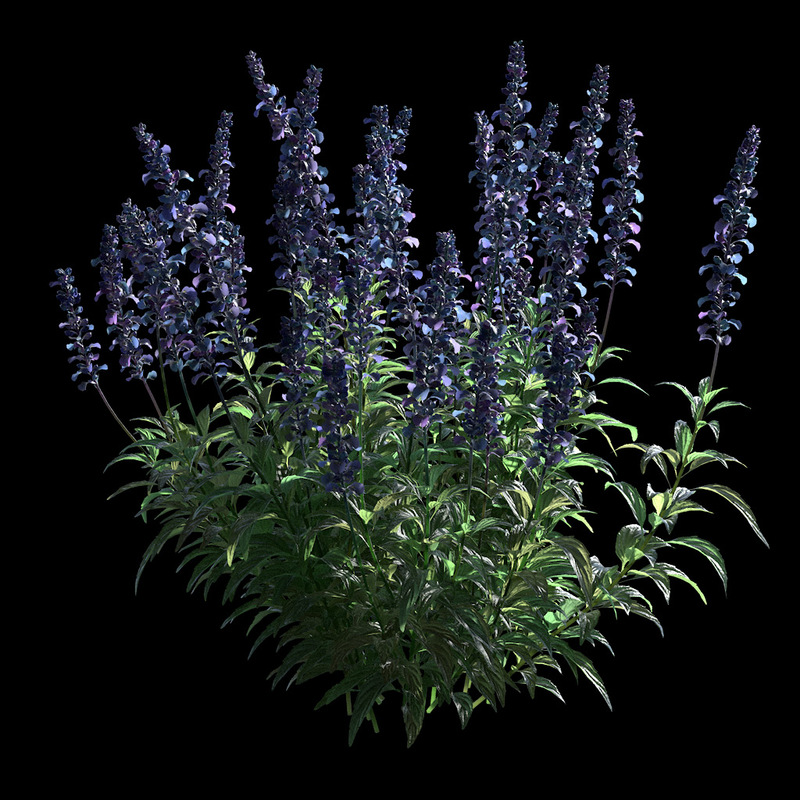 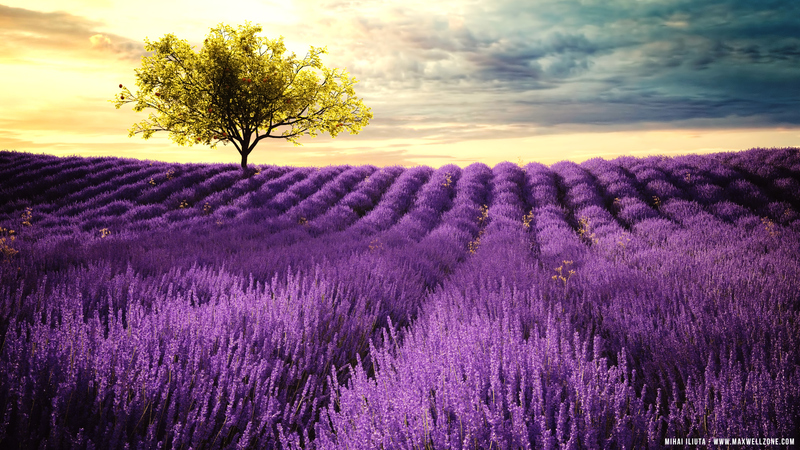 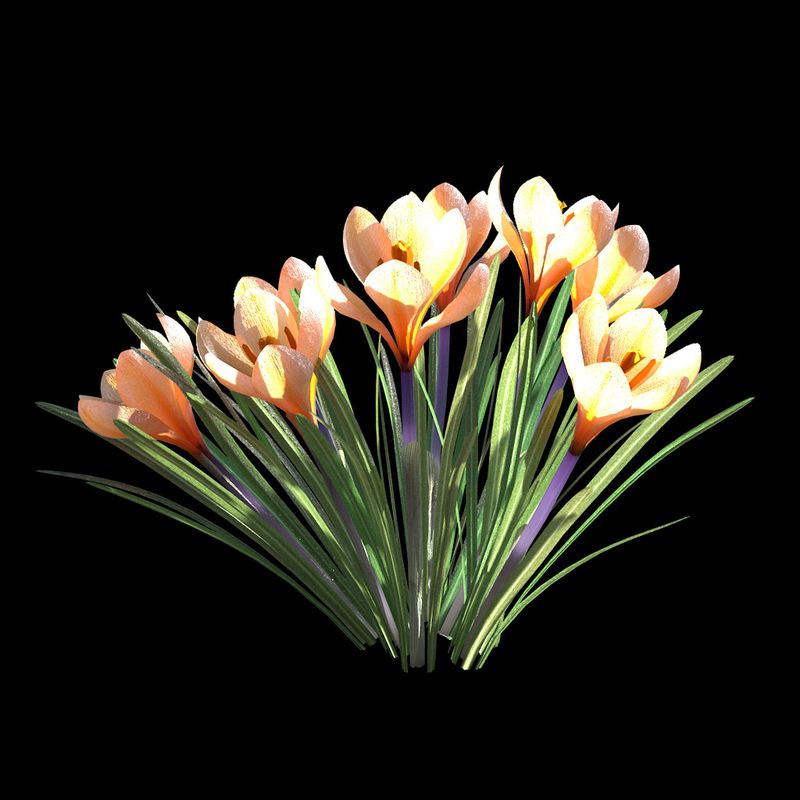 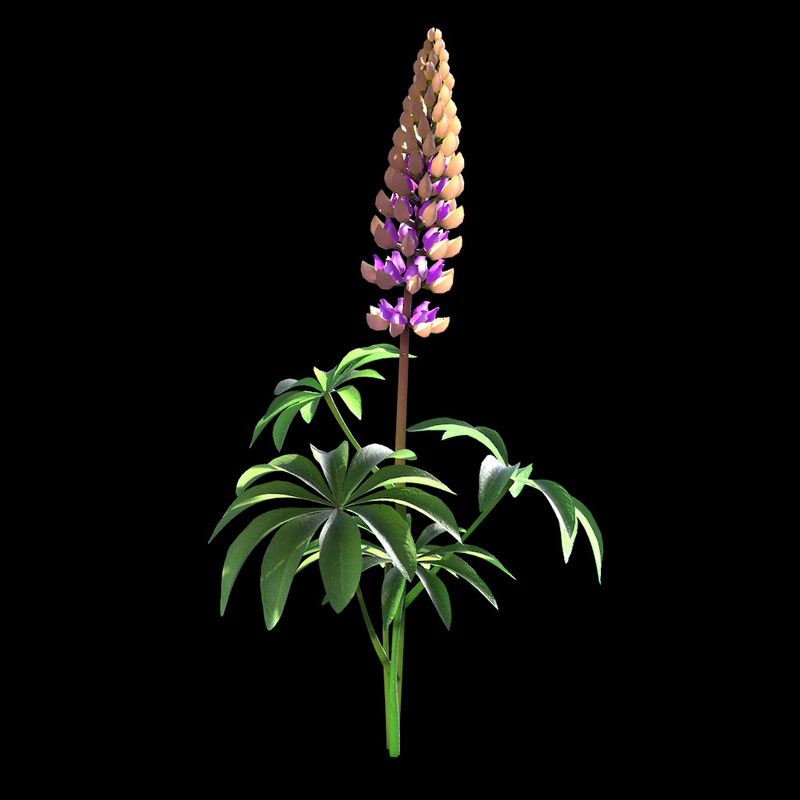 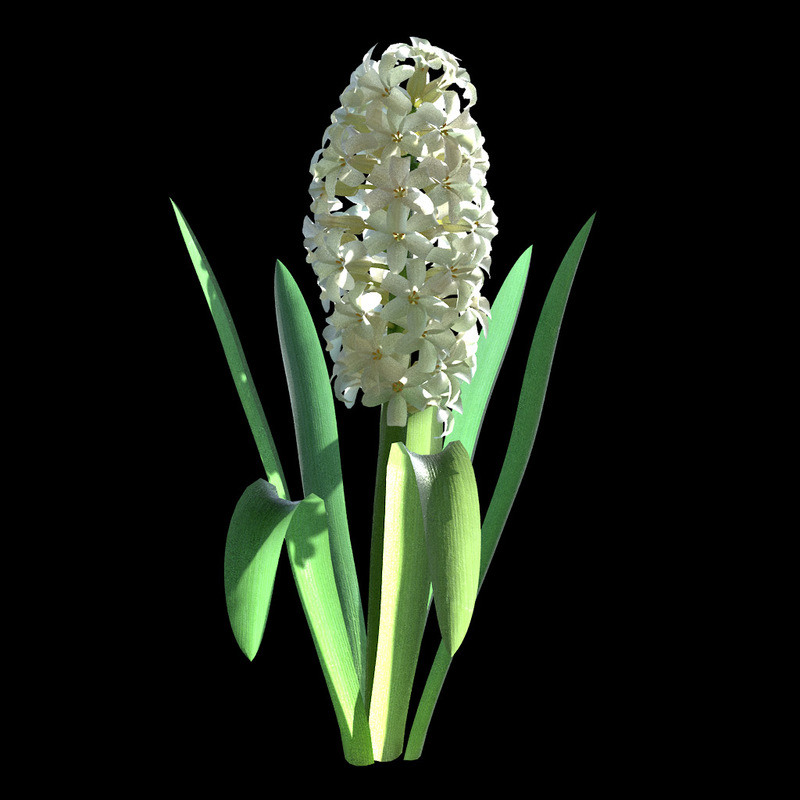 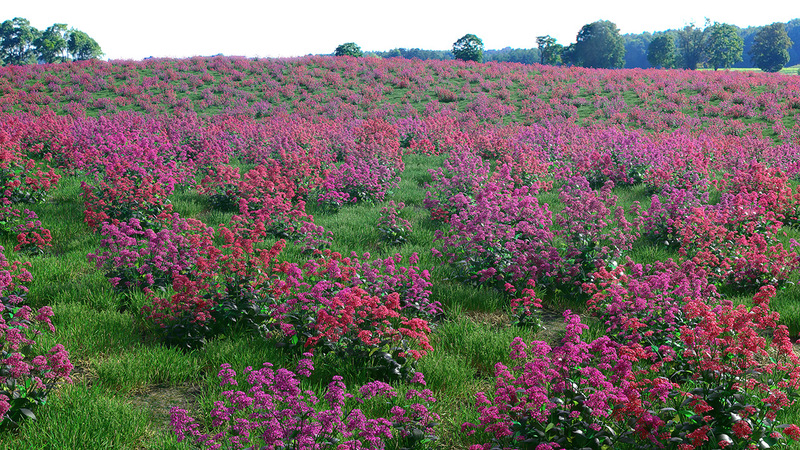 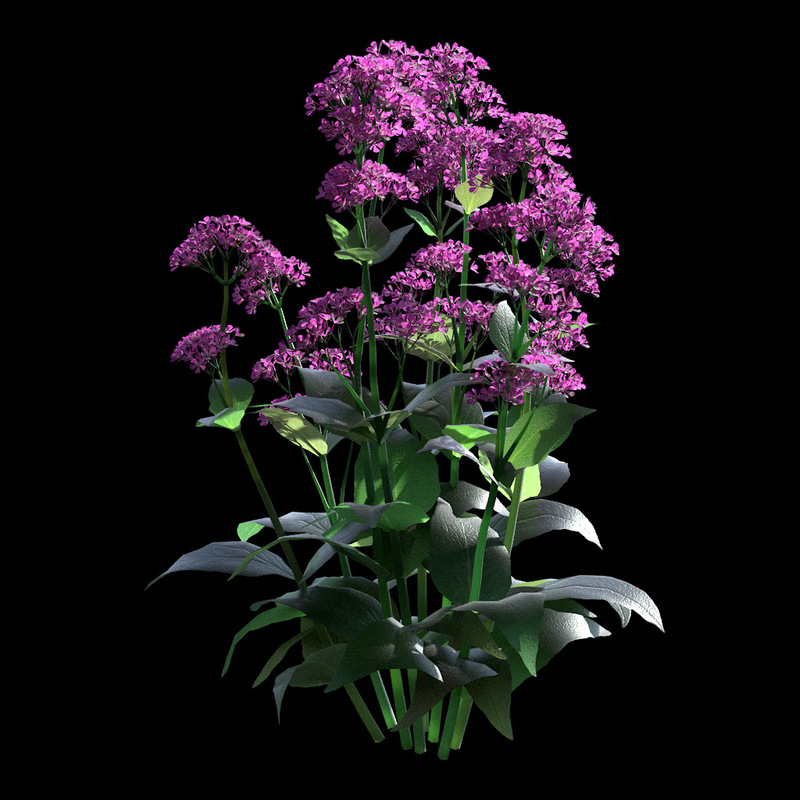 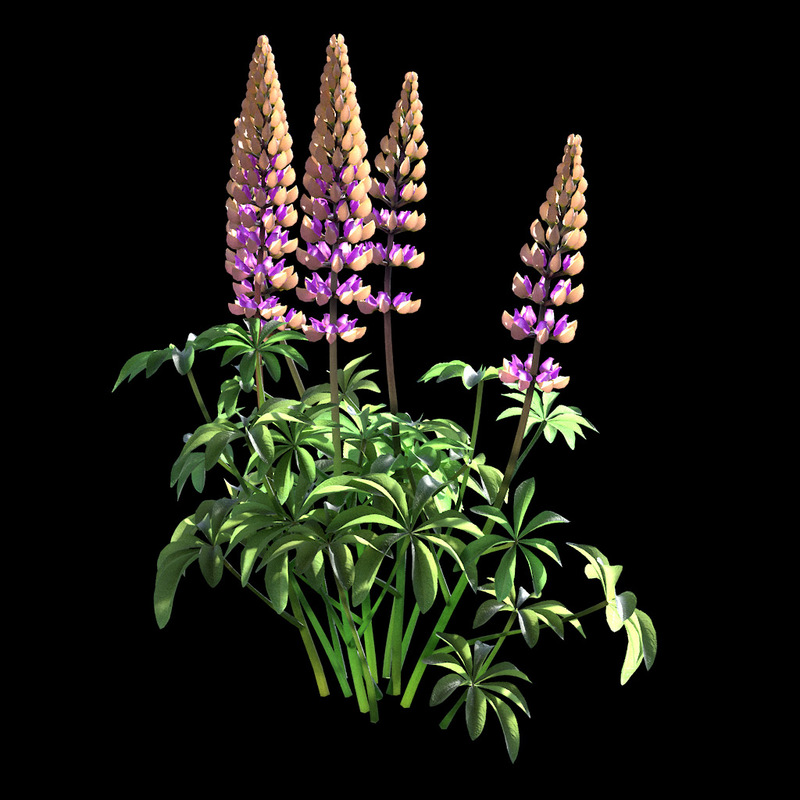 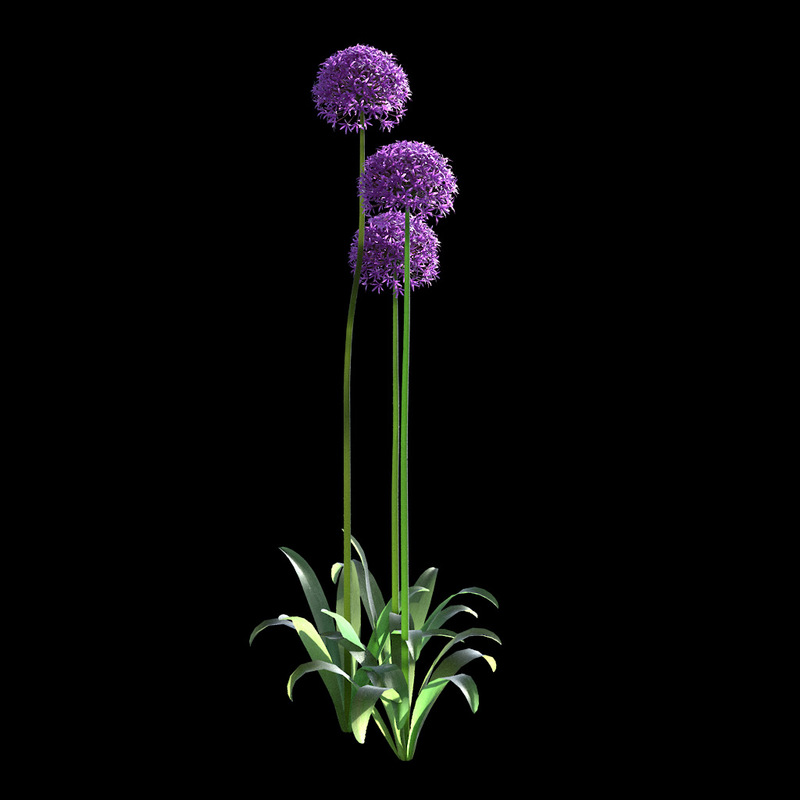 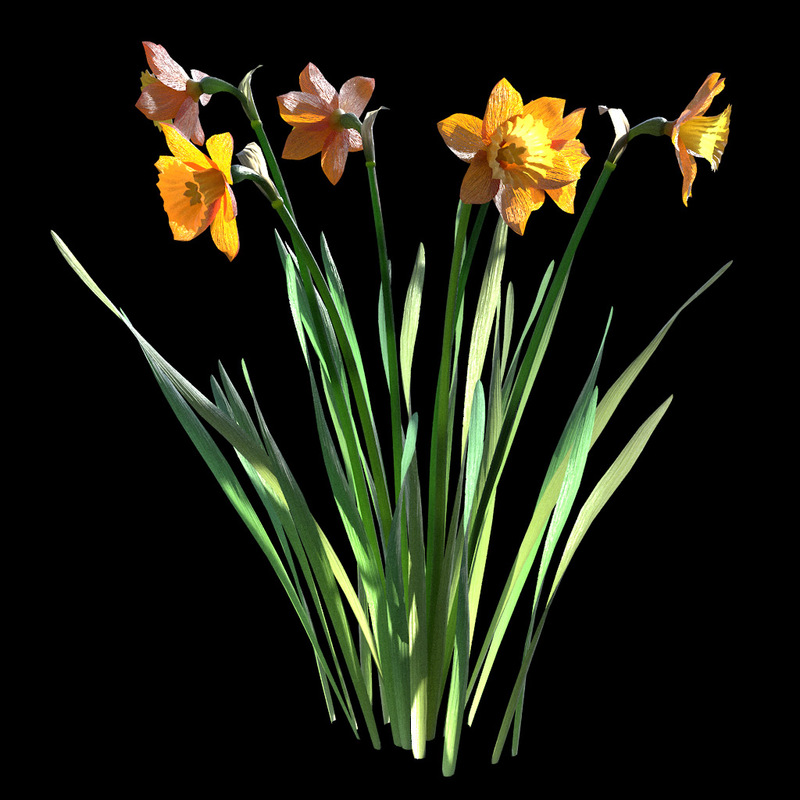 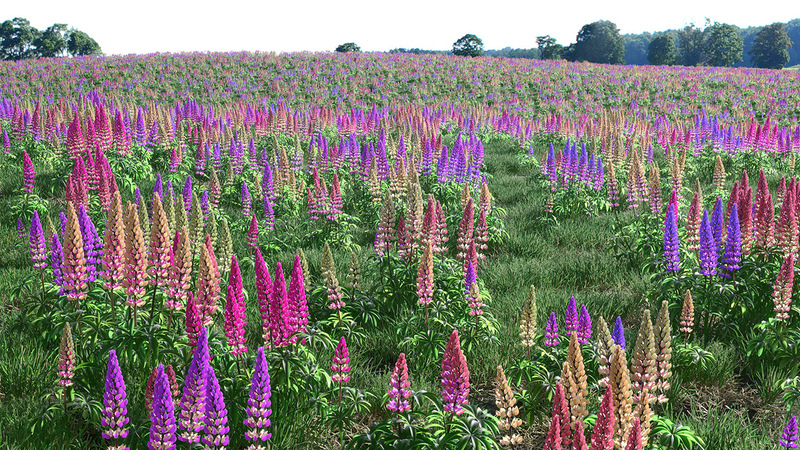 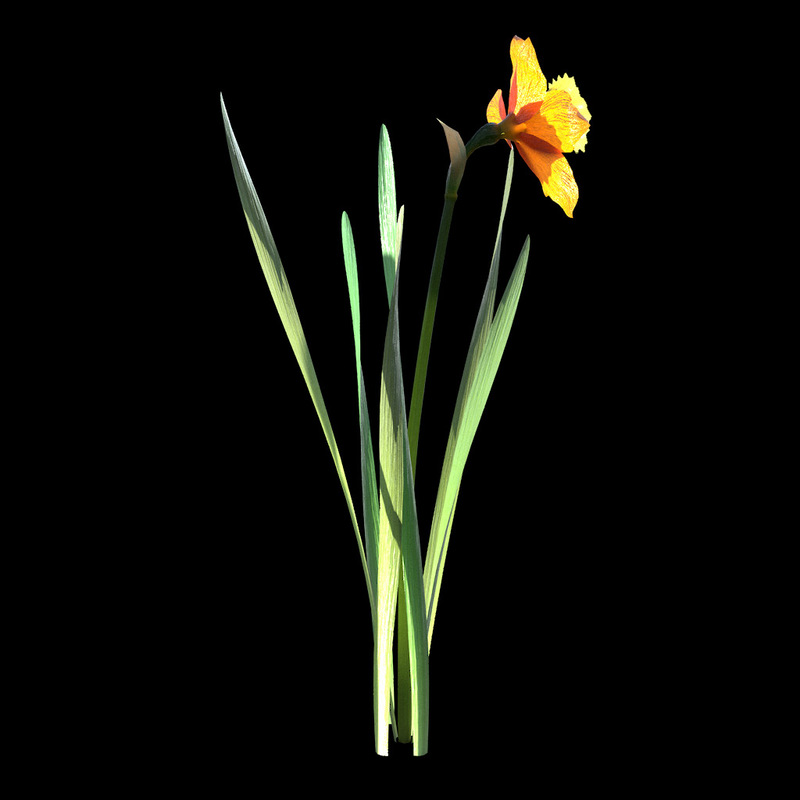 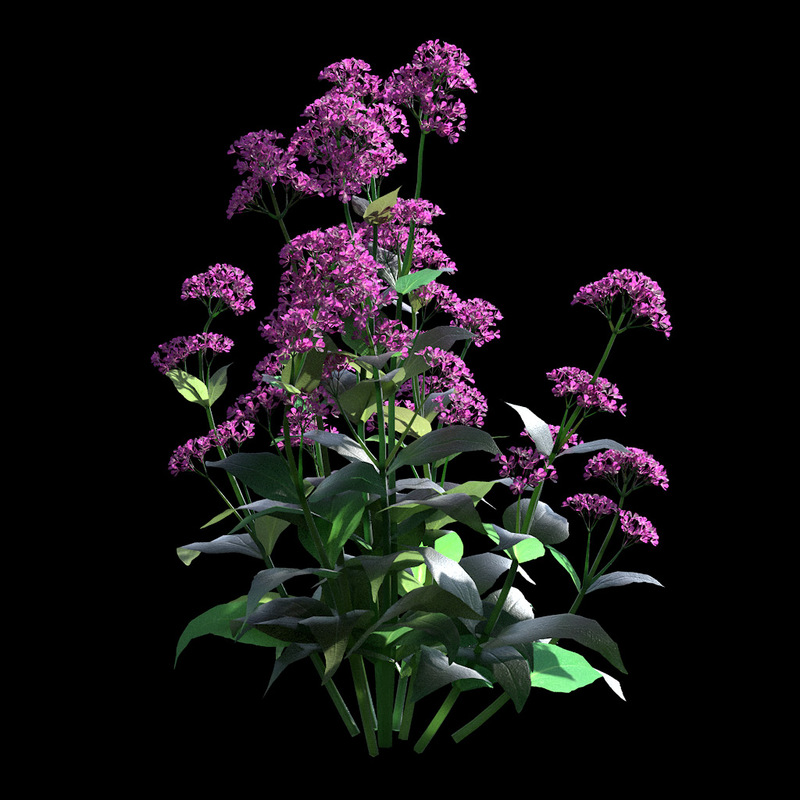 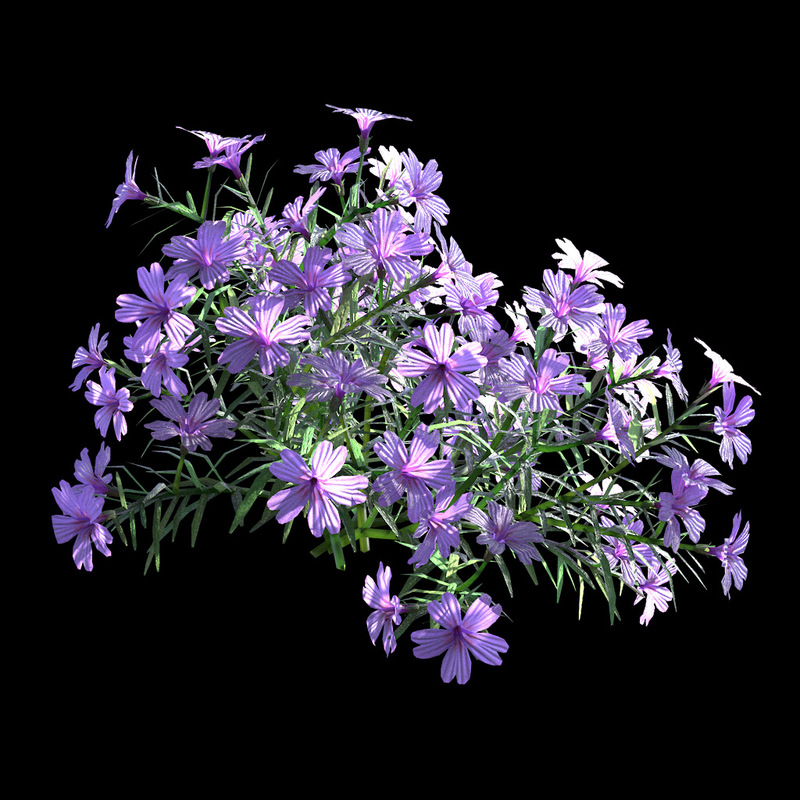 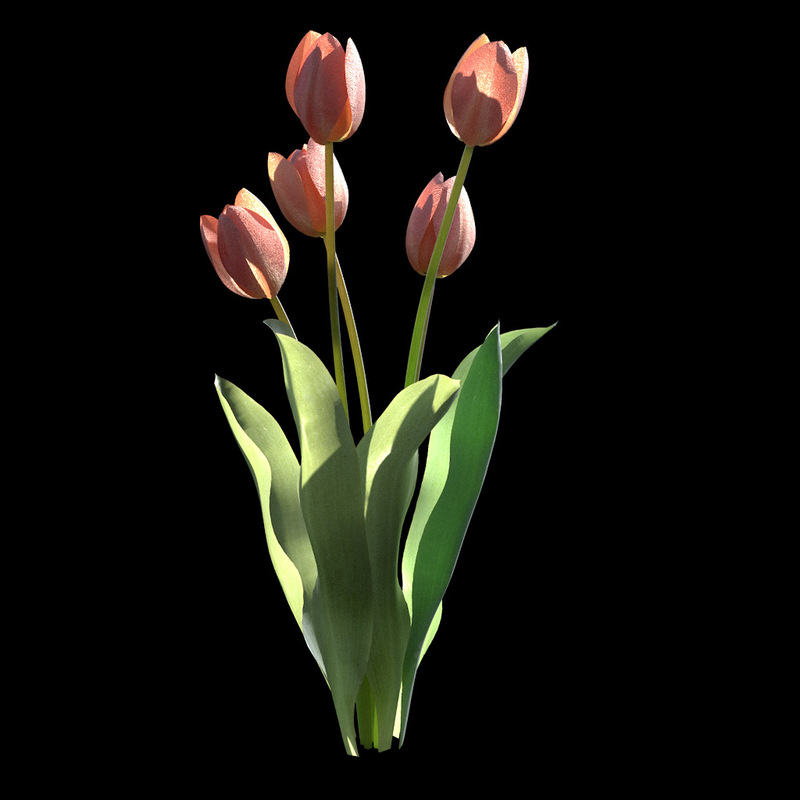 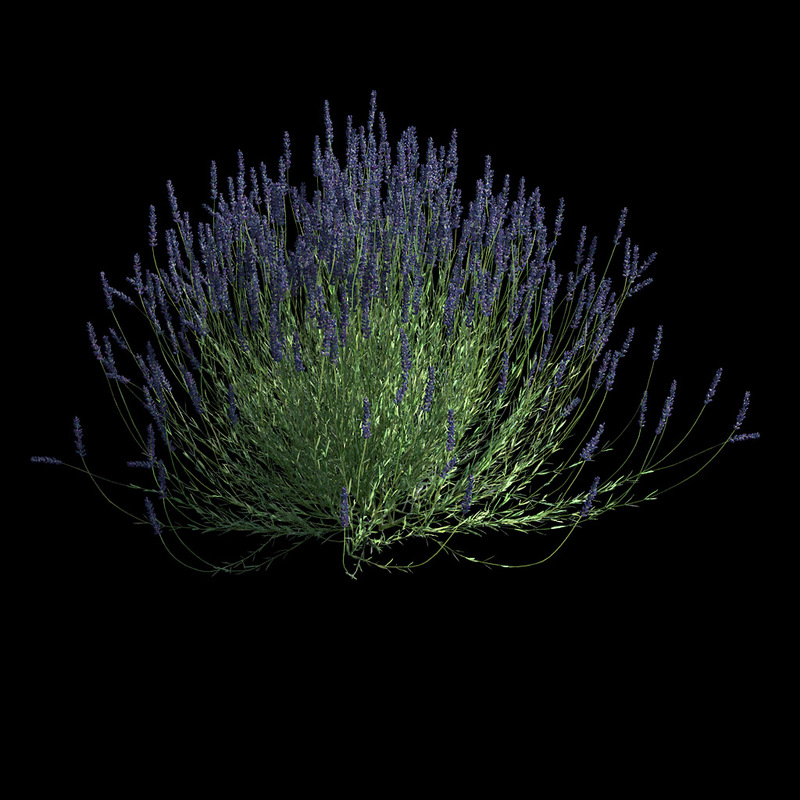 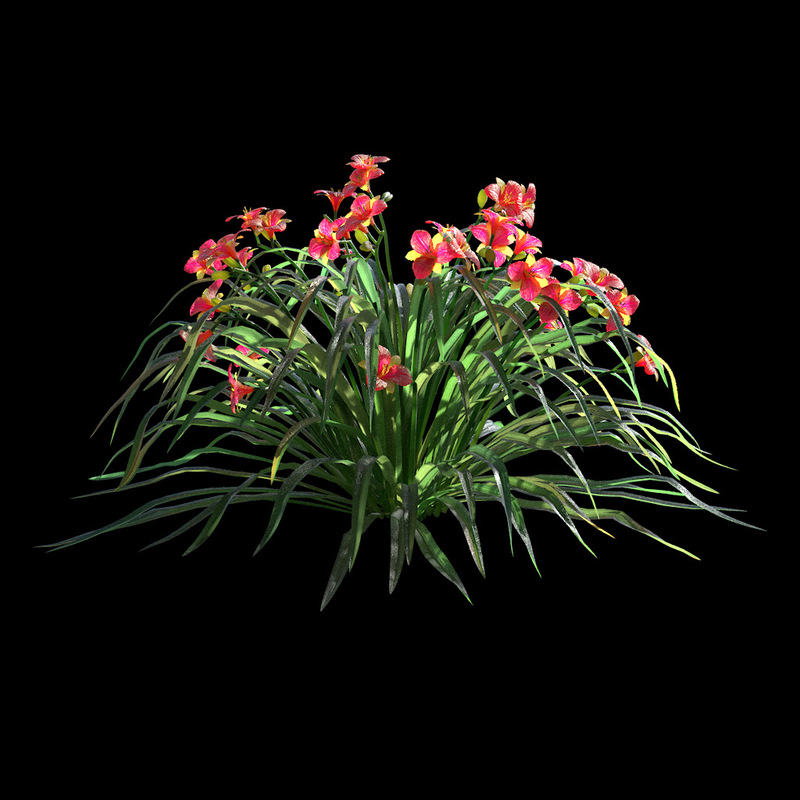 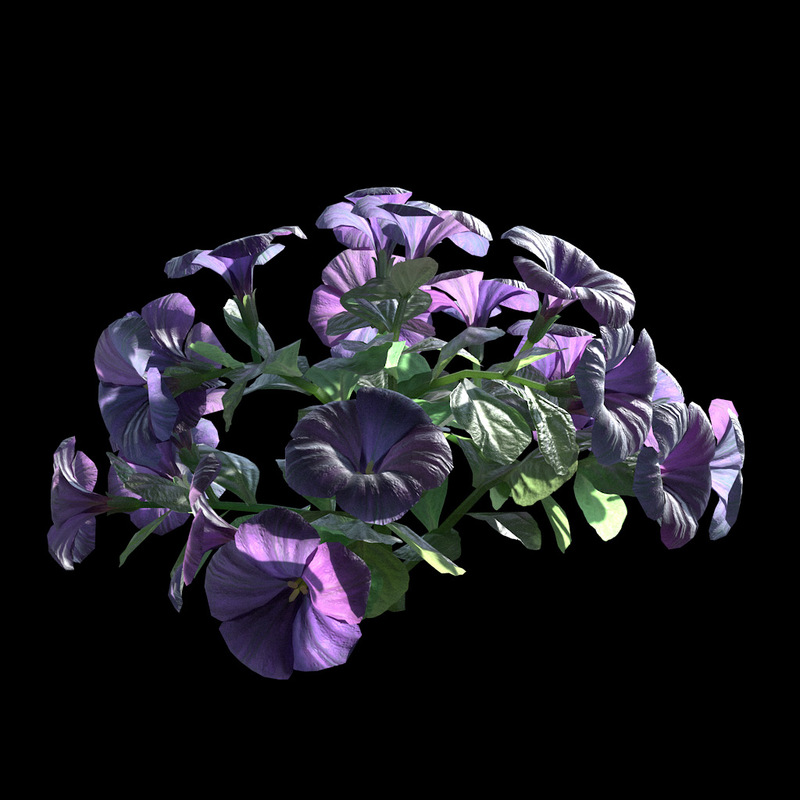 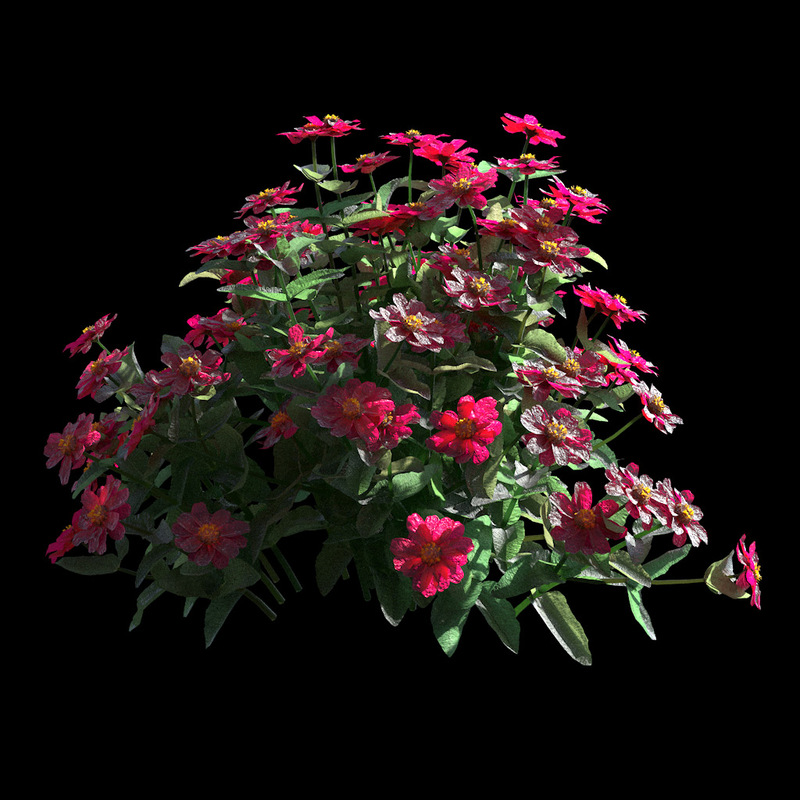 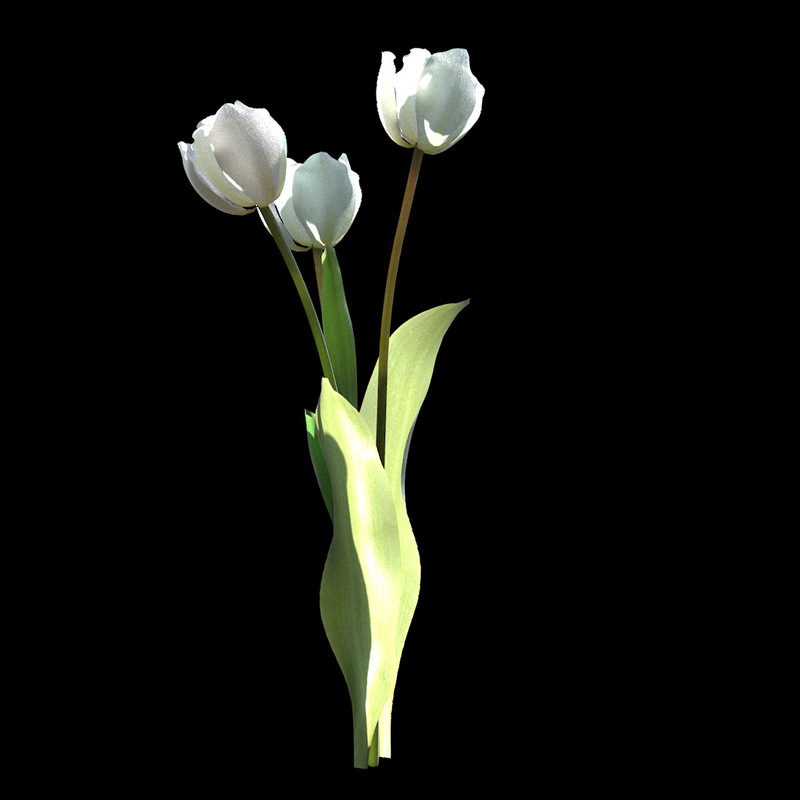 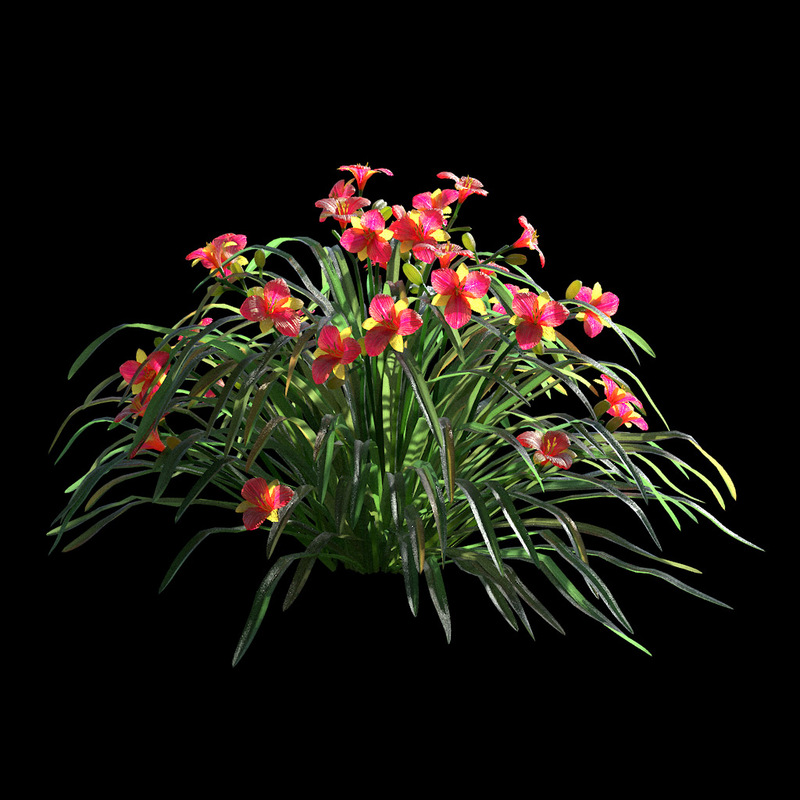 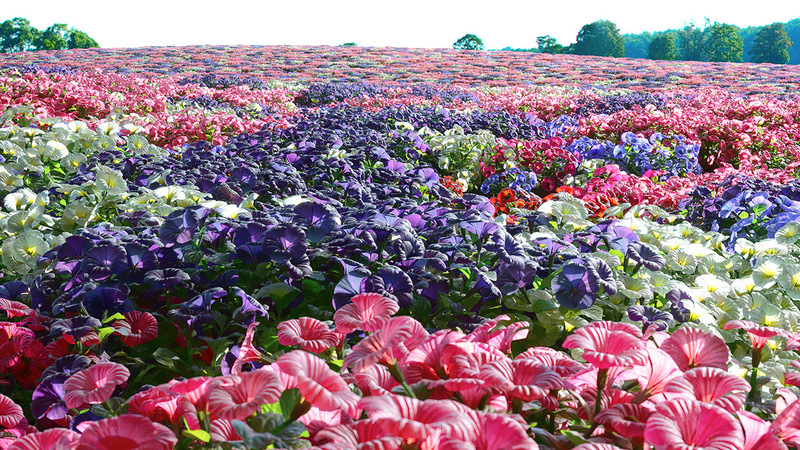 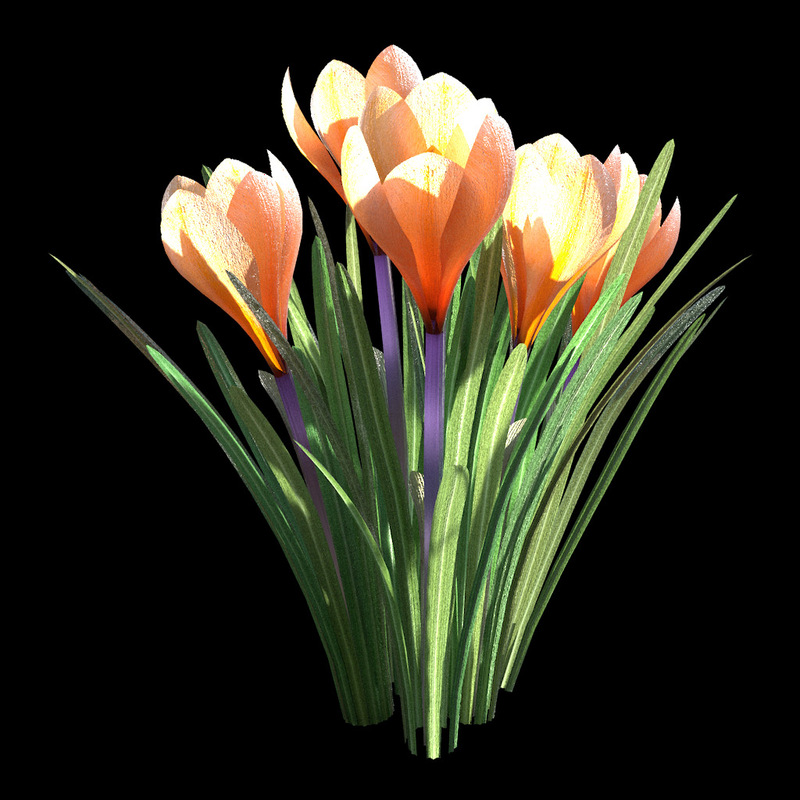 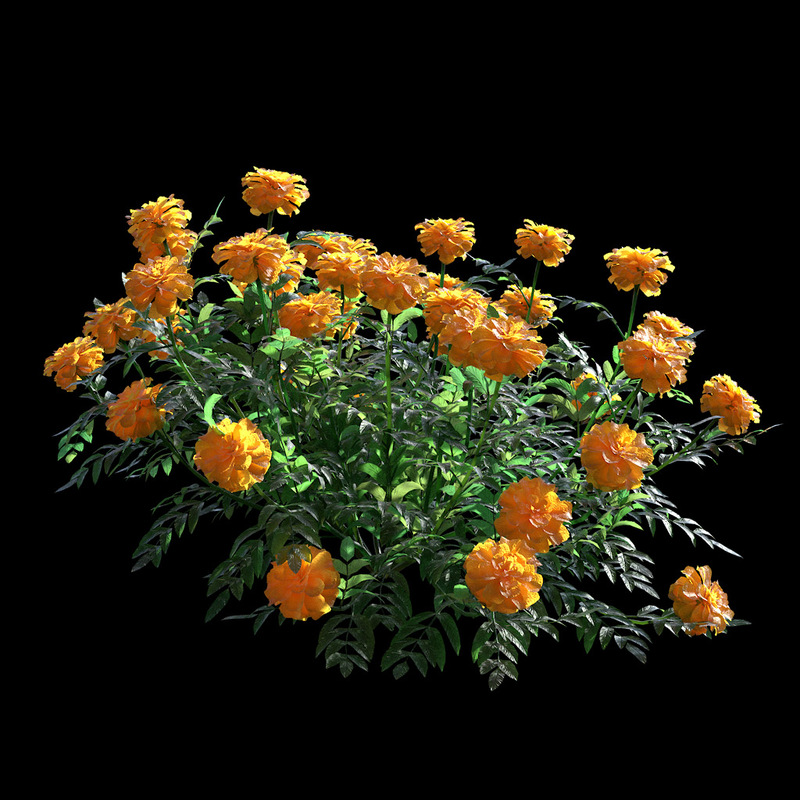 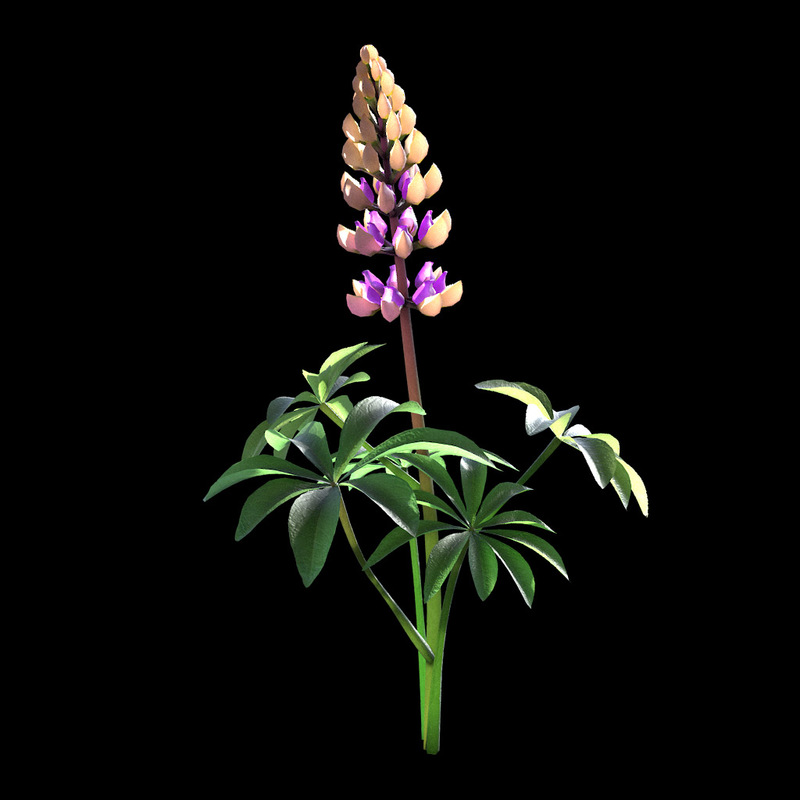 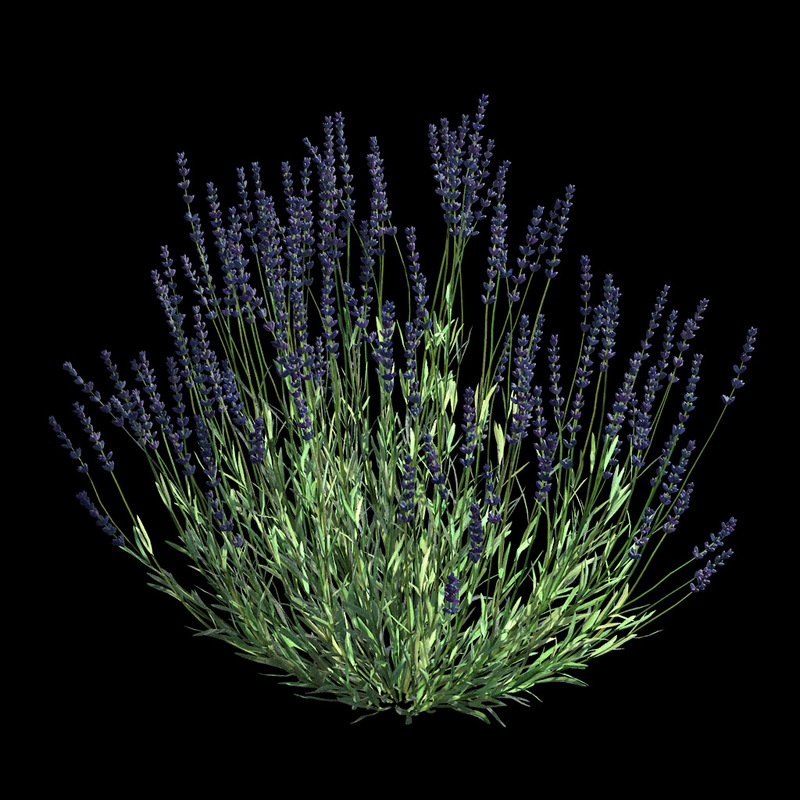 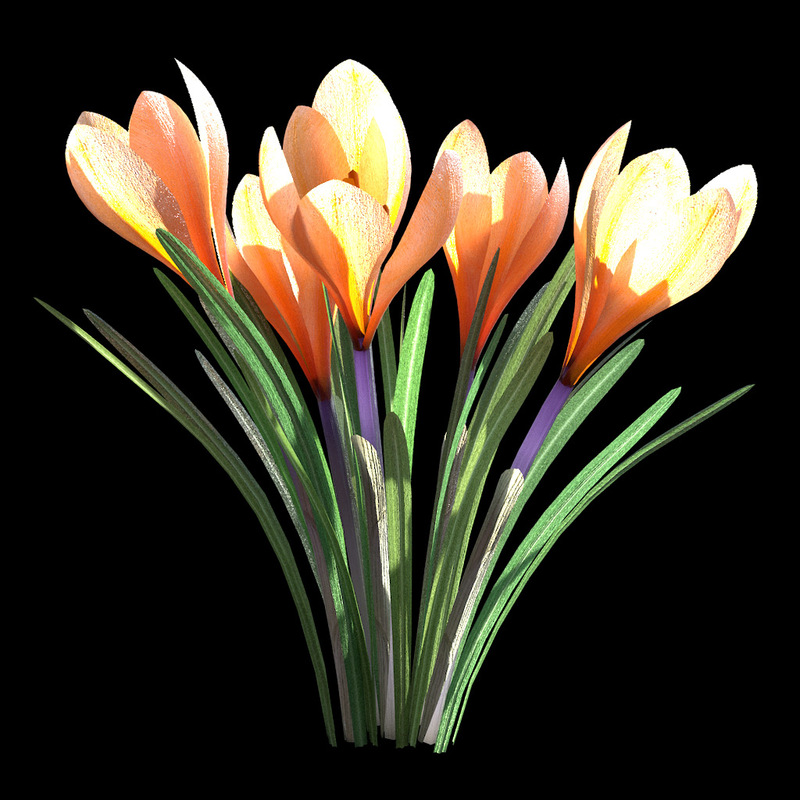 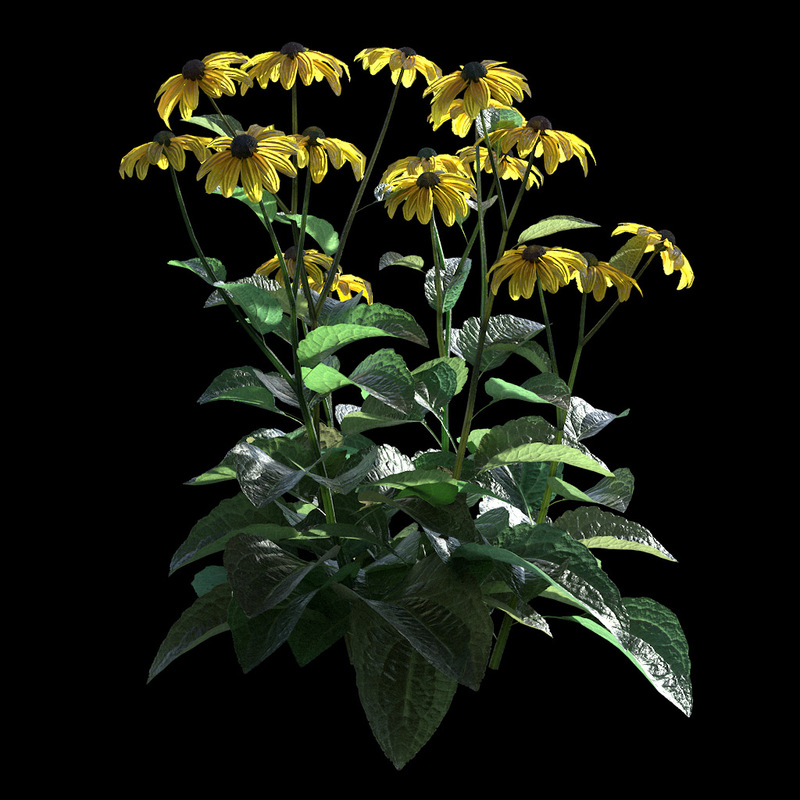 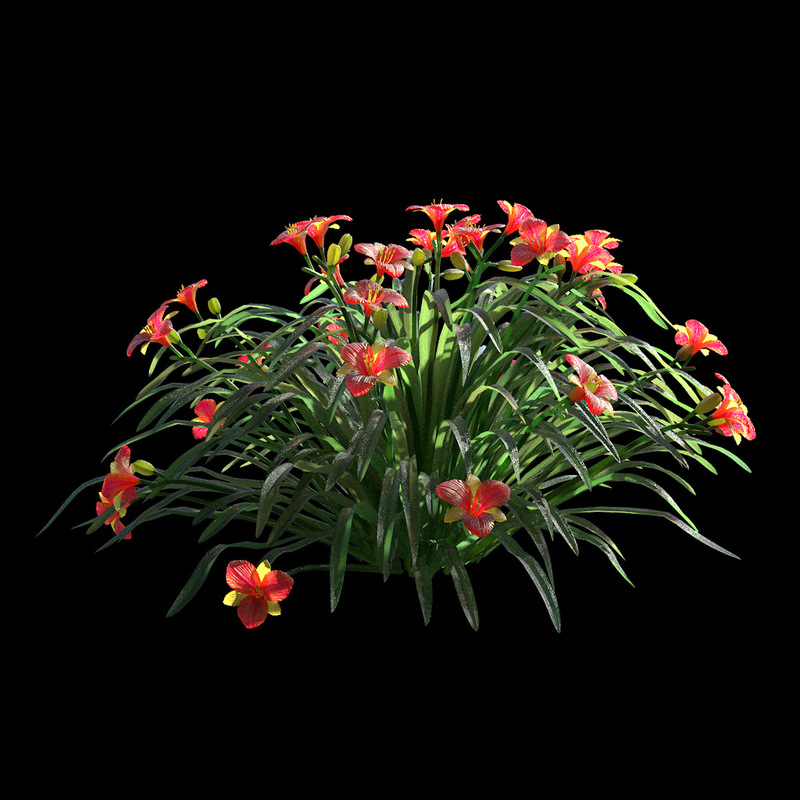 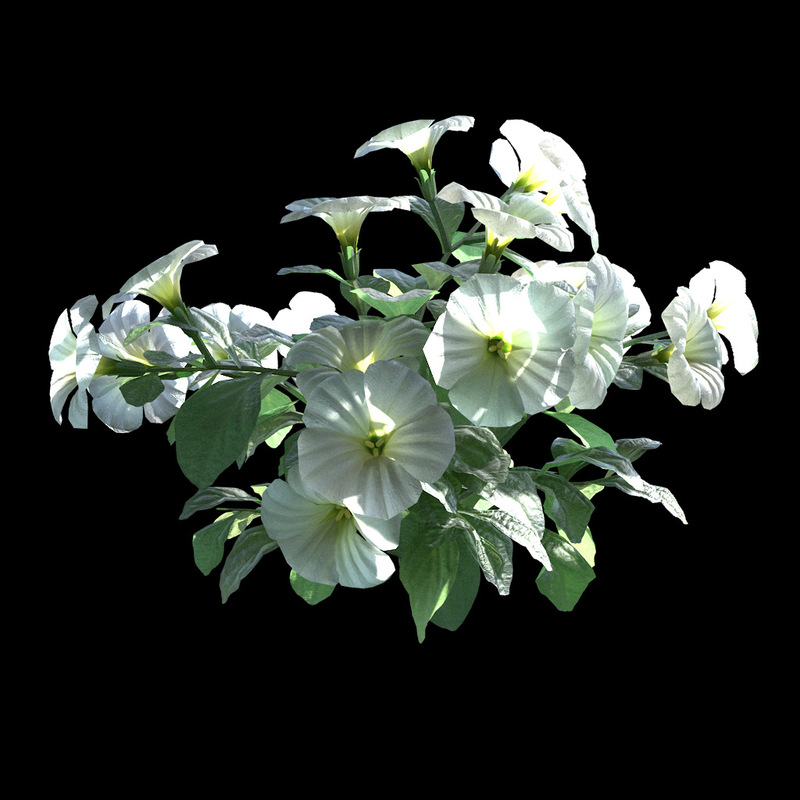 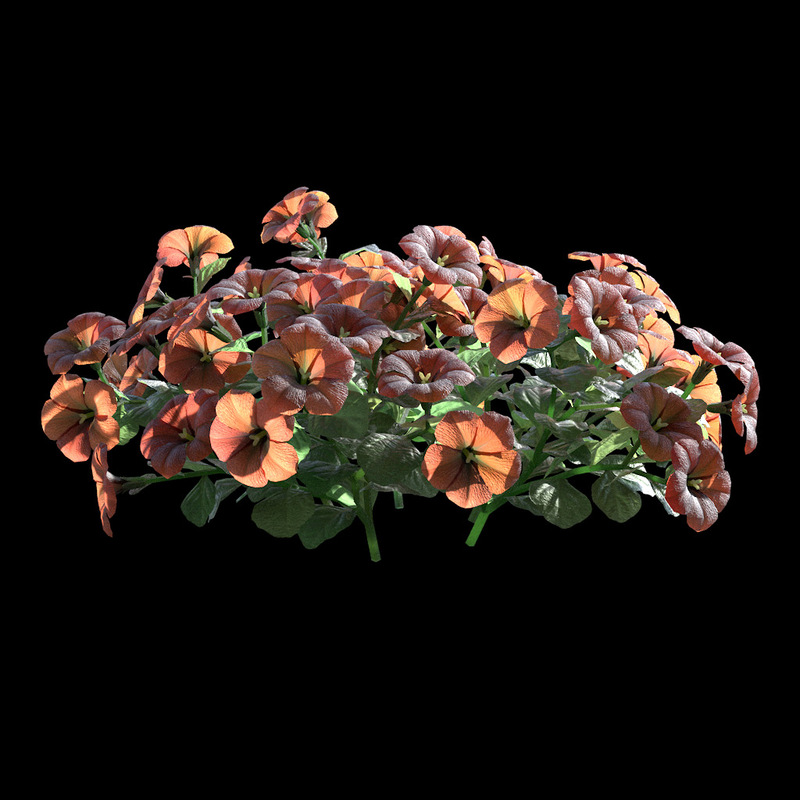 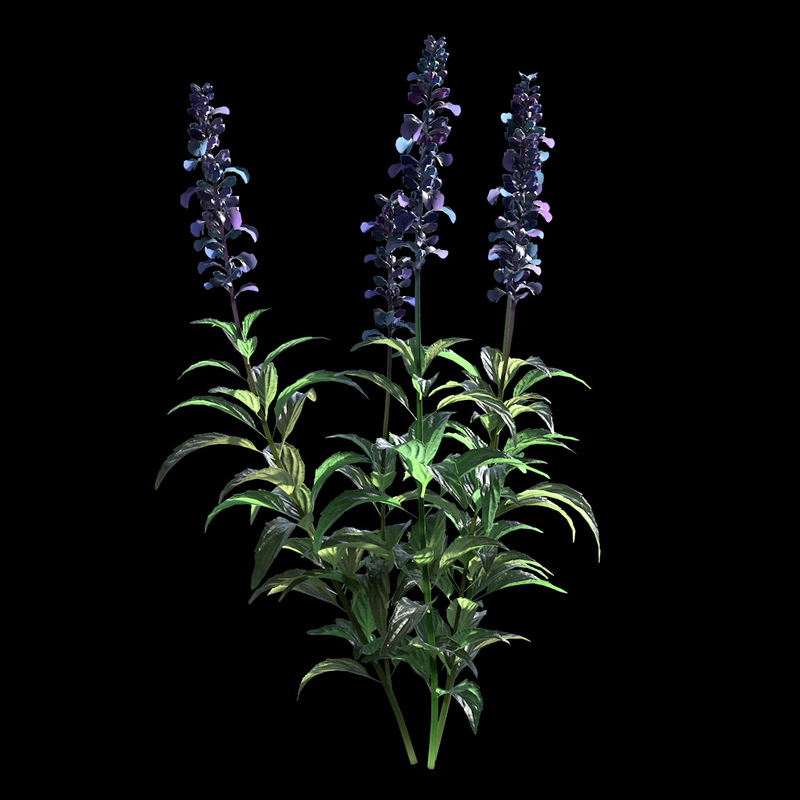 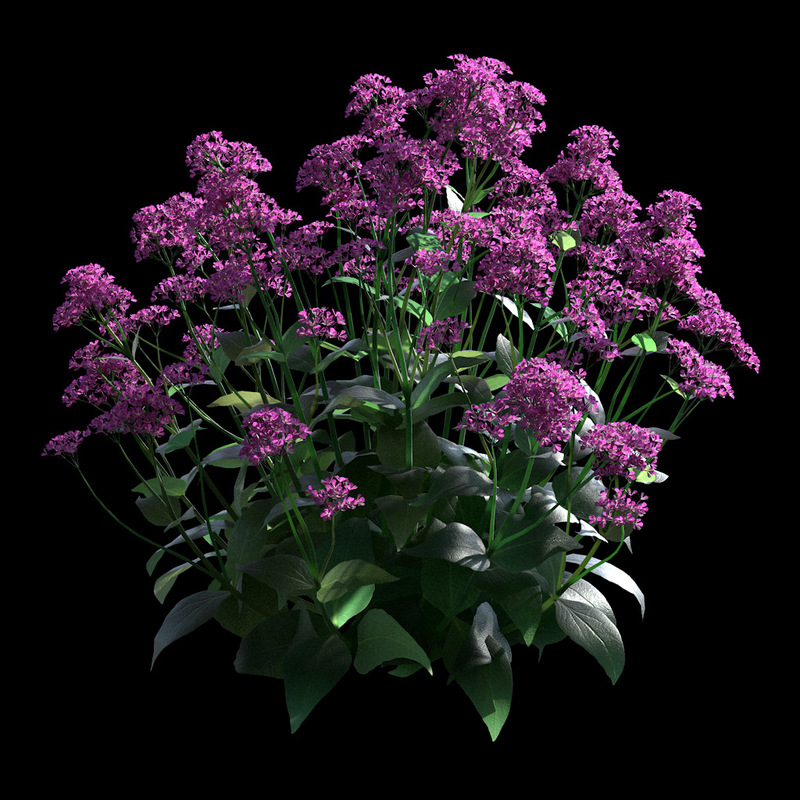 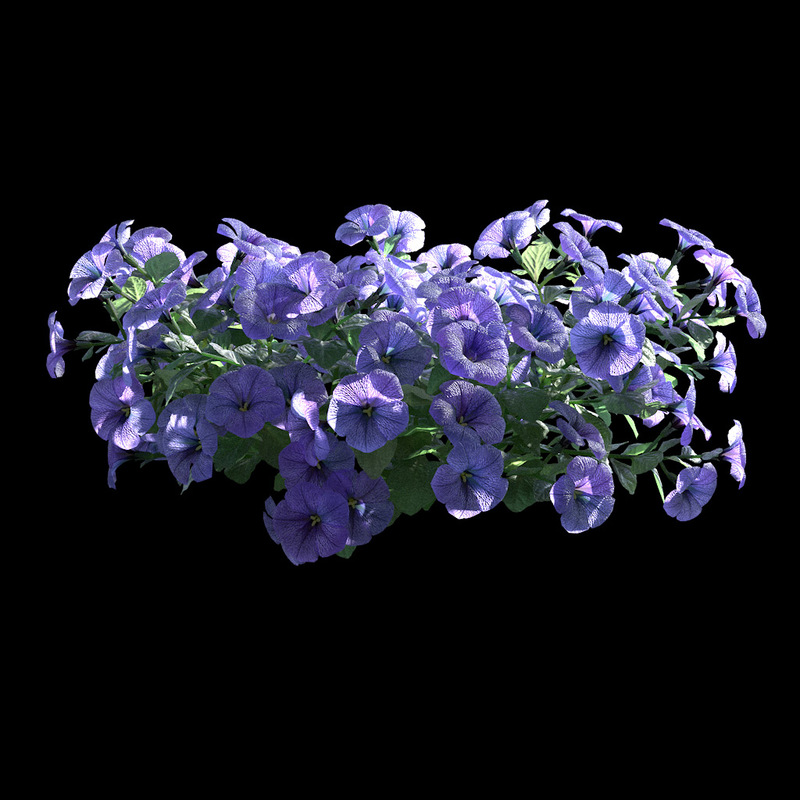 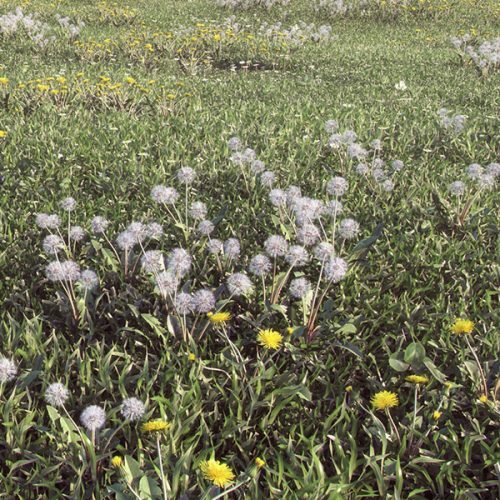 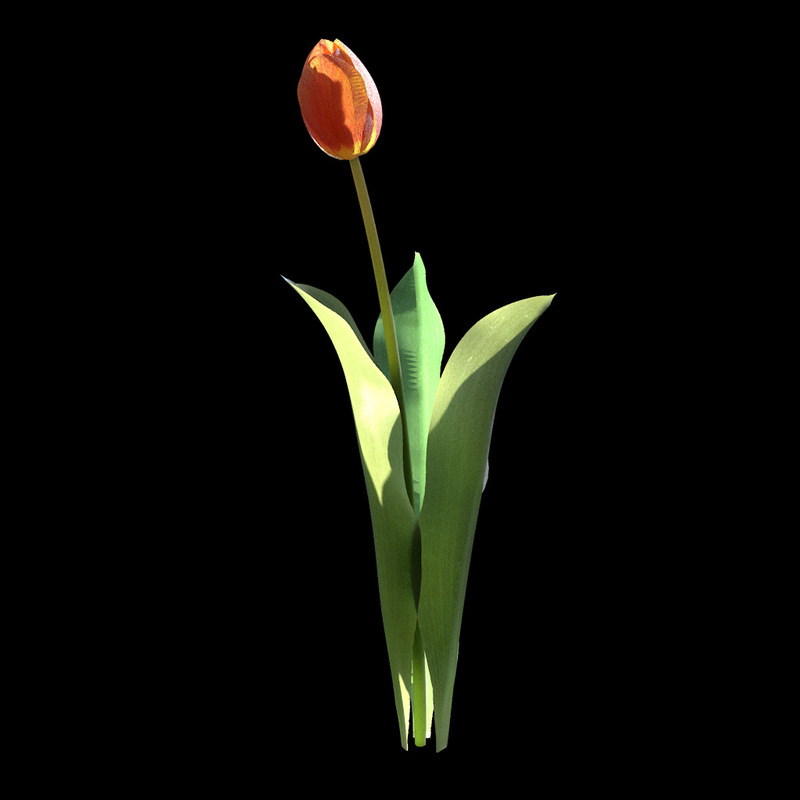 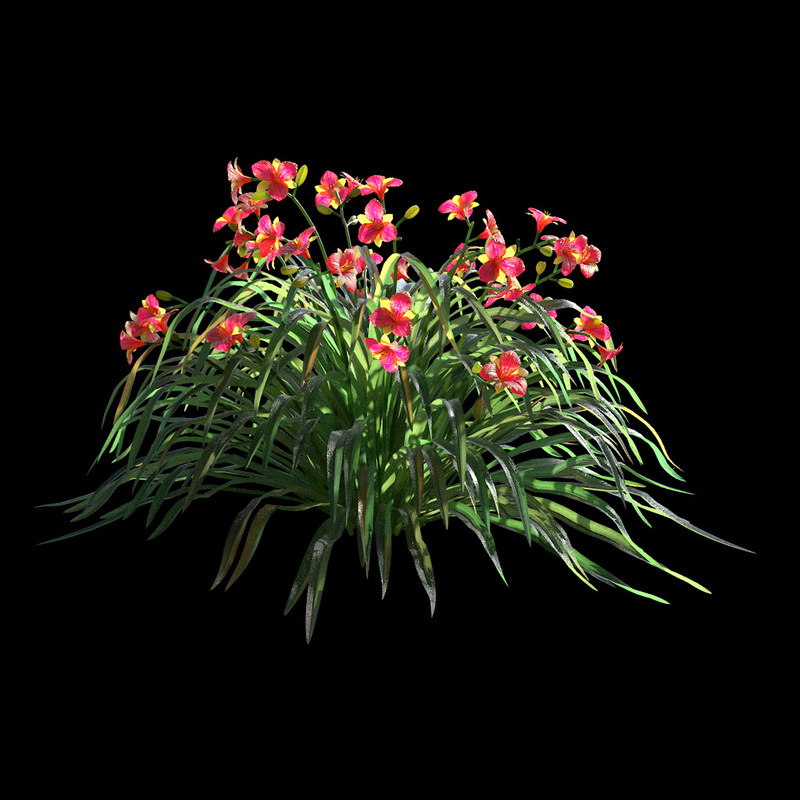 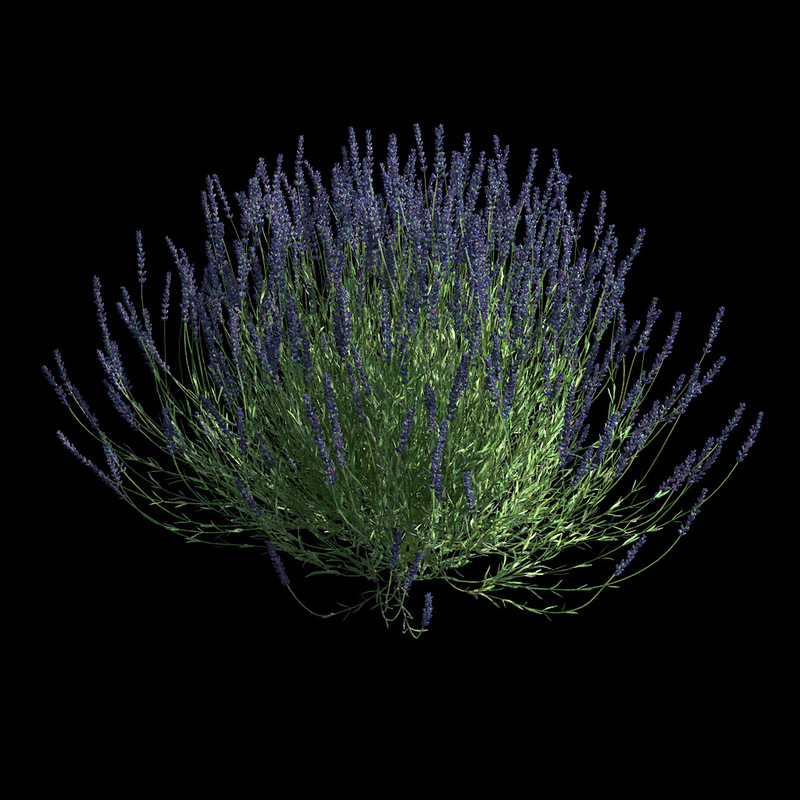 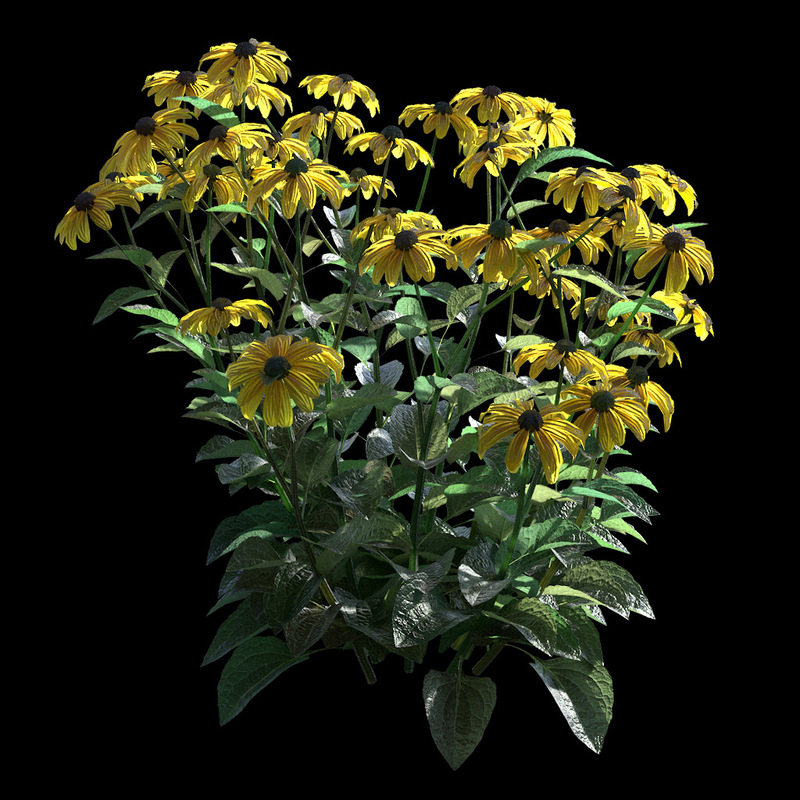 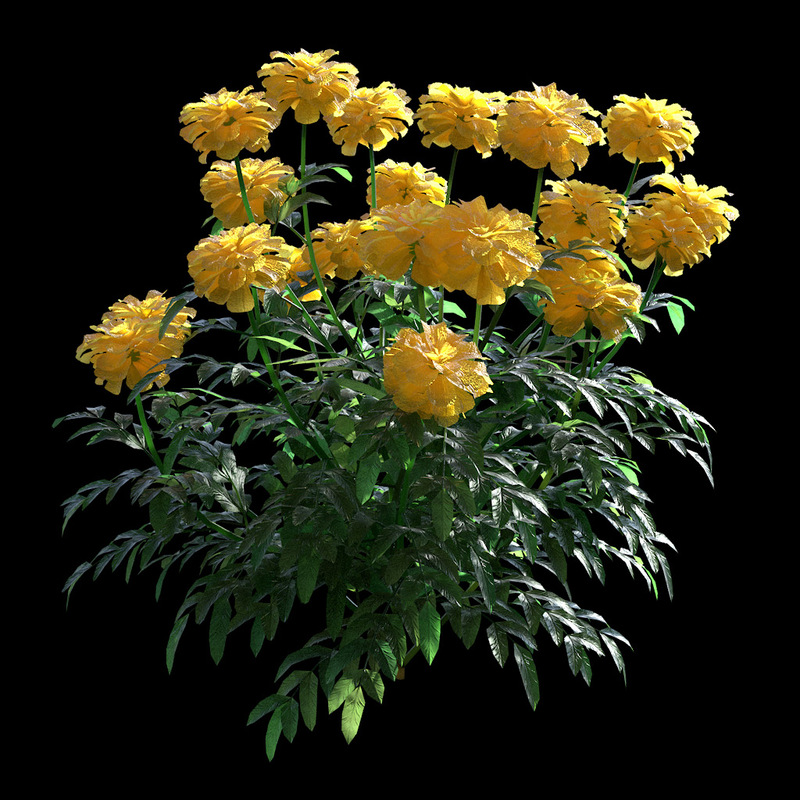 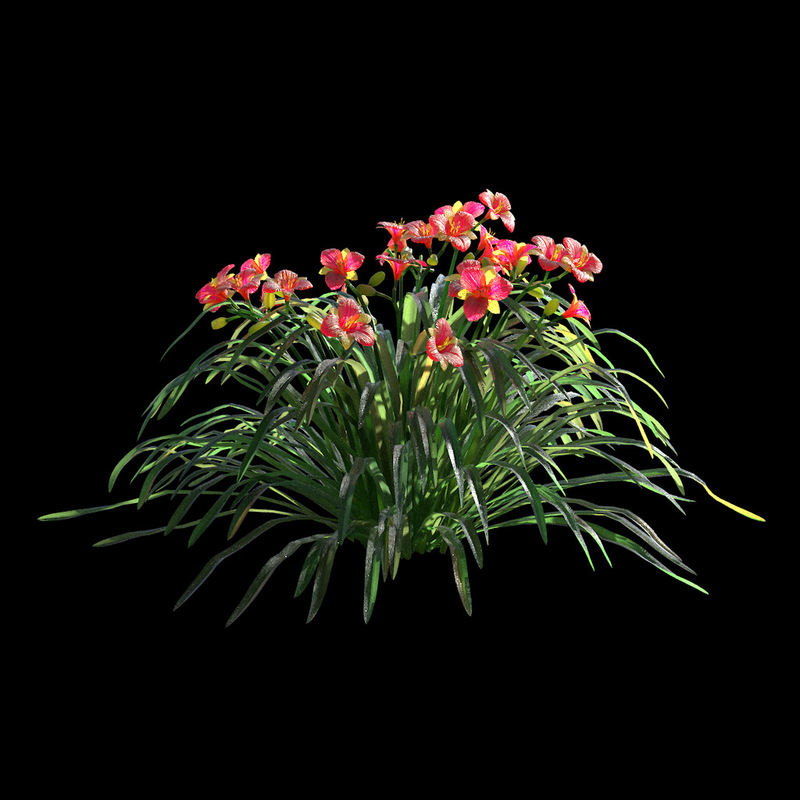 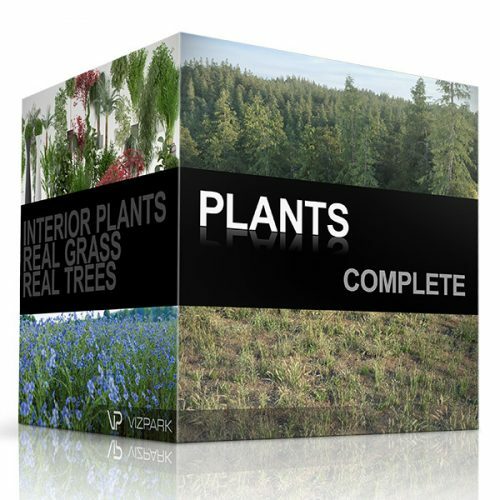 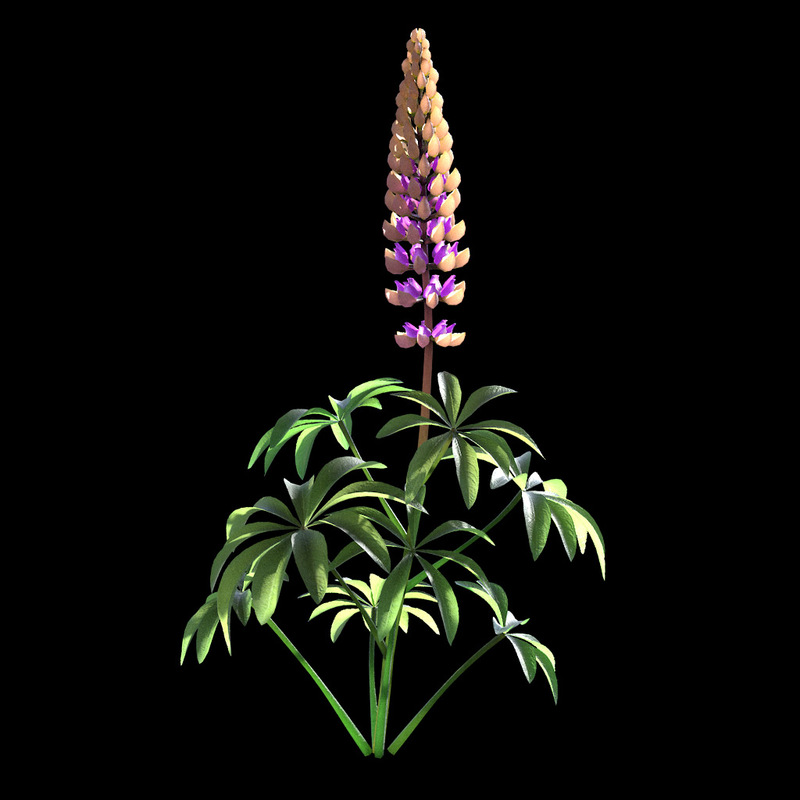 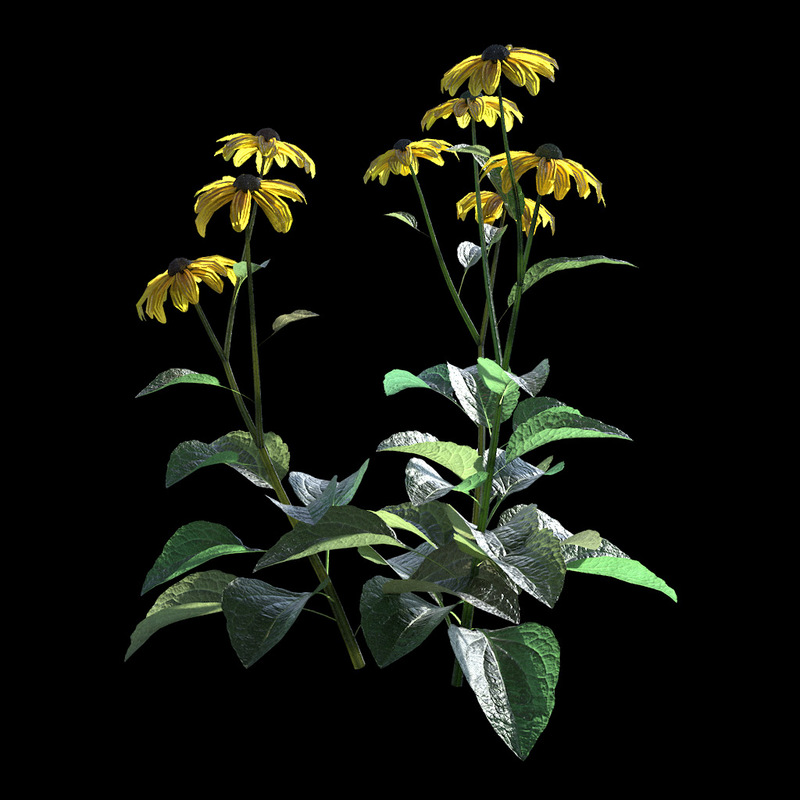 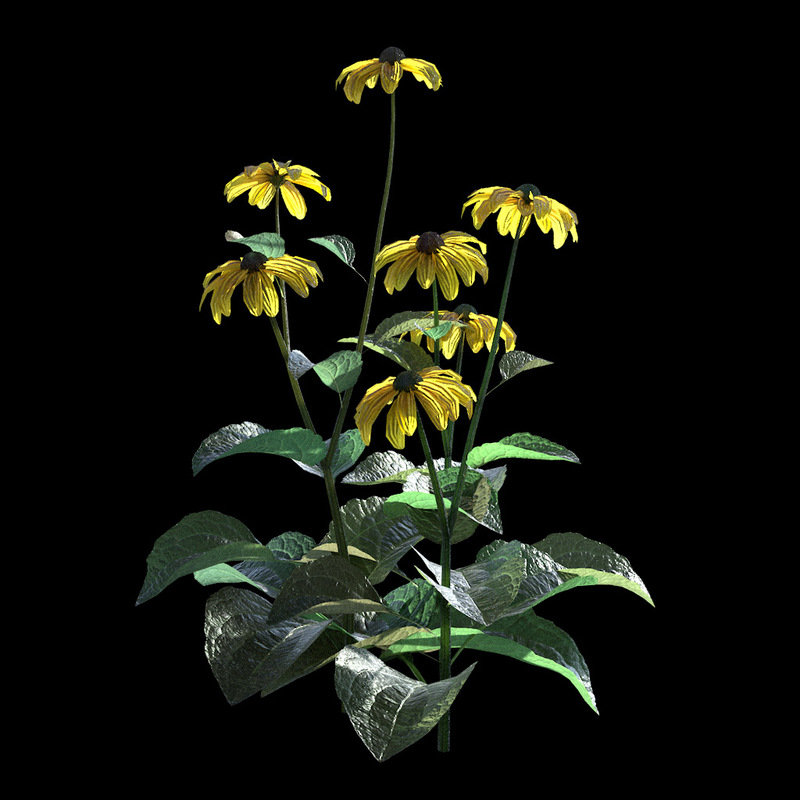 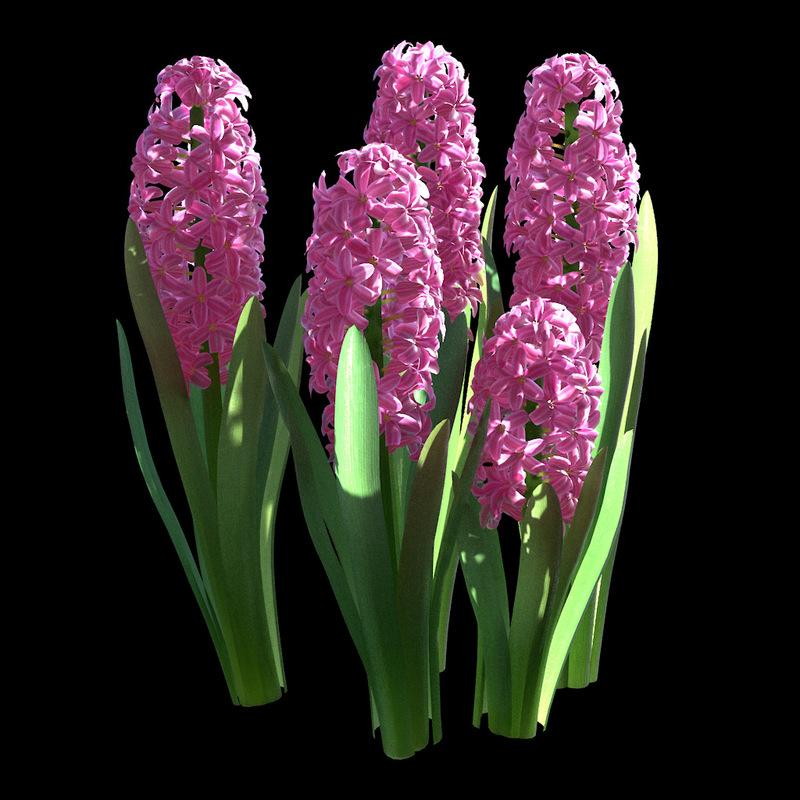 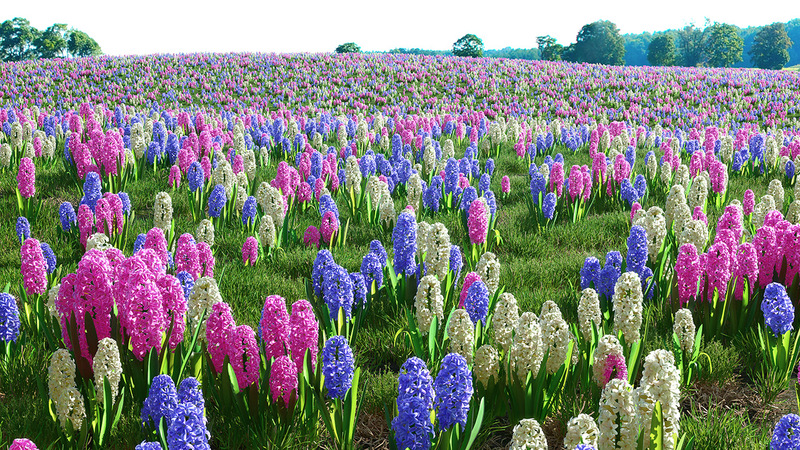 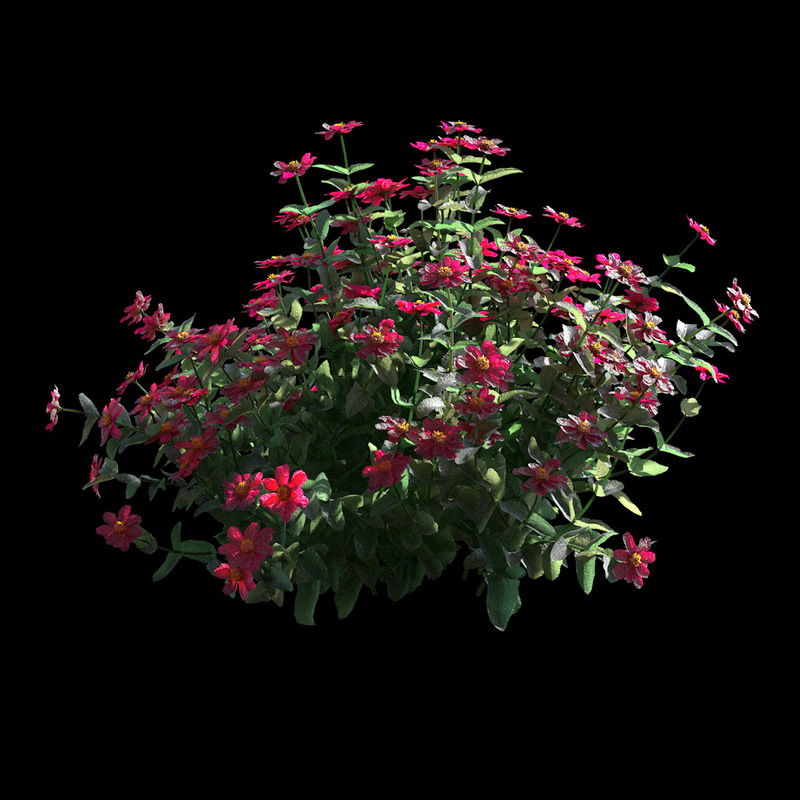 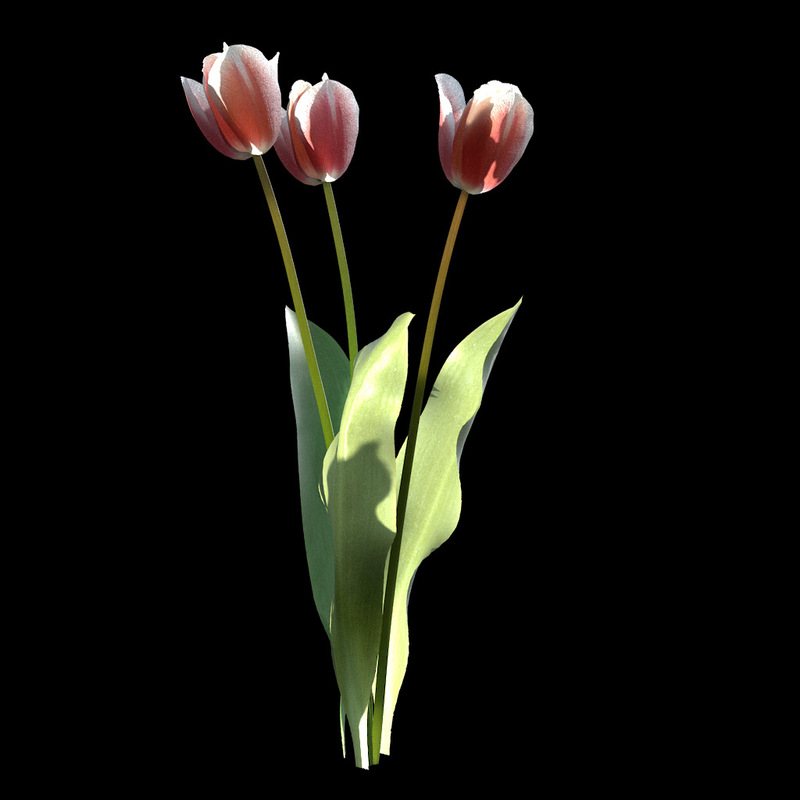 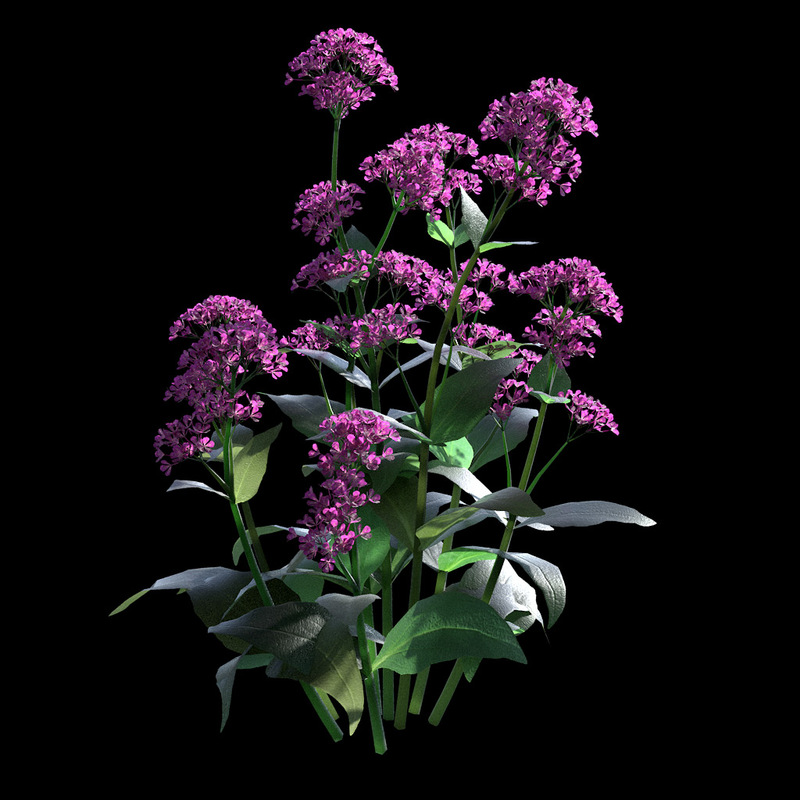 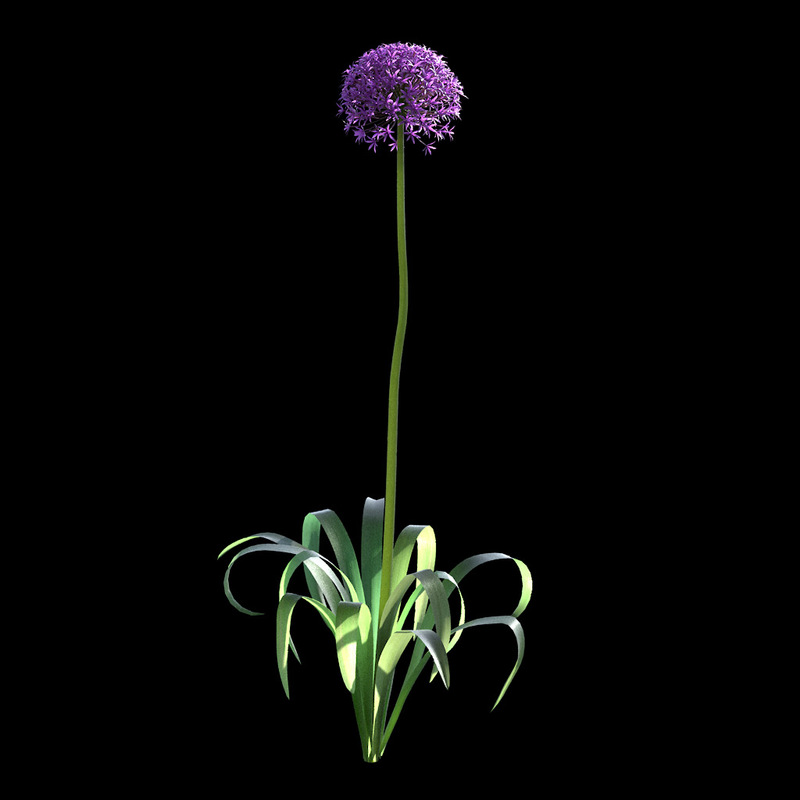 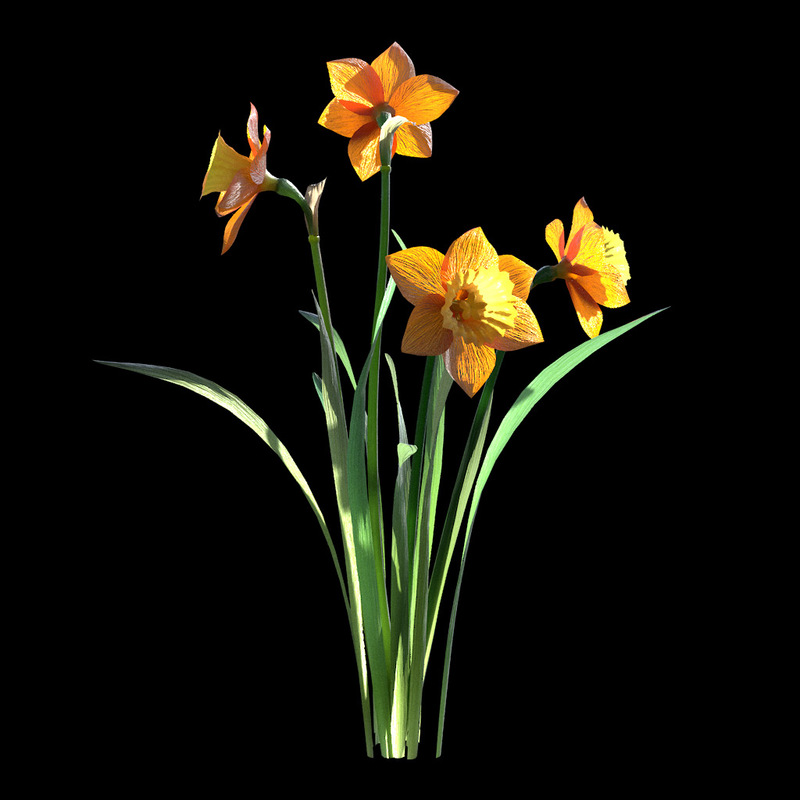 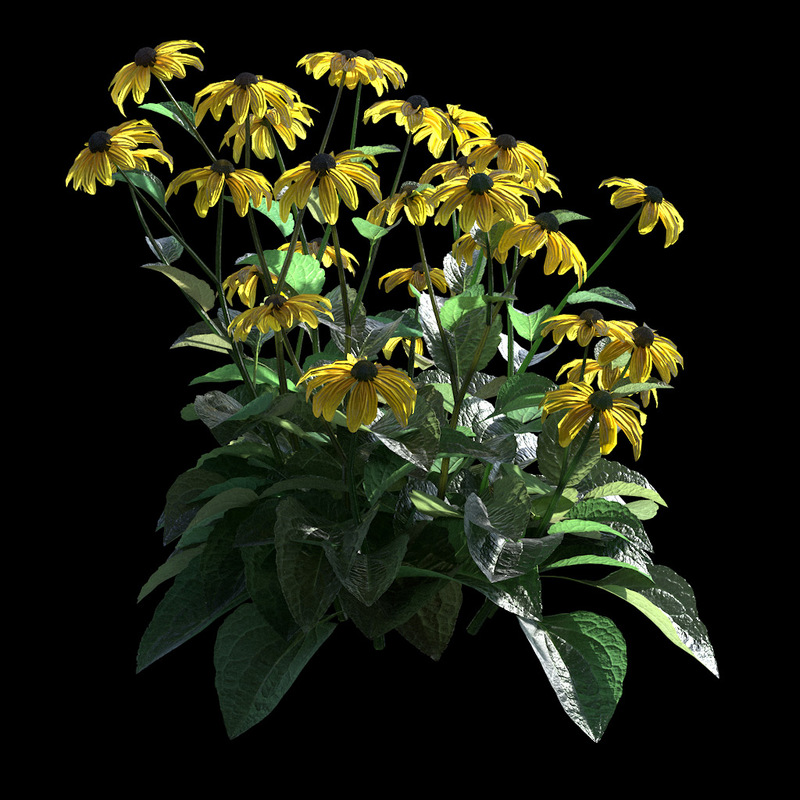 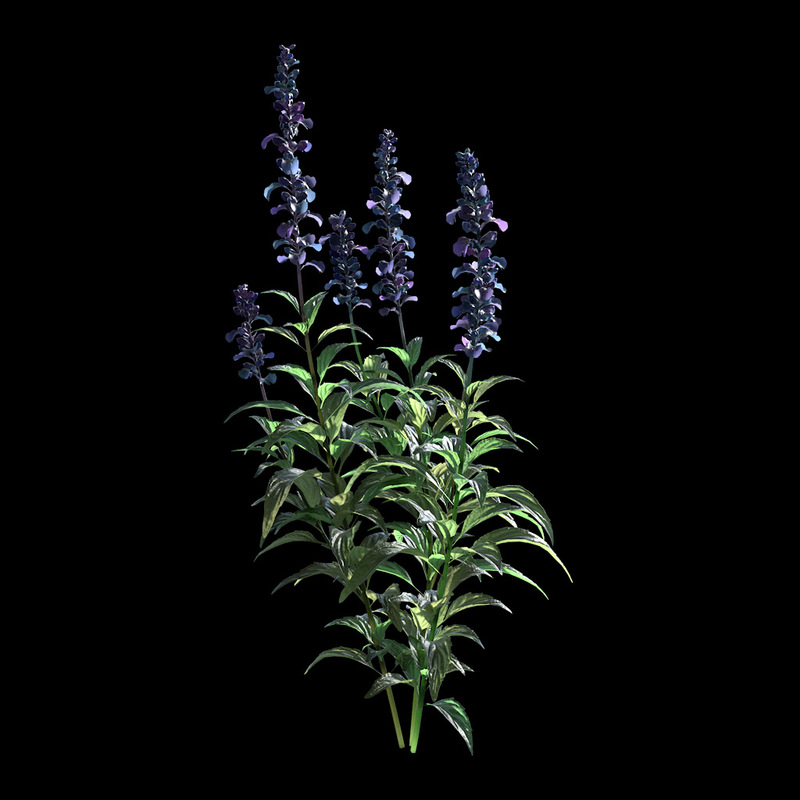 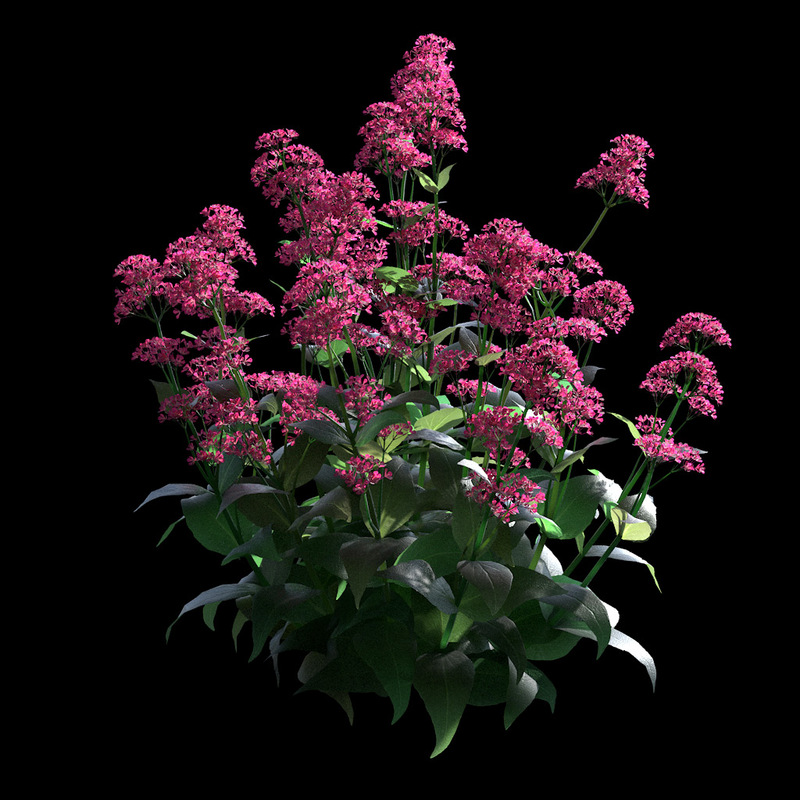 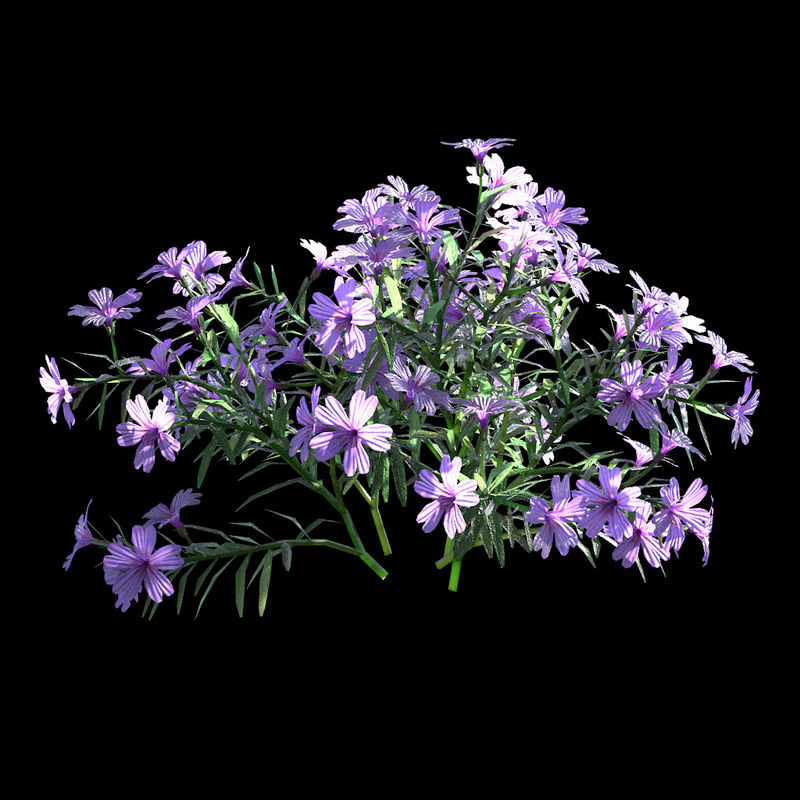 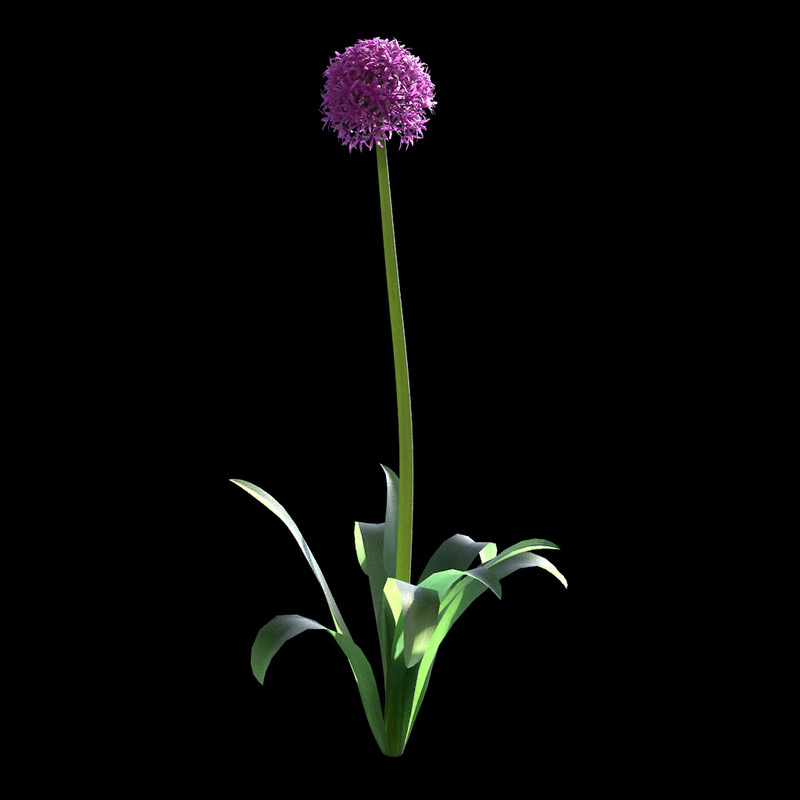 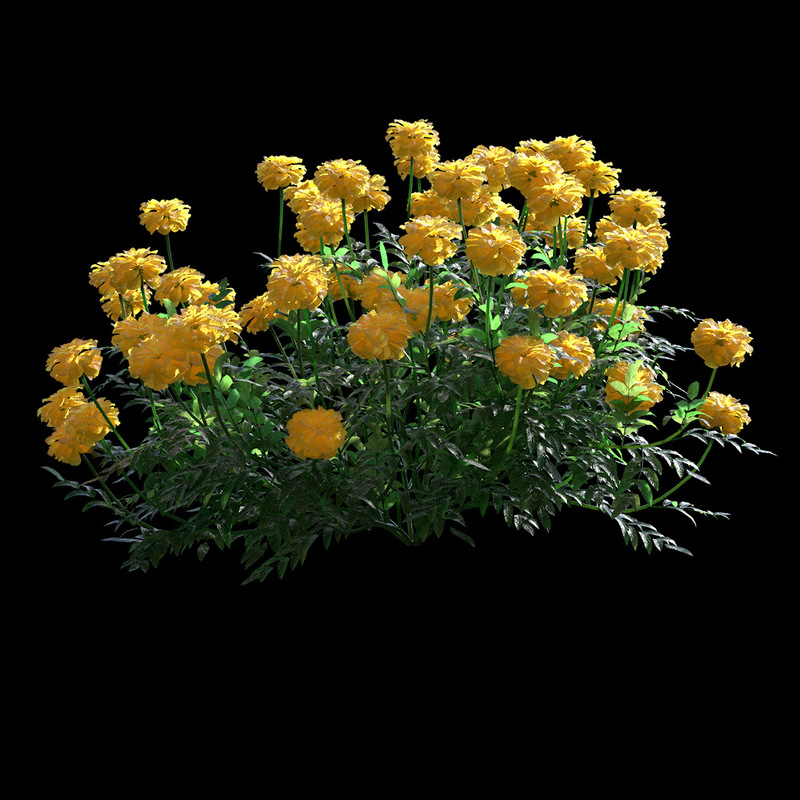 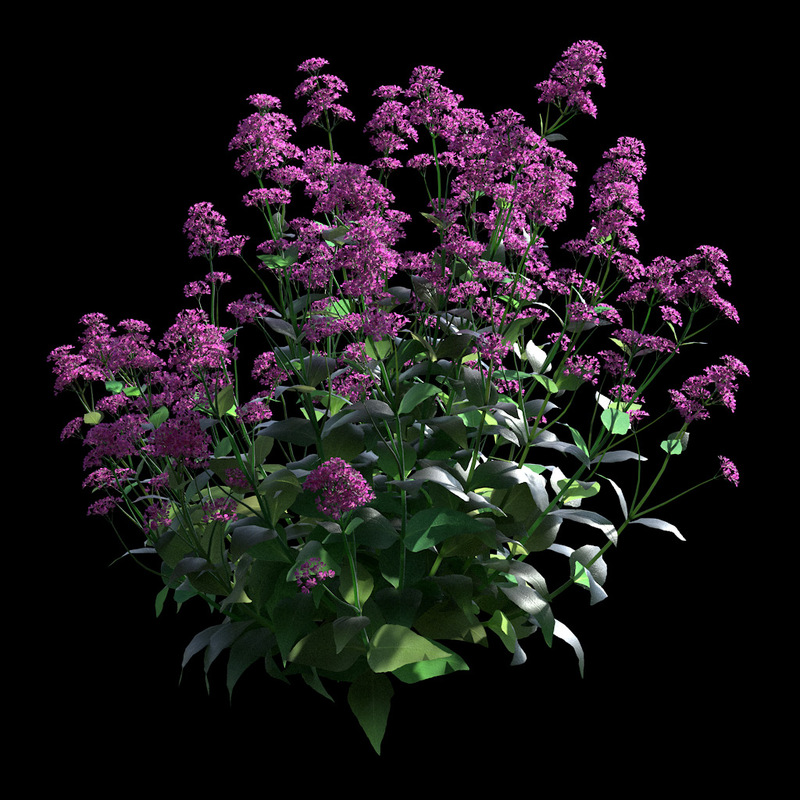 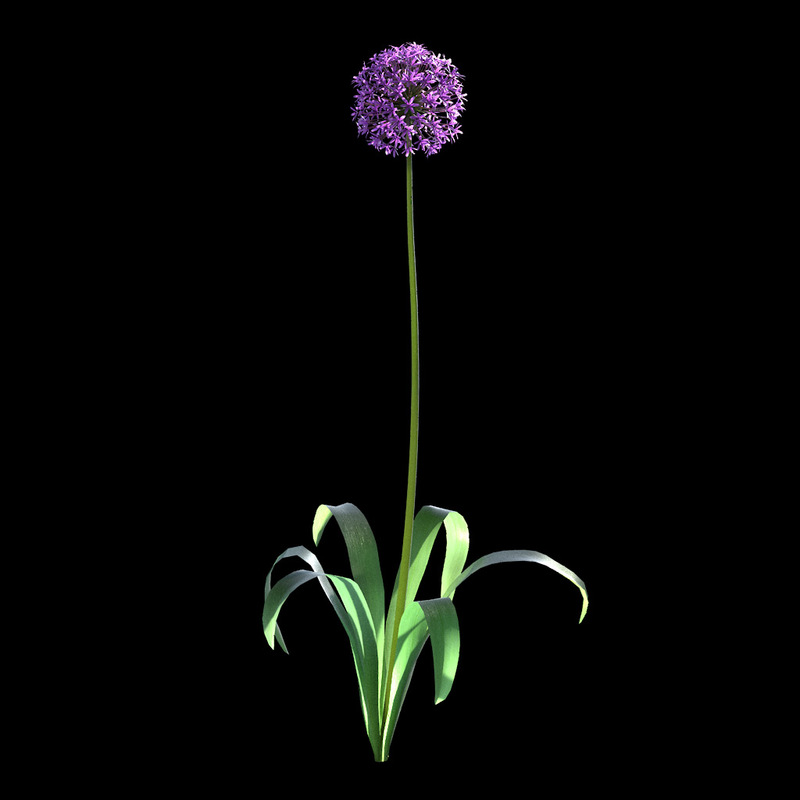 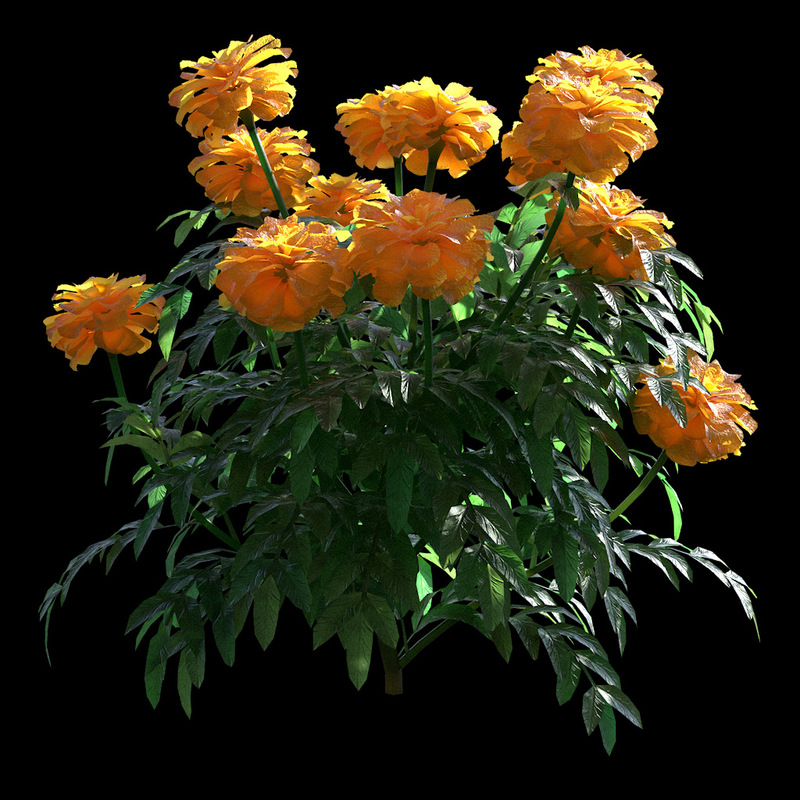 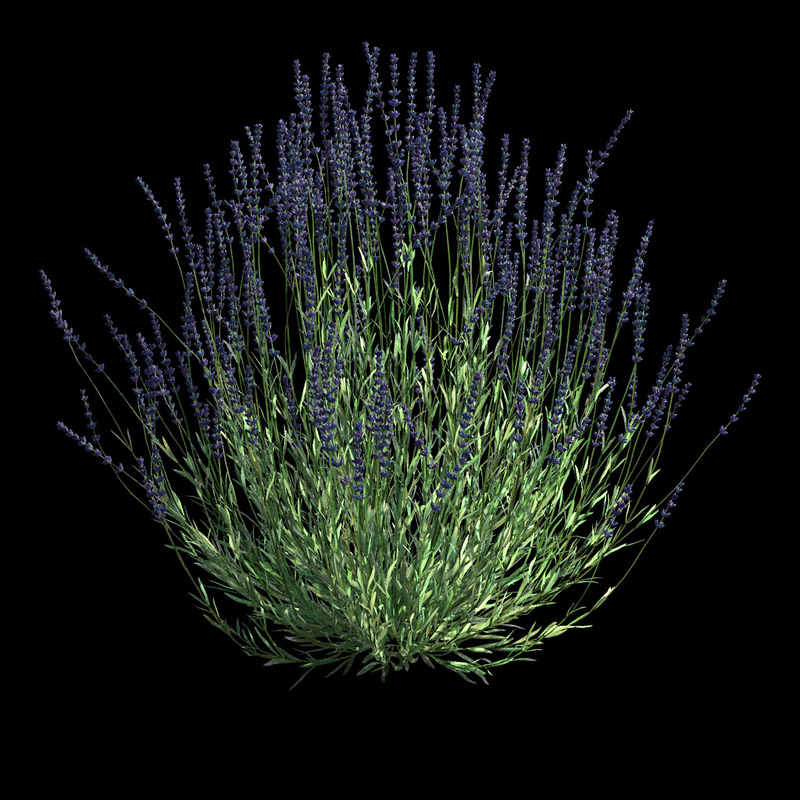 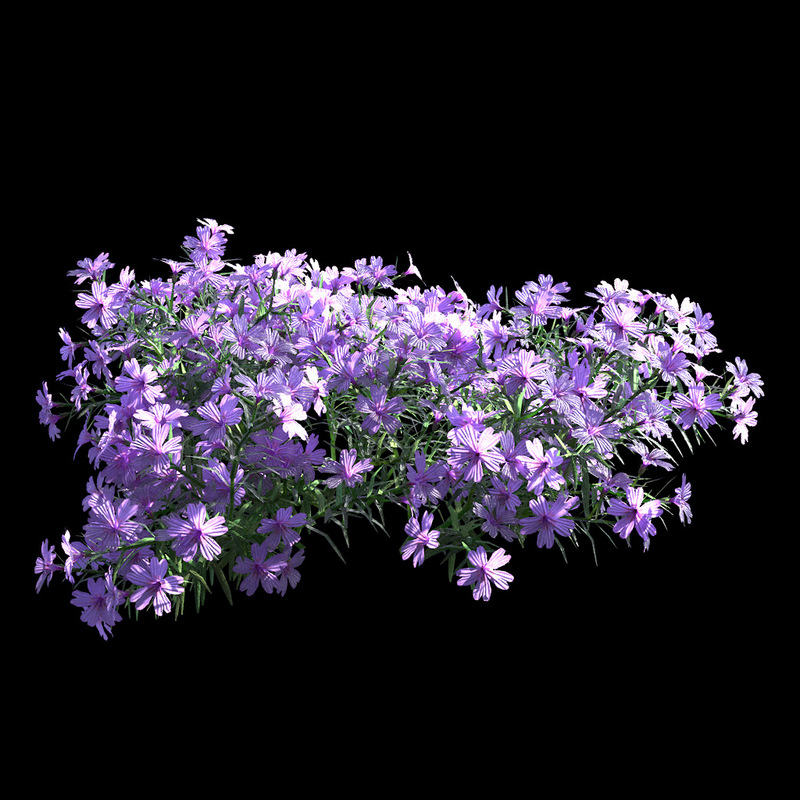 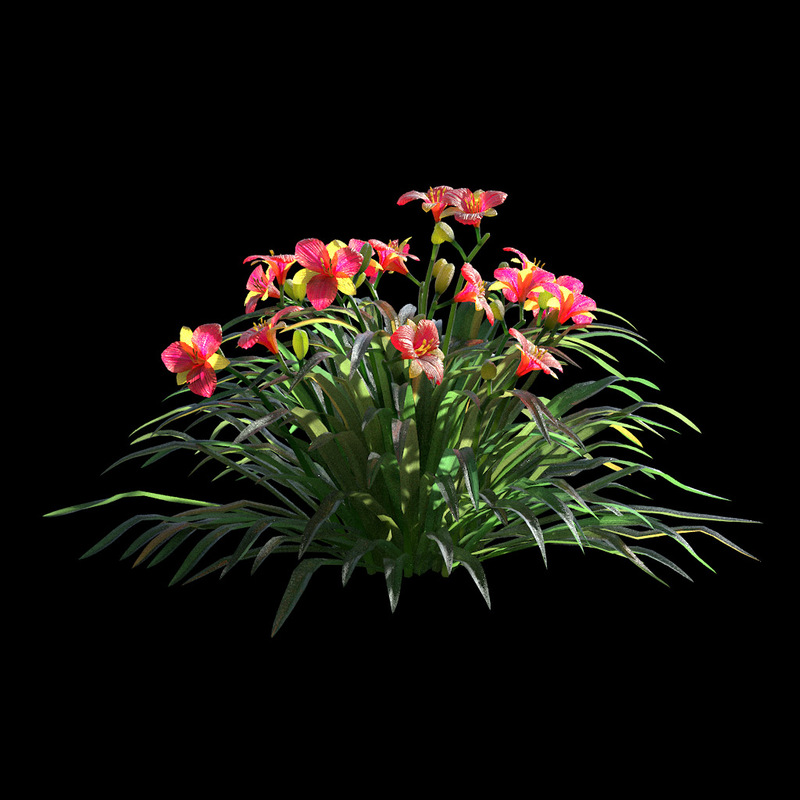 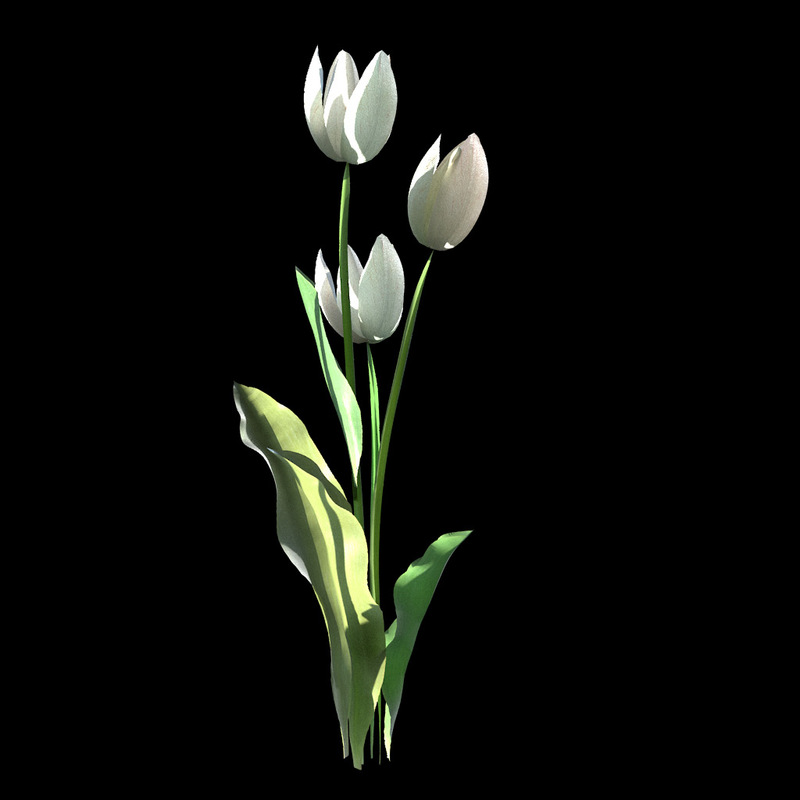 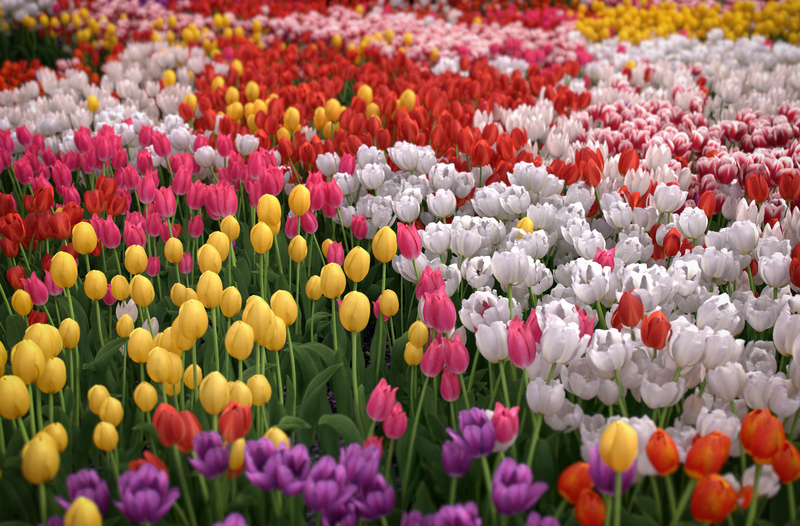 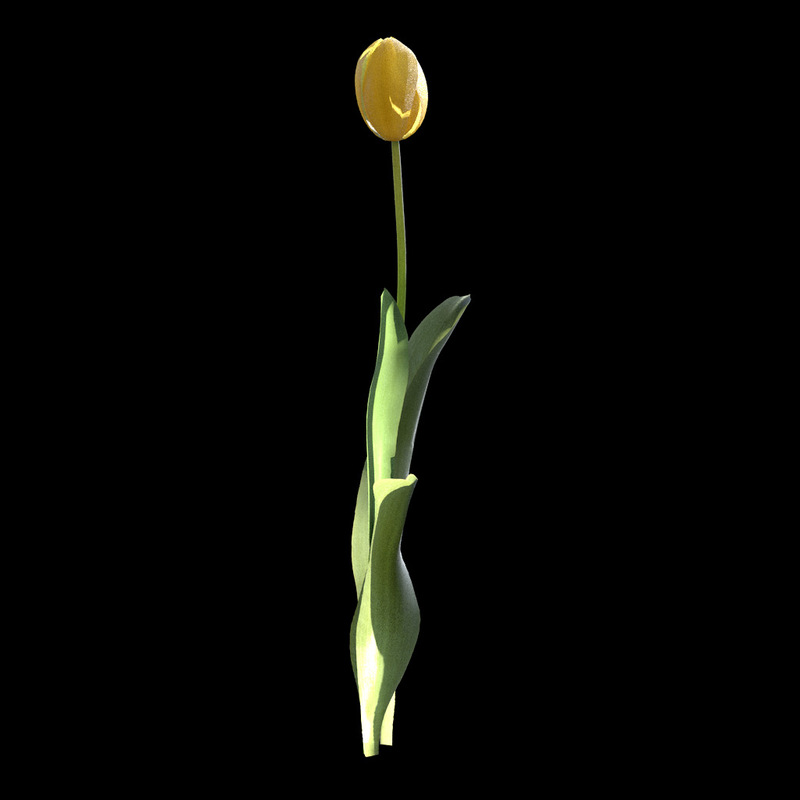 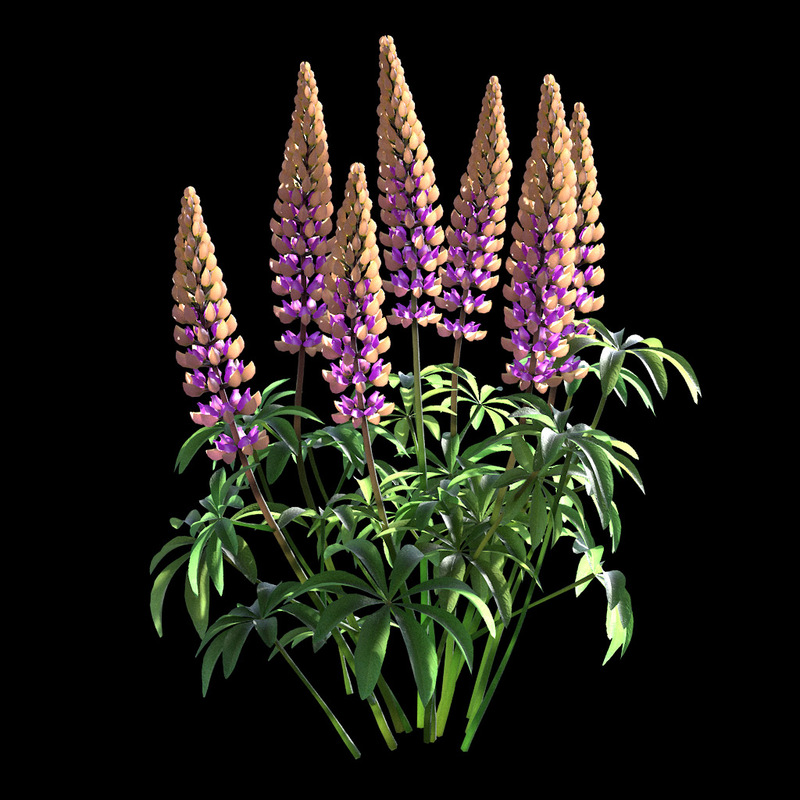 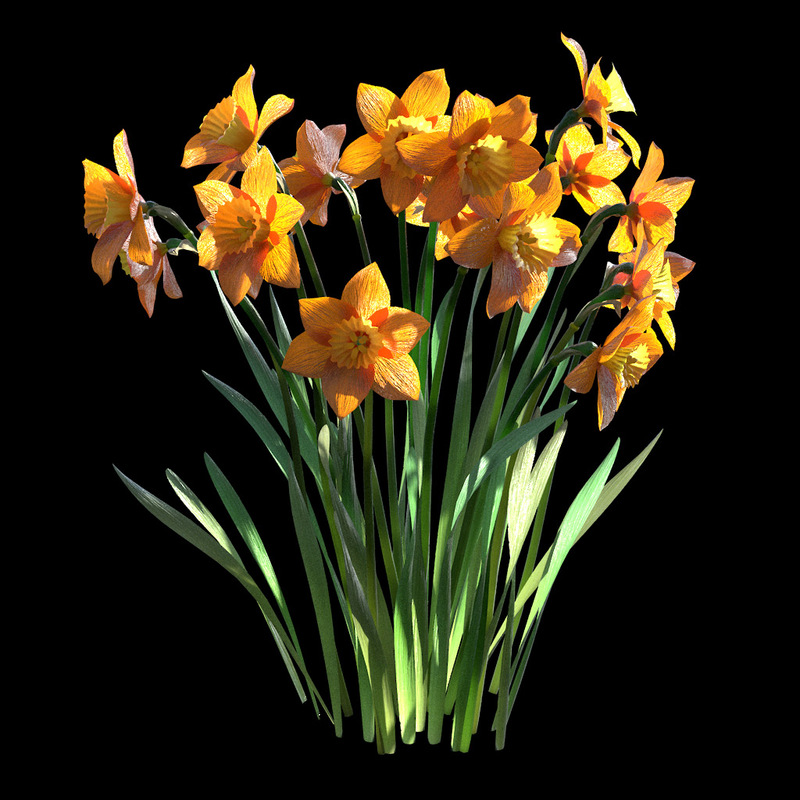 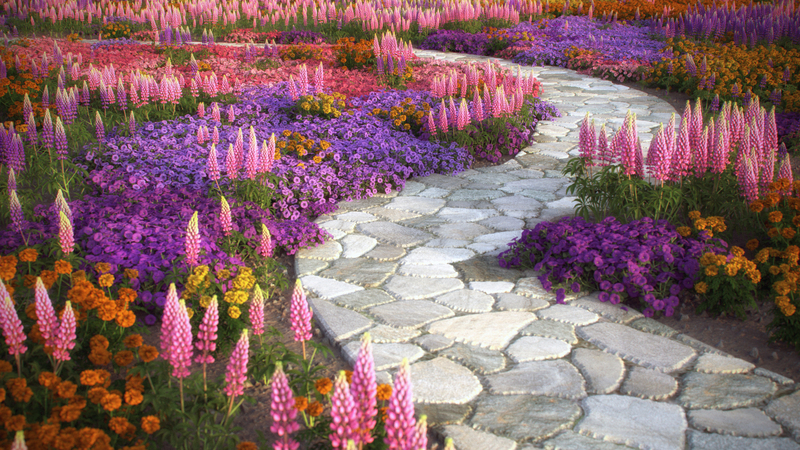 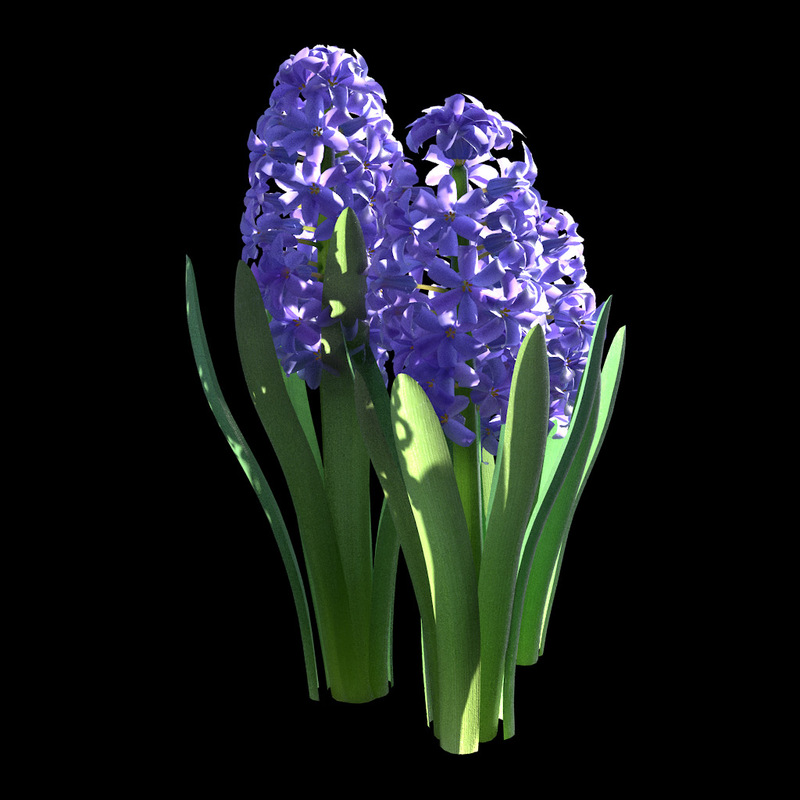 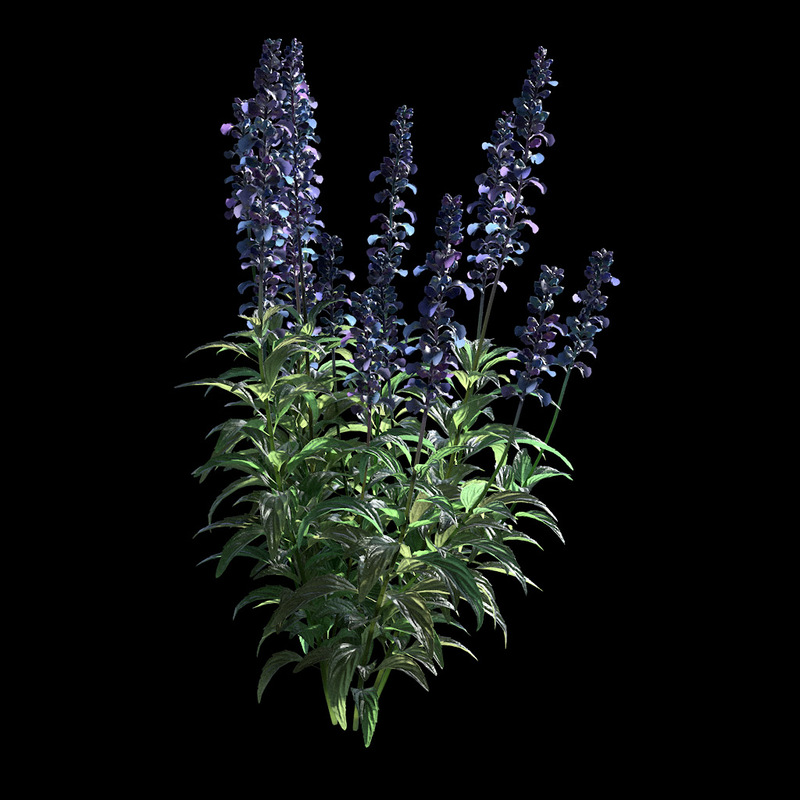 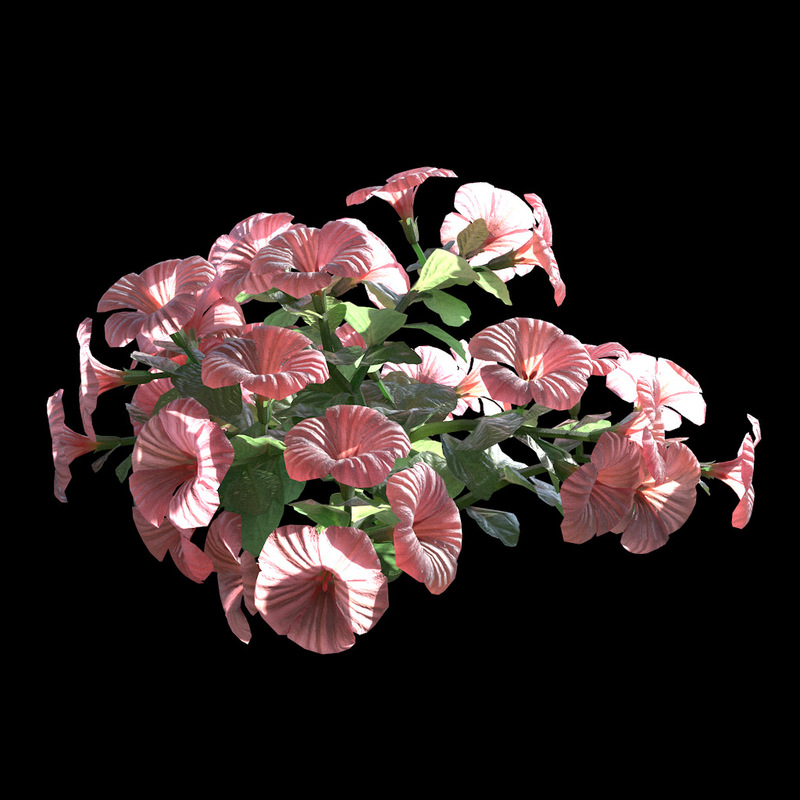 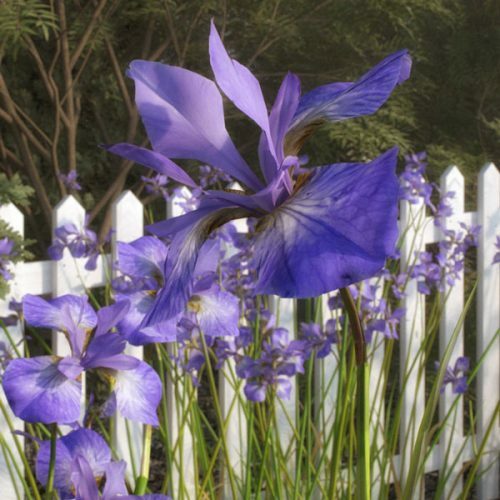 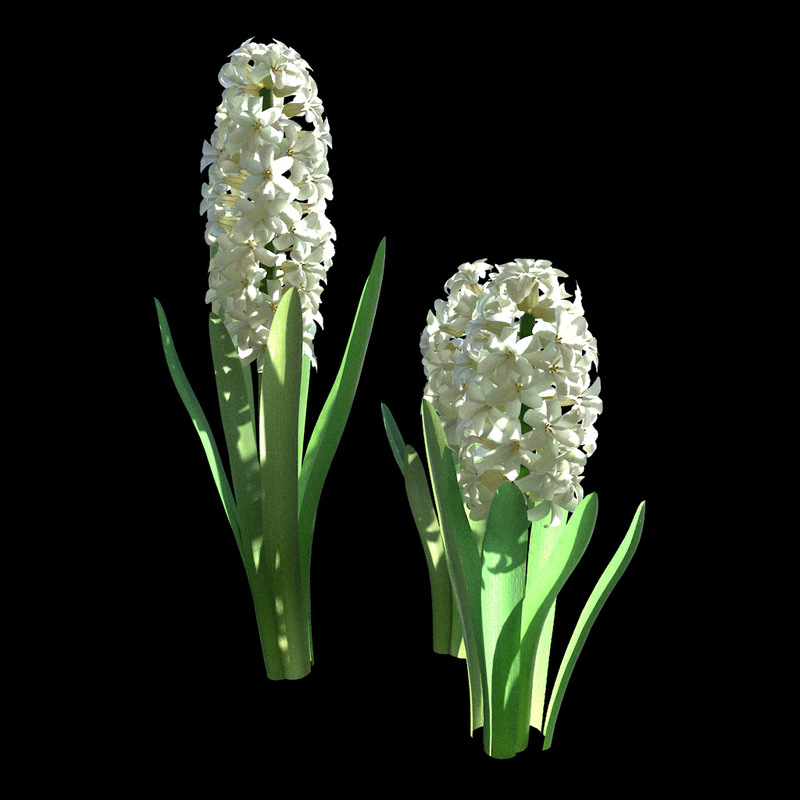 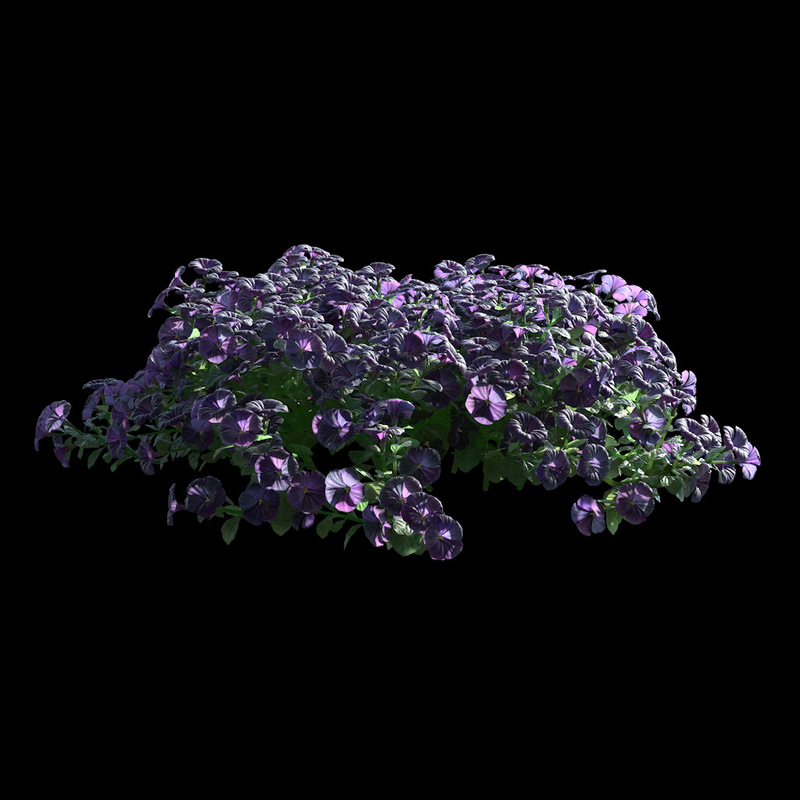 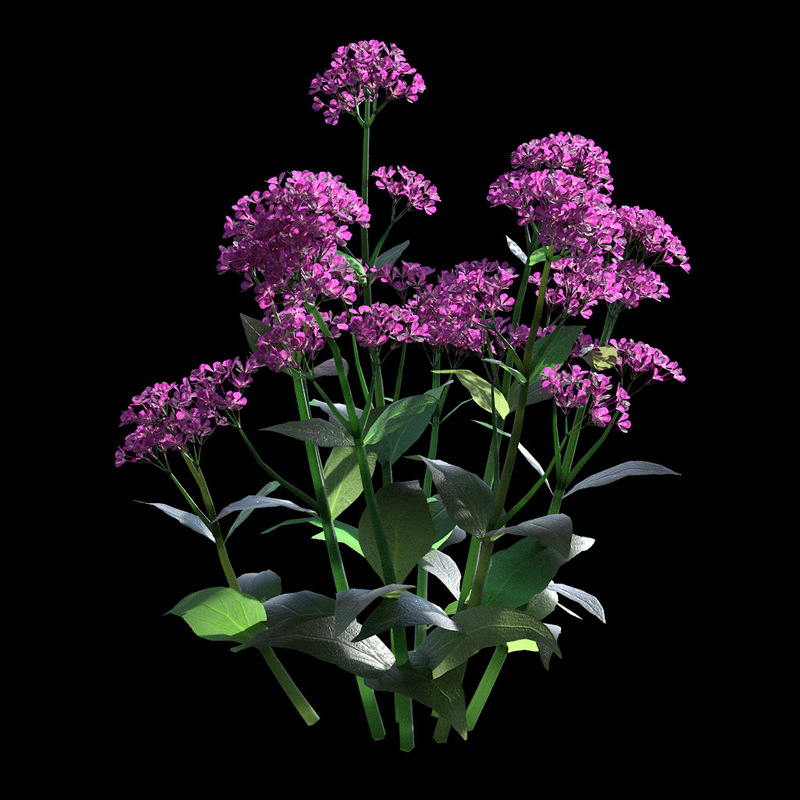 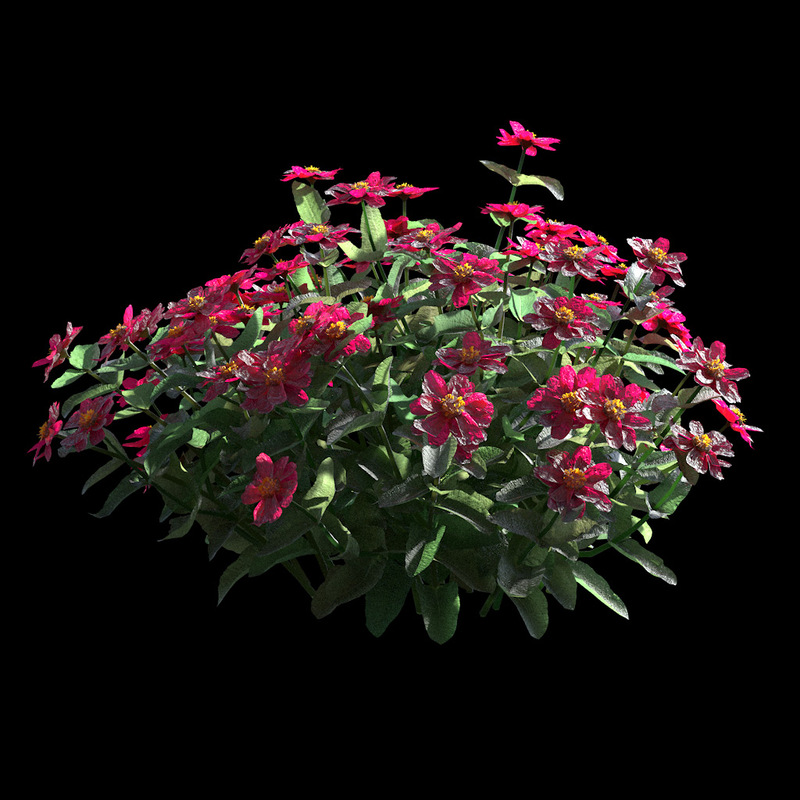 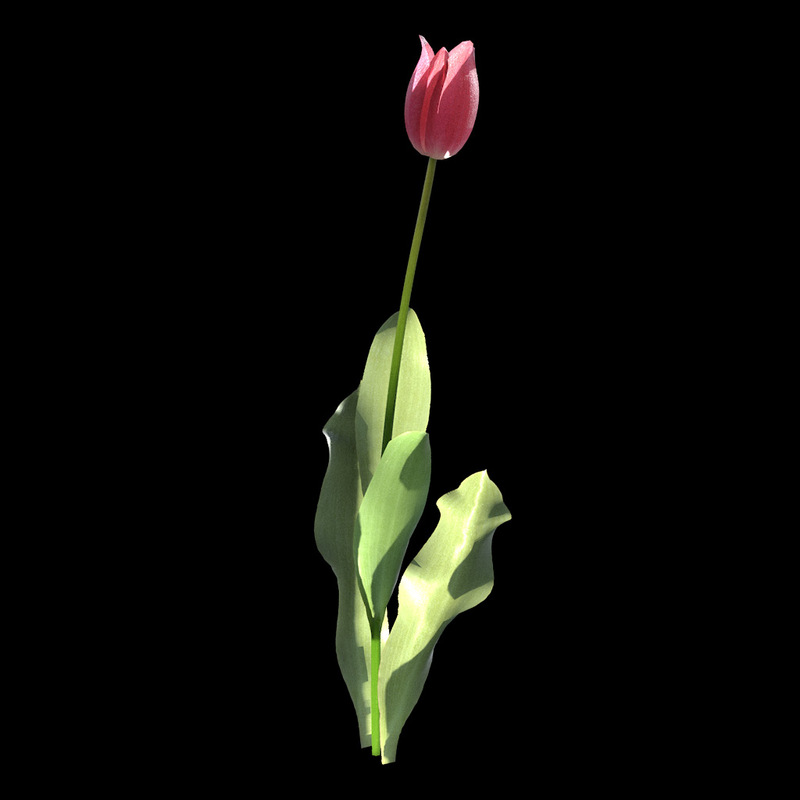 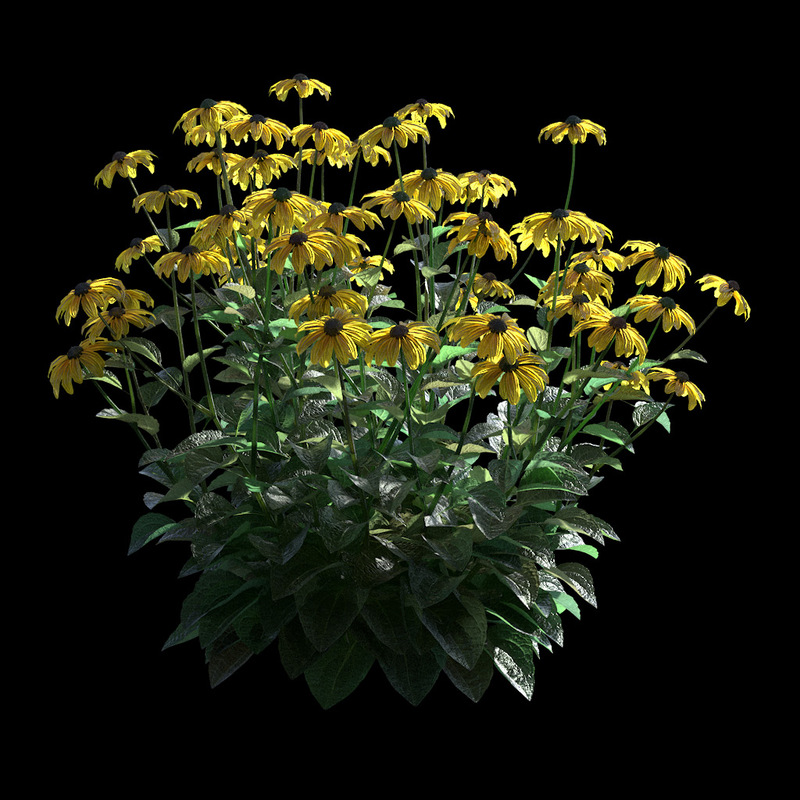 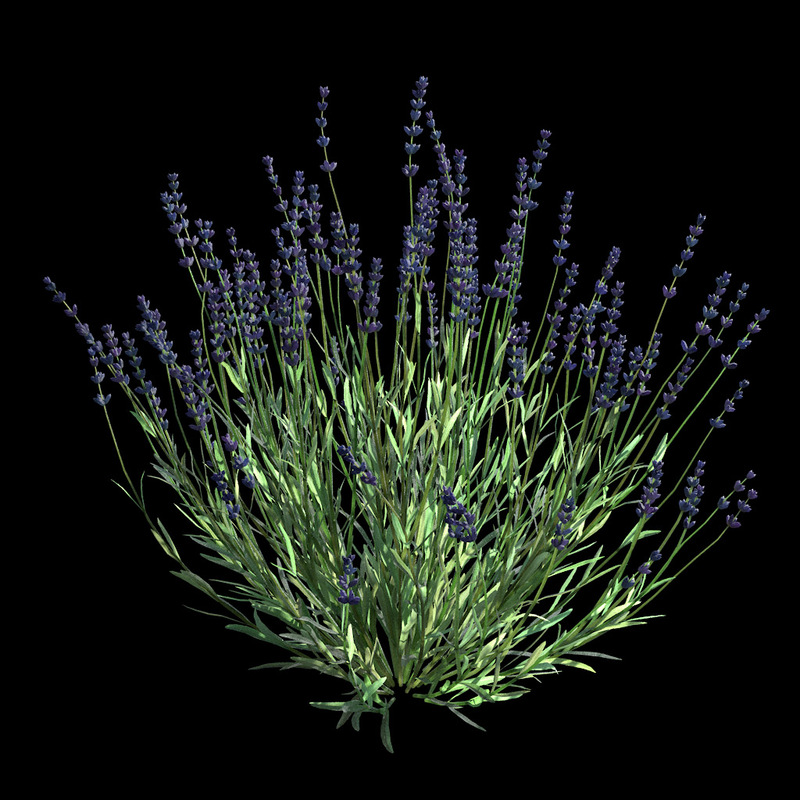 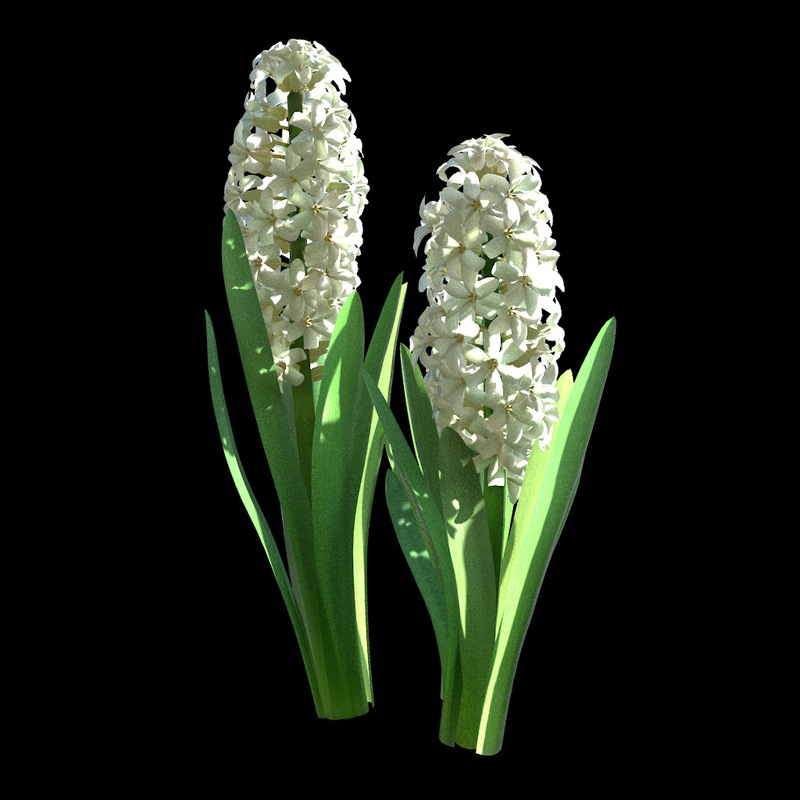 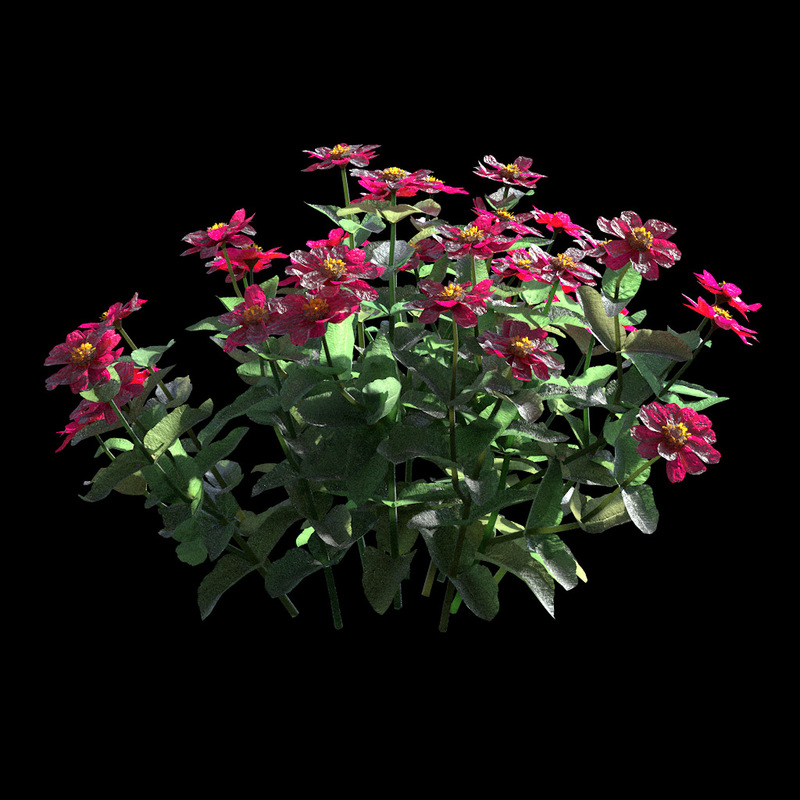 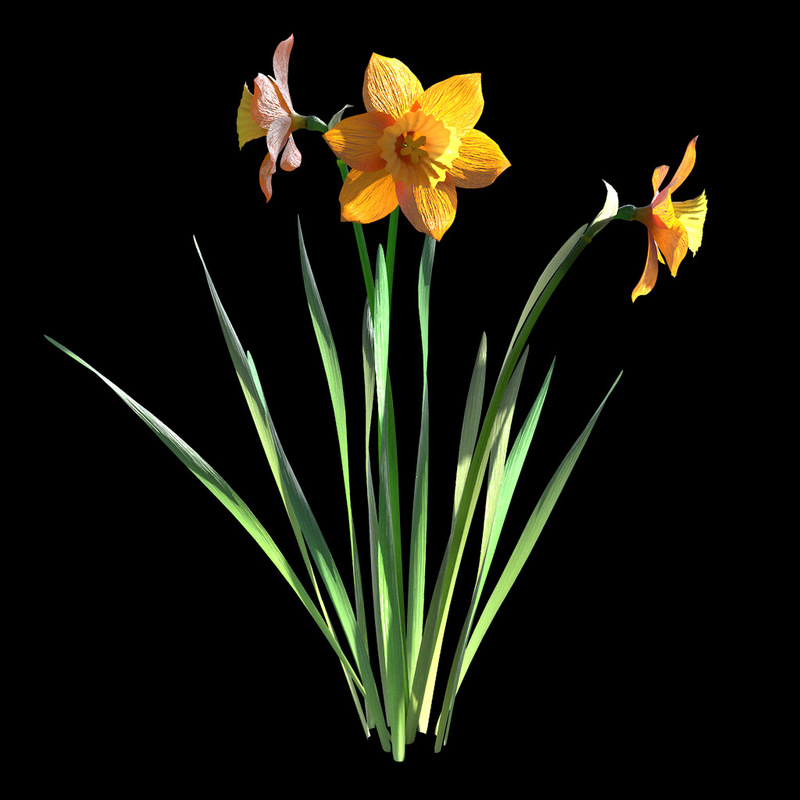 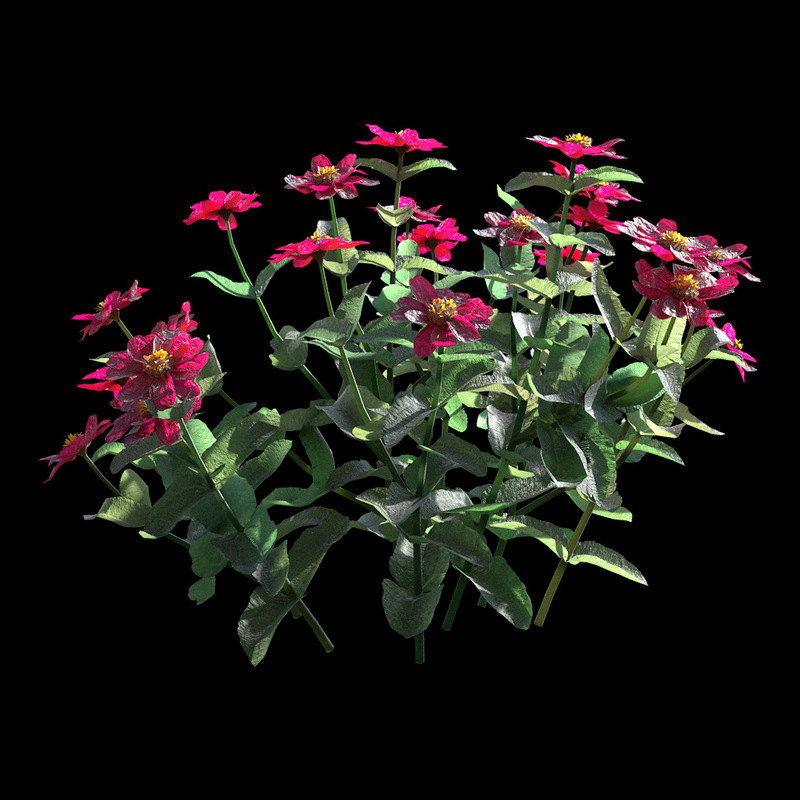 Good flower models, I just wish they wouldn’t come in one giant 1.6 Gb file. 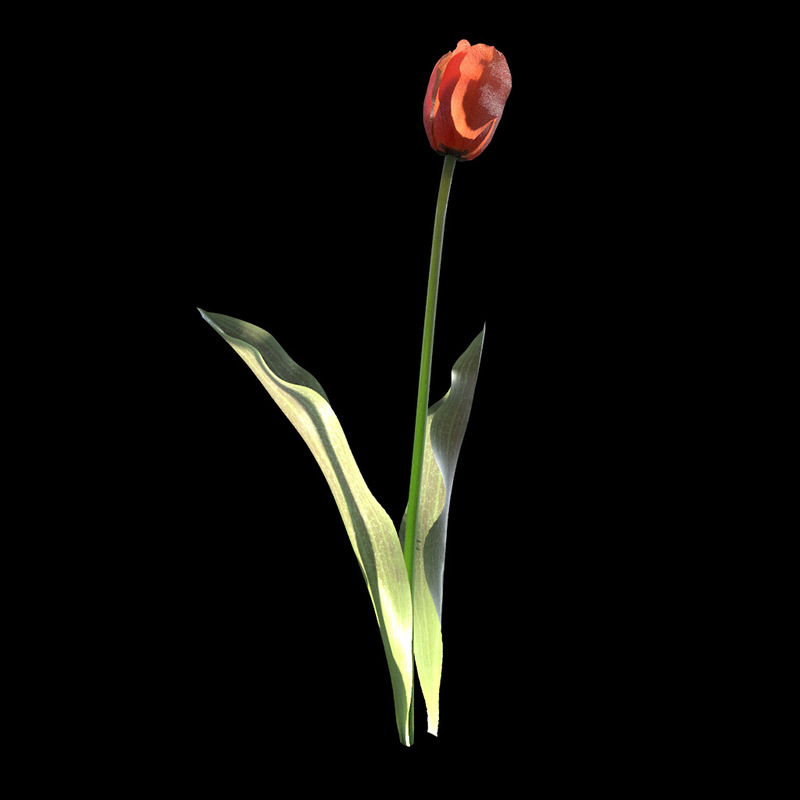 An option to download individual files would be much appreciated.